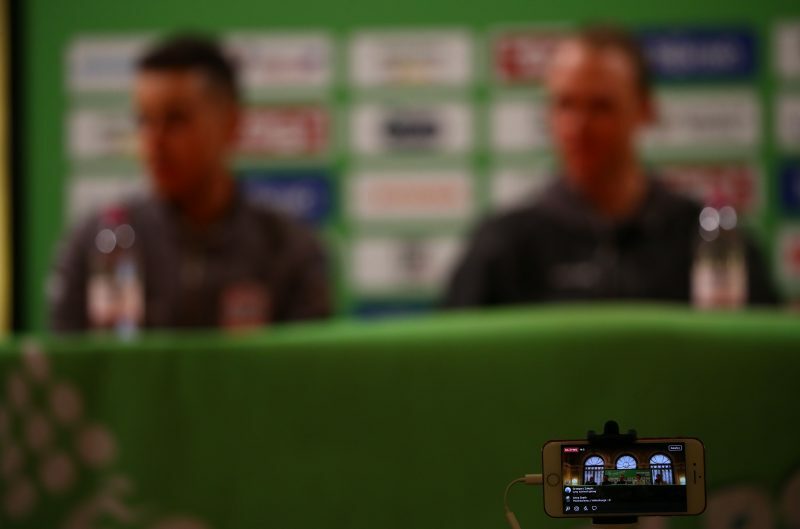 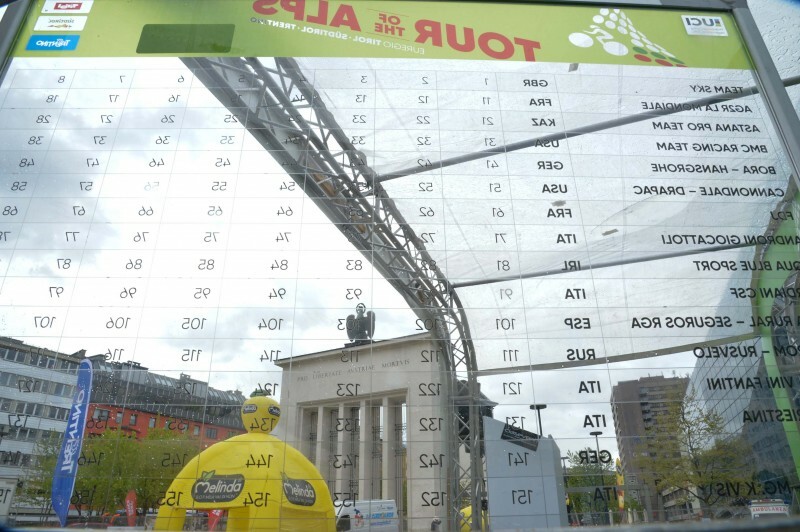 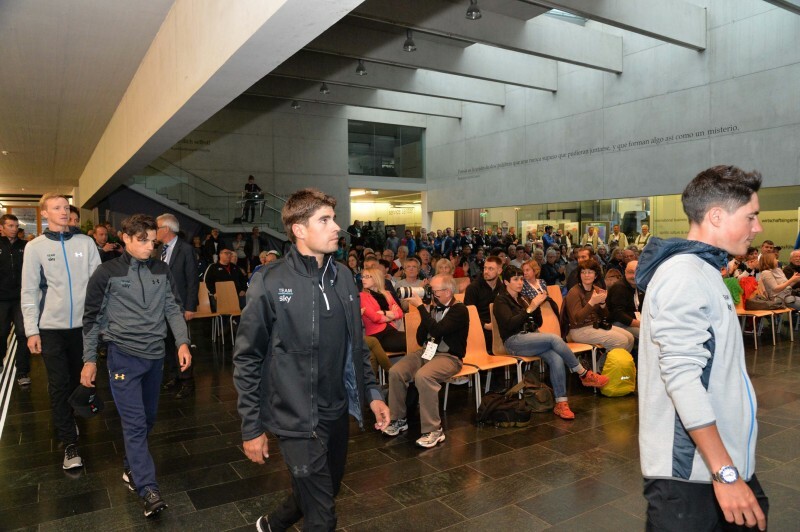 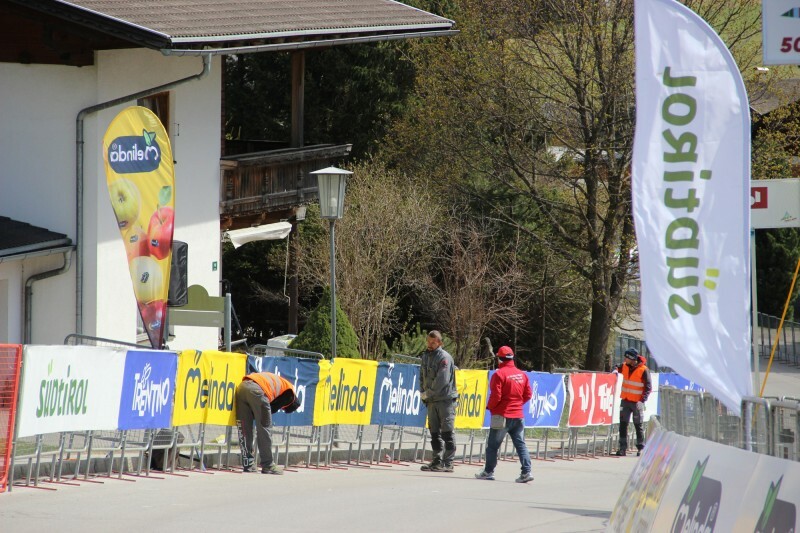 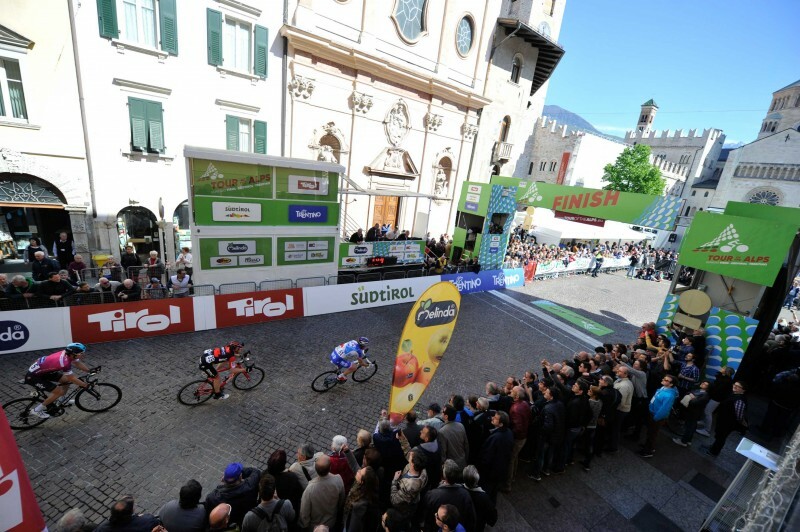 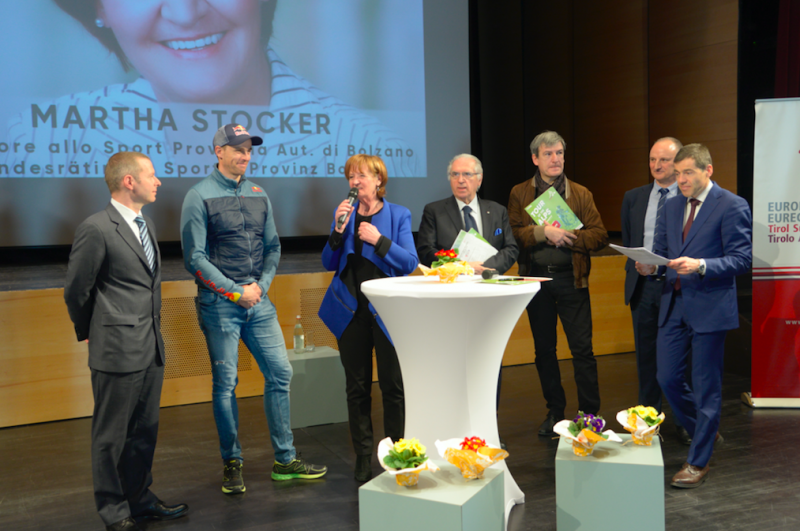 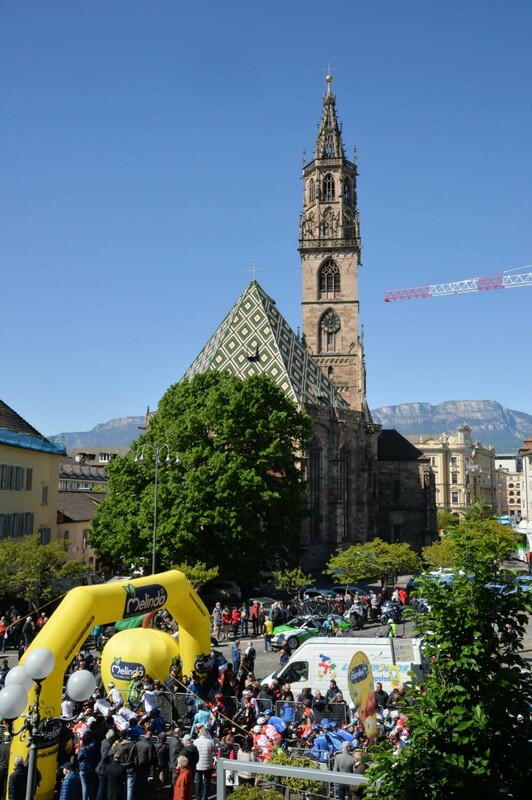 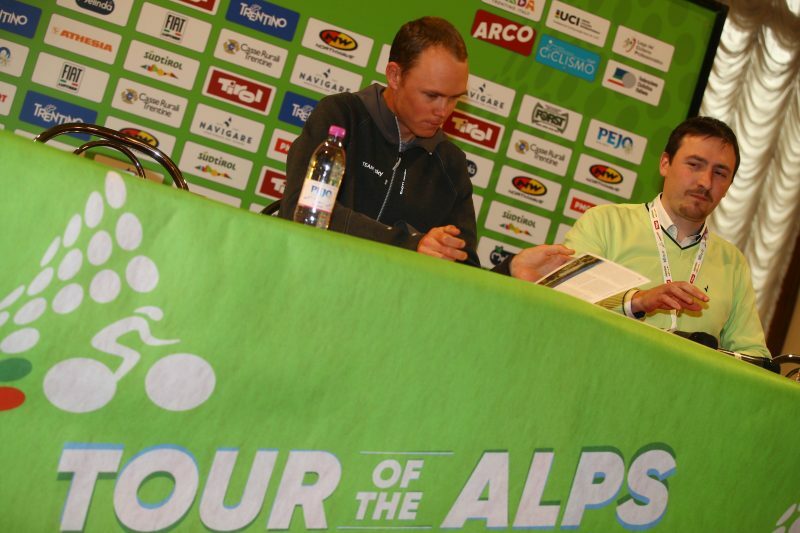 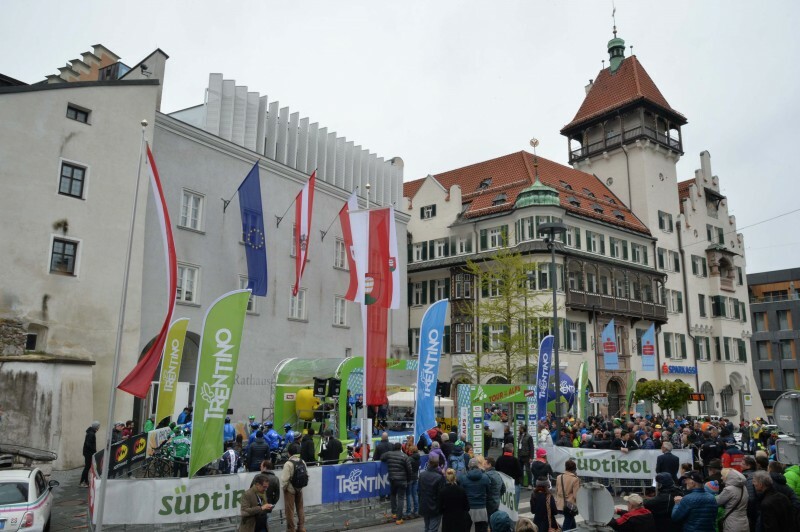 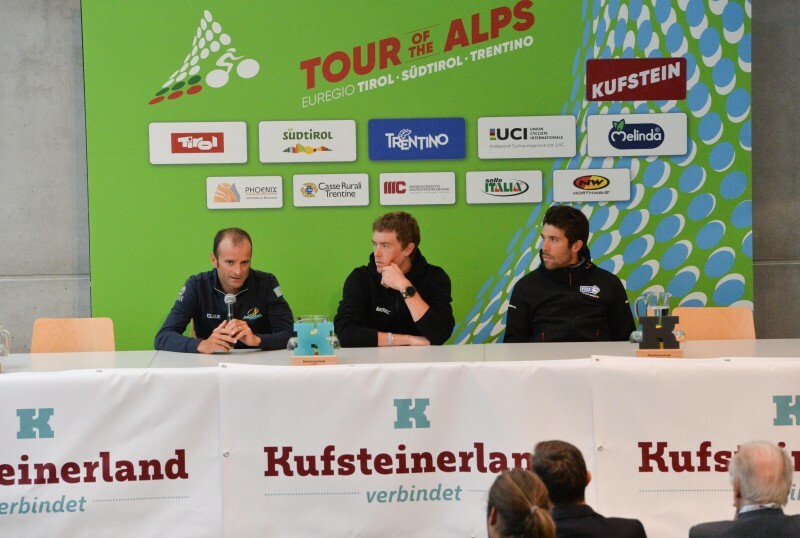 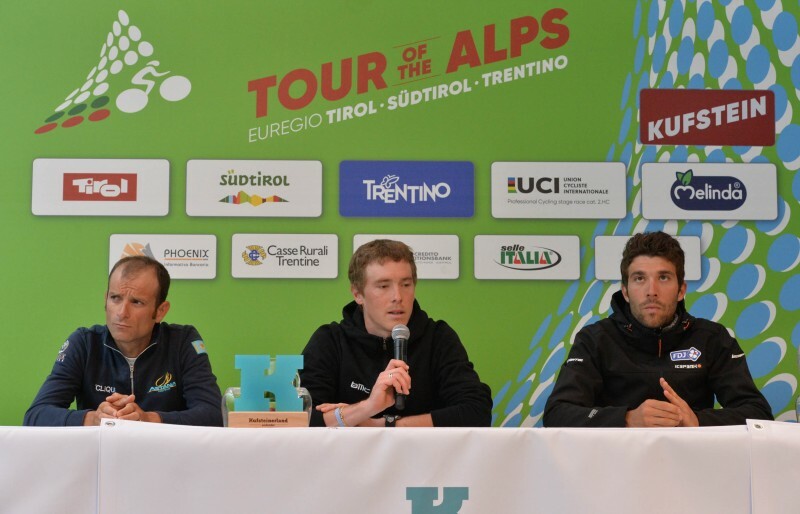 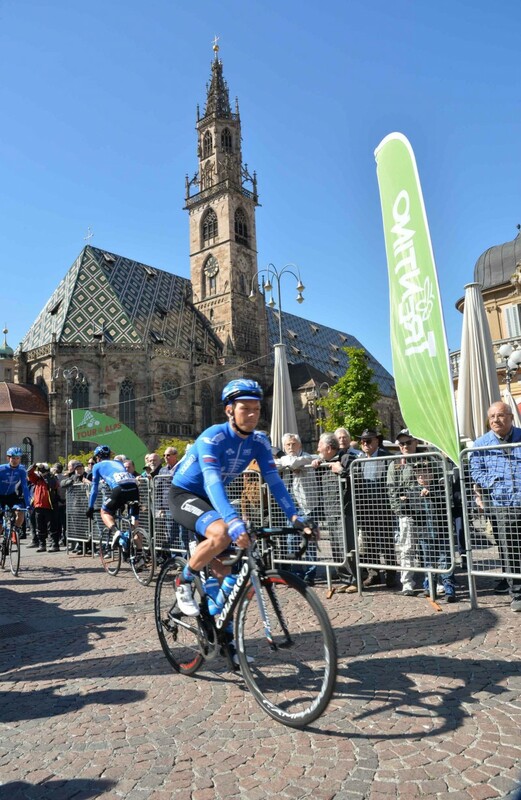 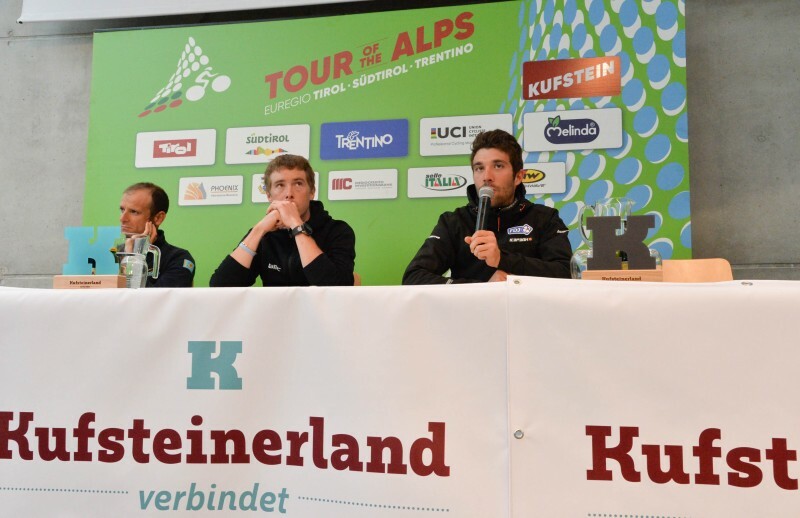 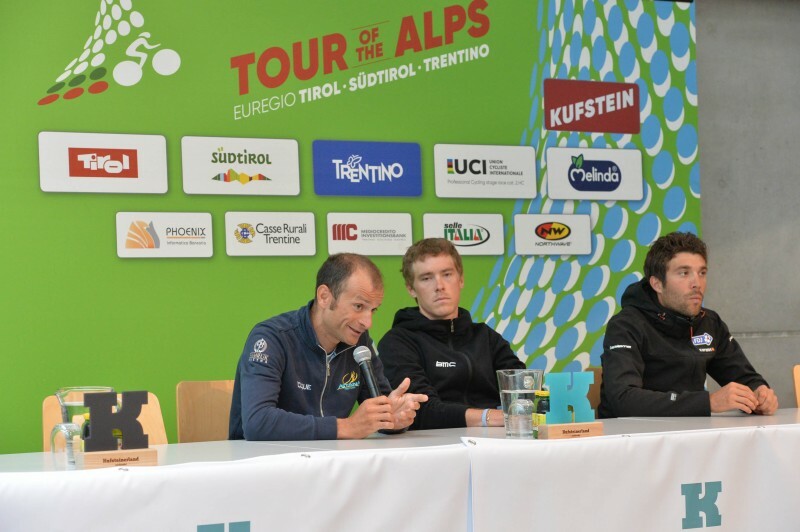 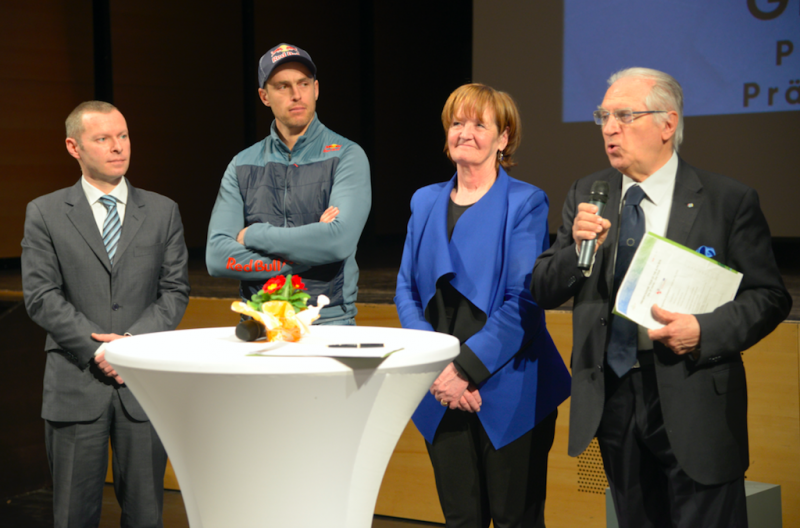 The press conference with Froome and Nibali; the teams presentation in Oberer Stadtplatz. 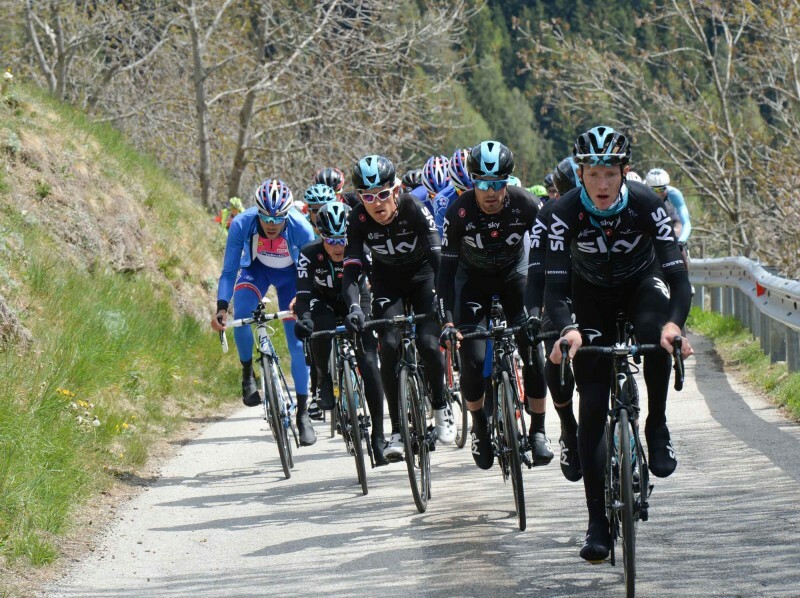 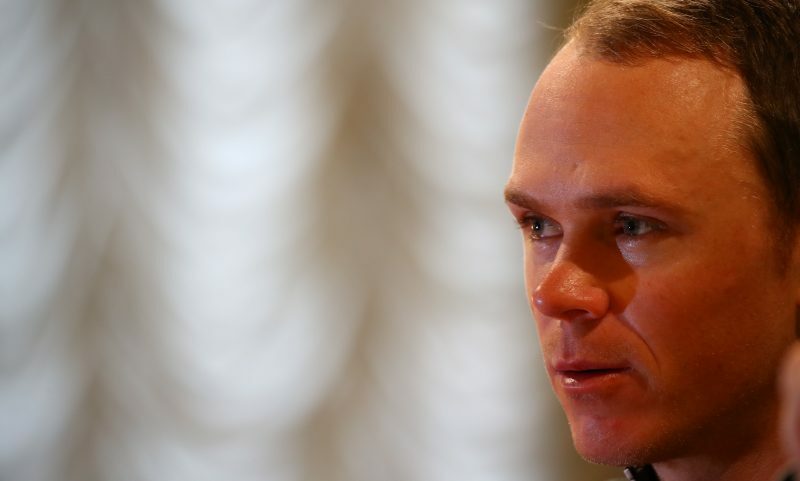 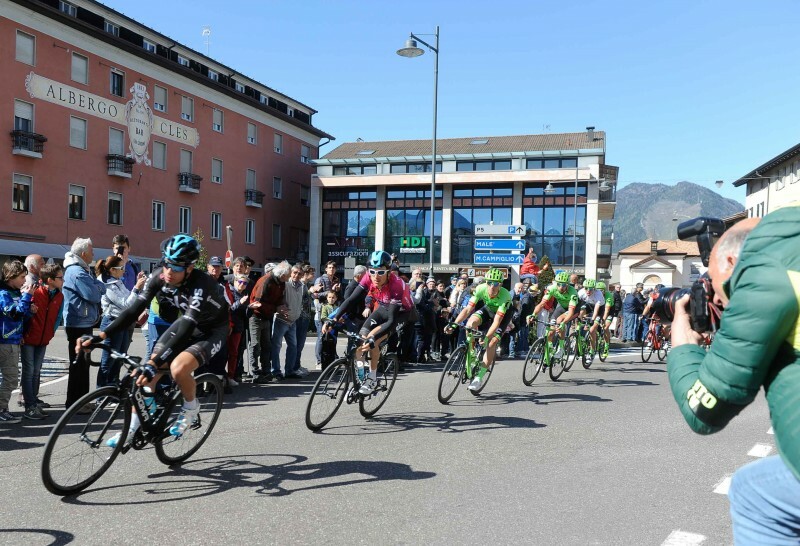 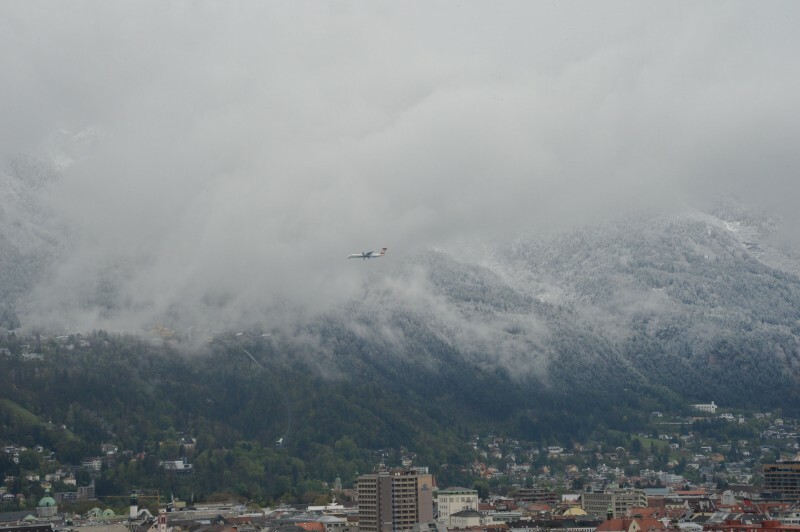 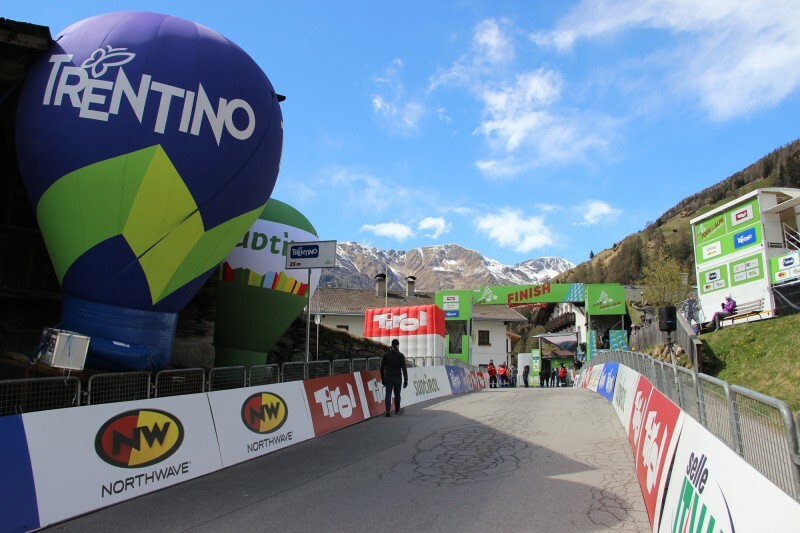 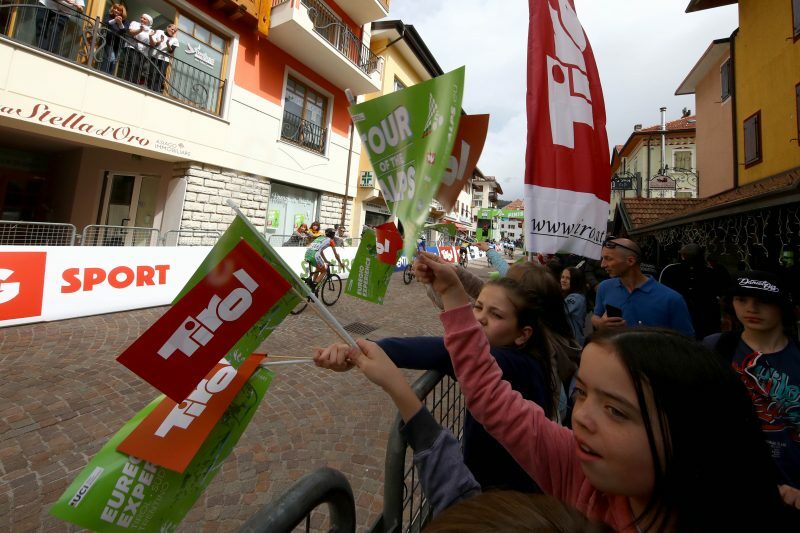 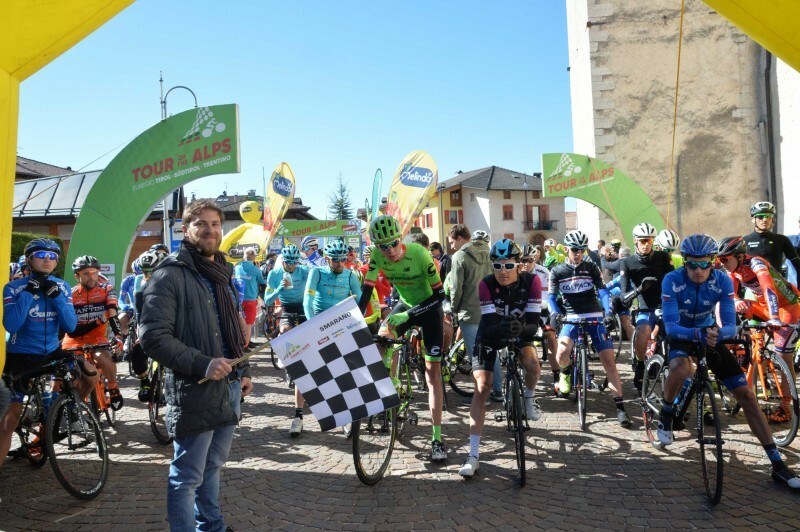 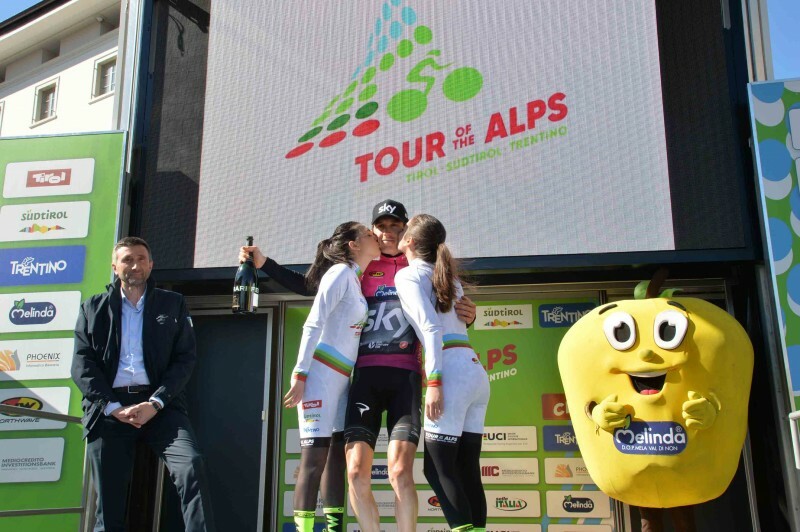 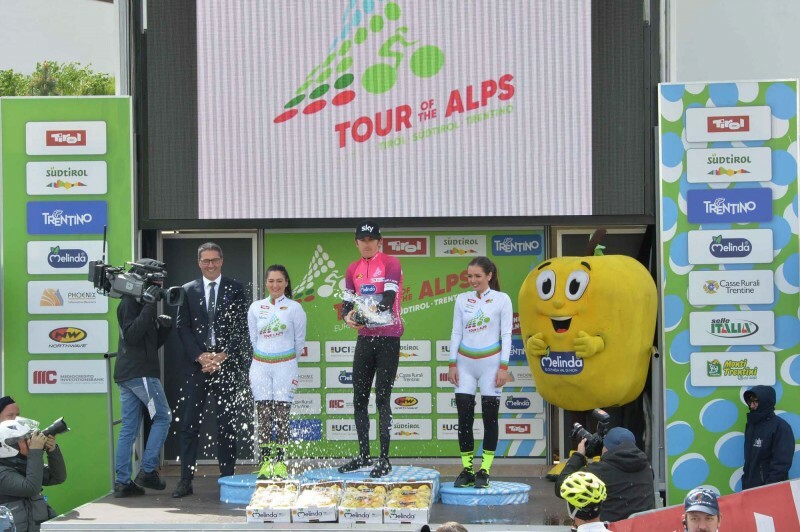 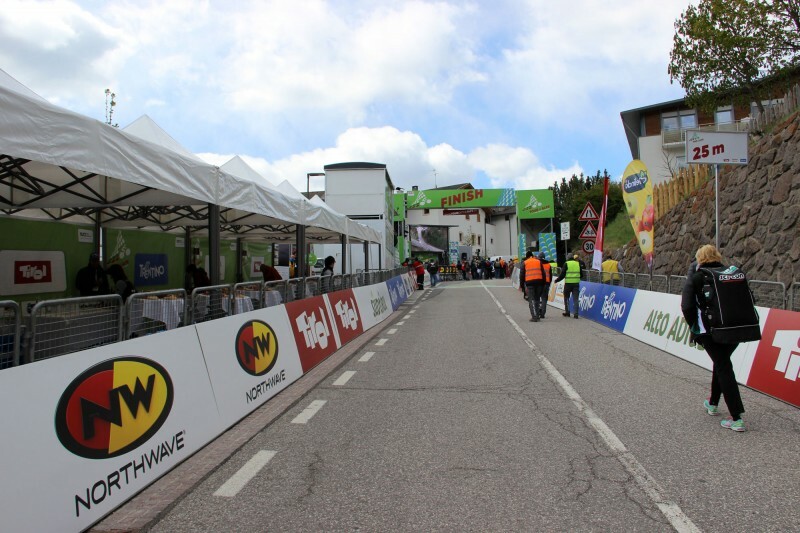 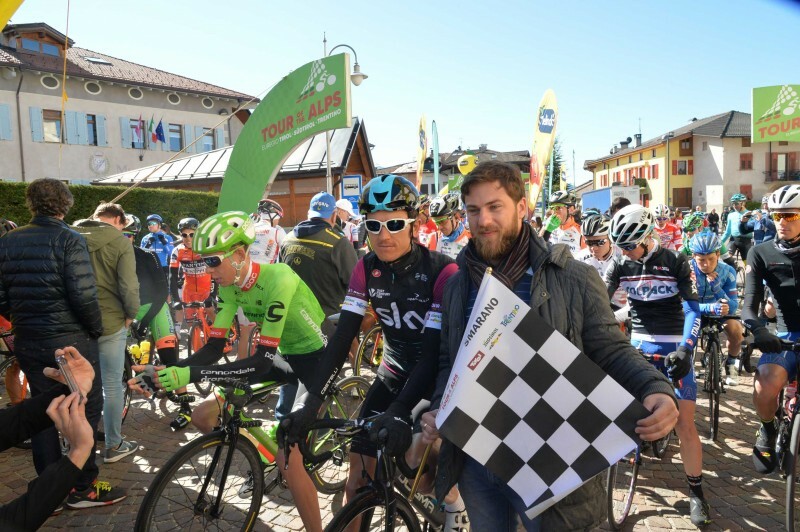 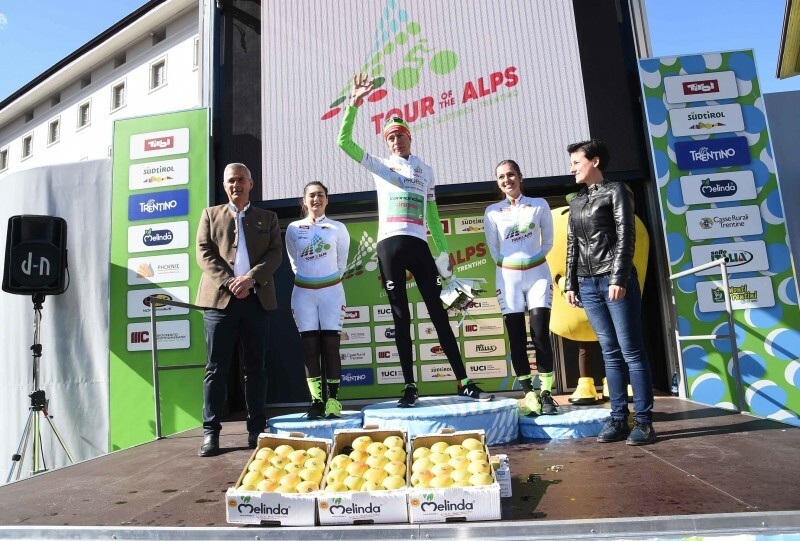 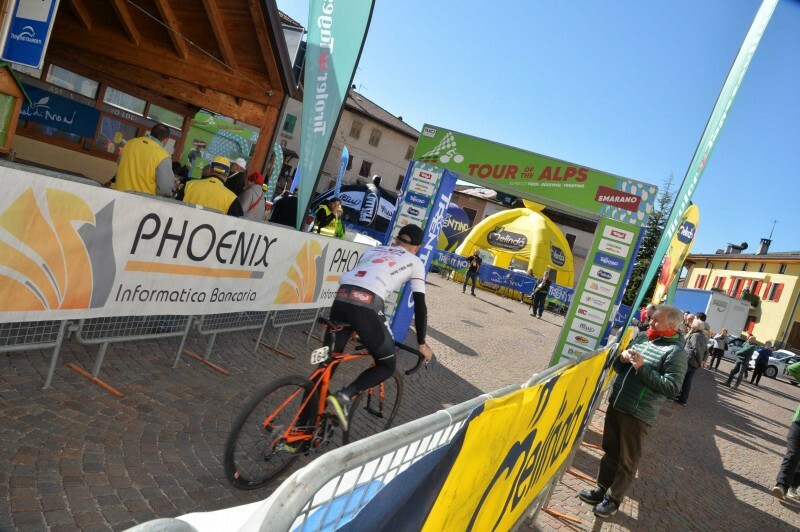 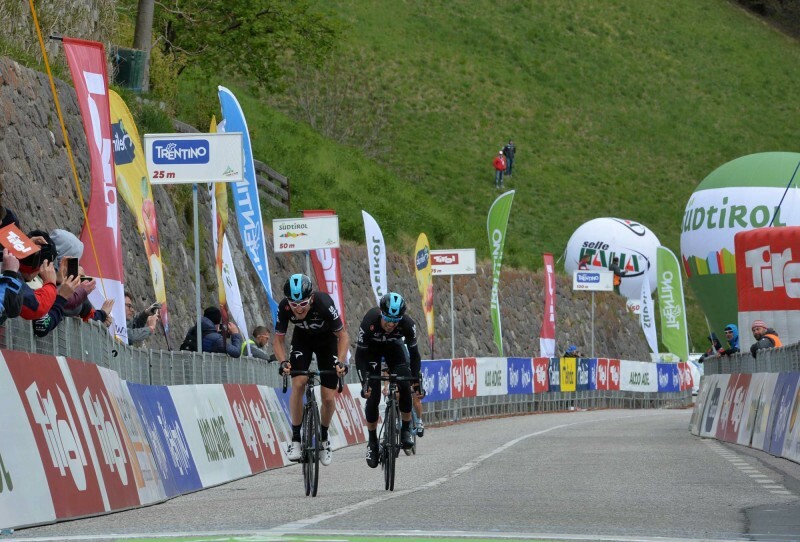 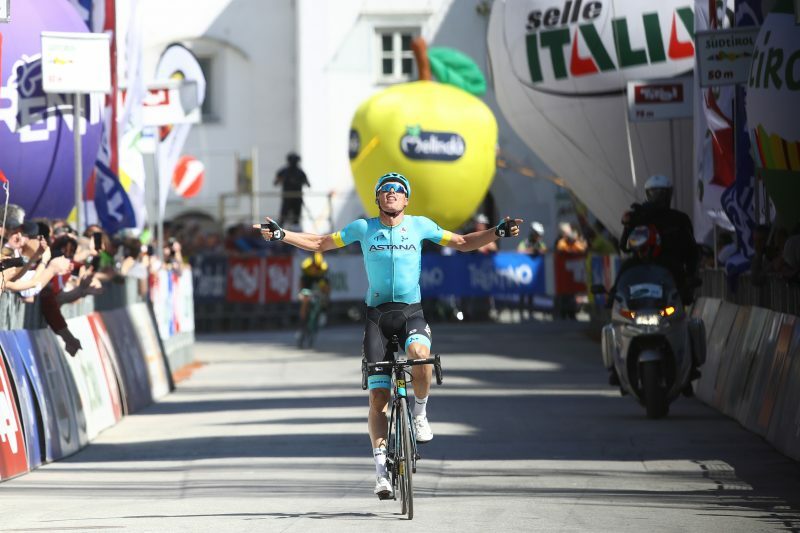 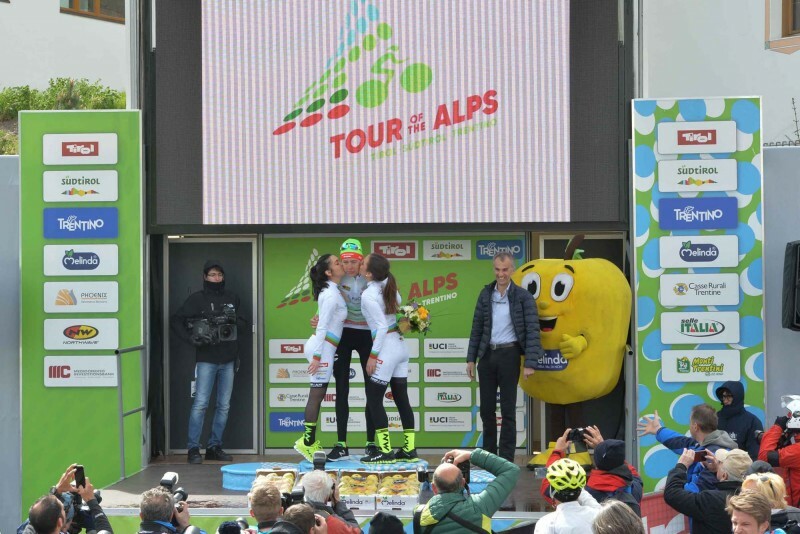 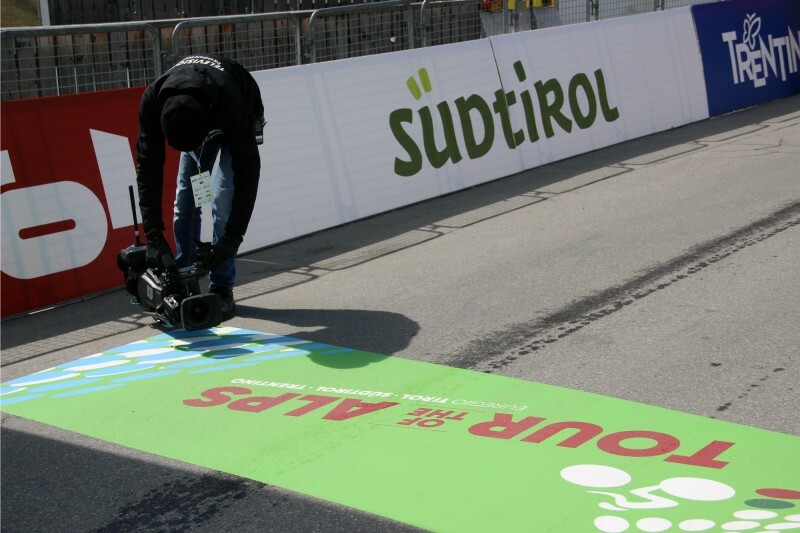 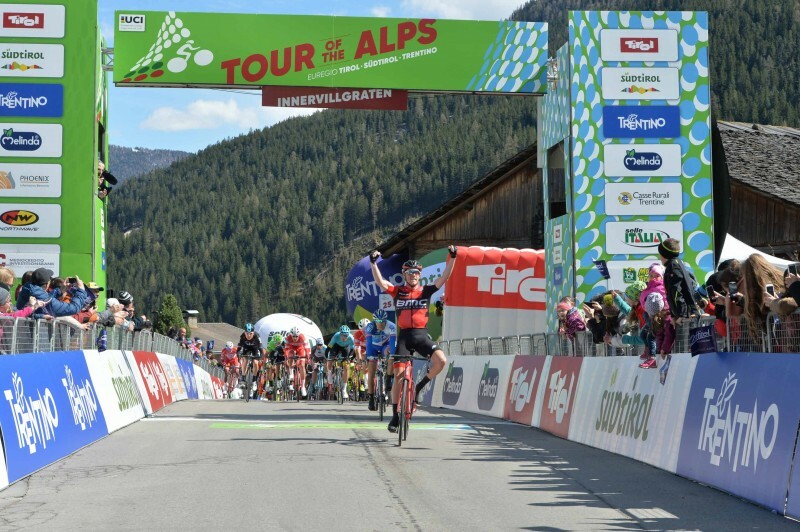 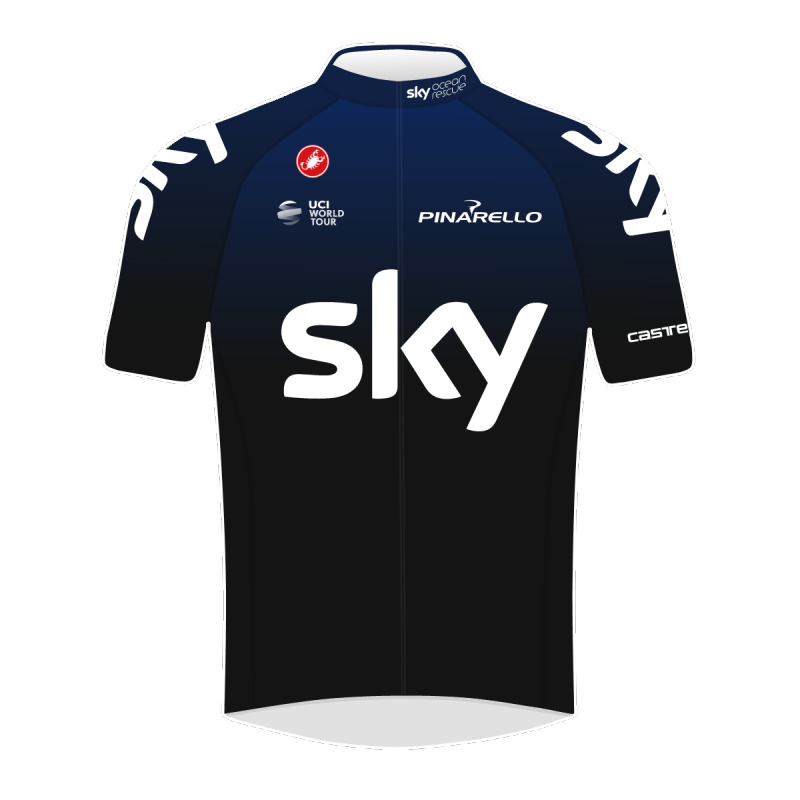 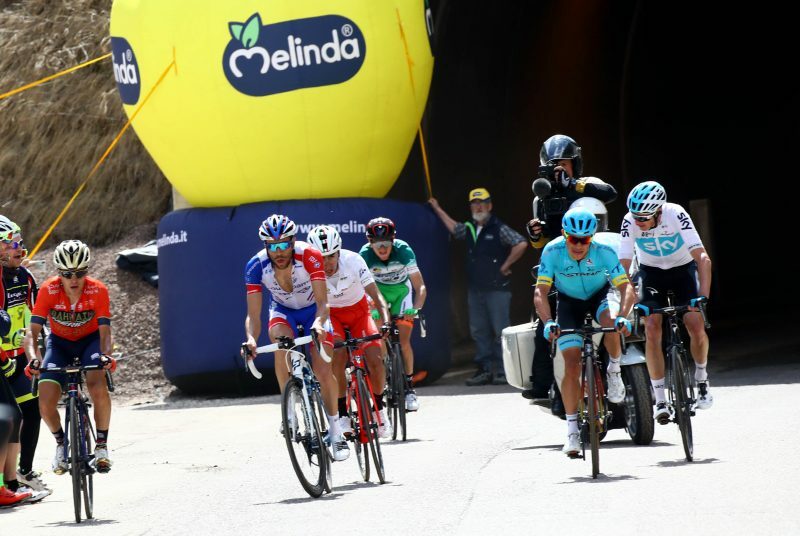 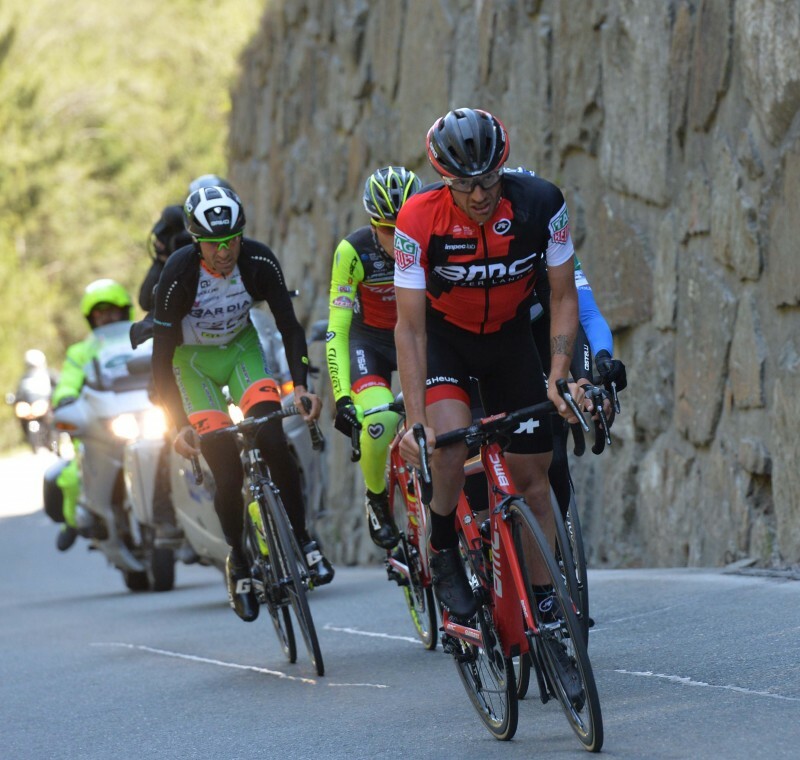 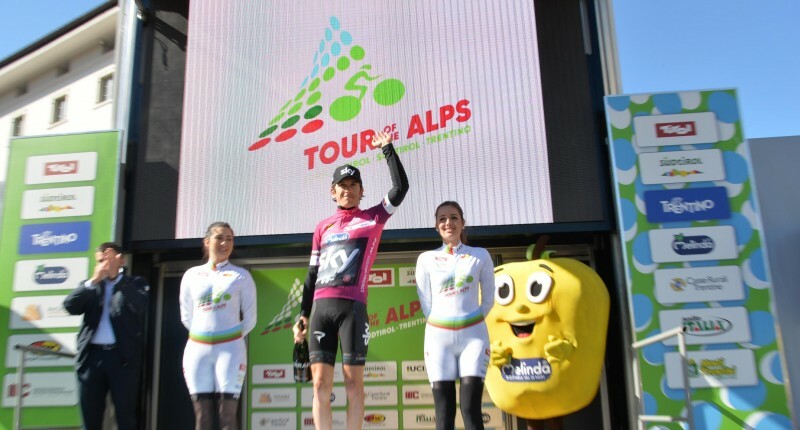 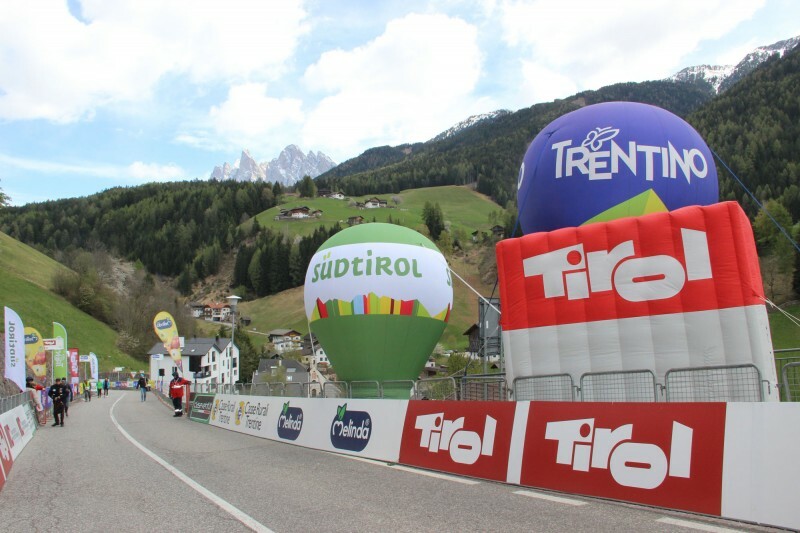 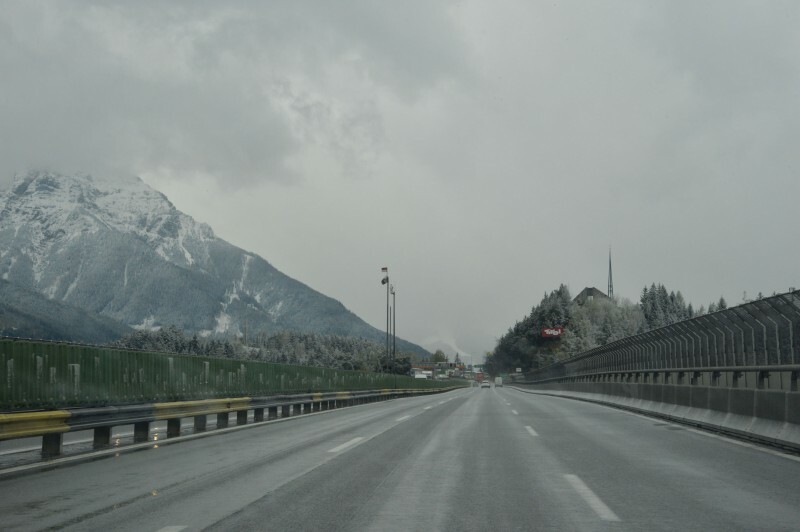 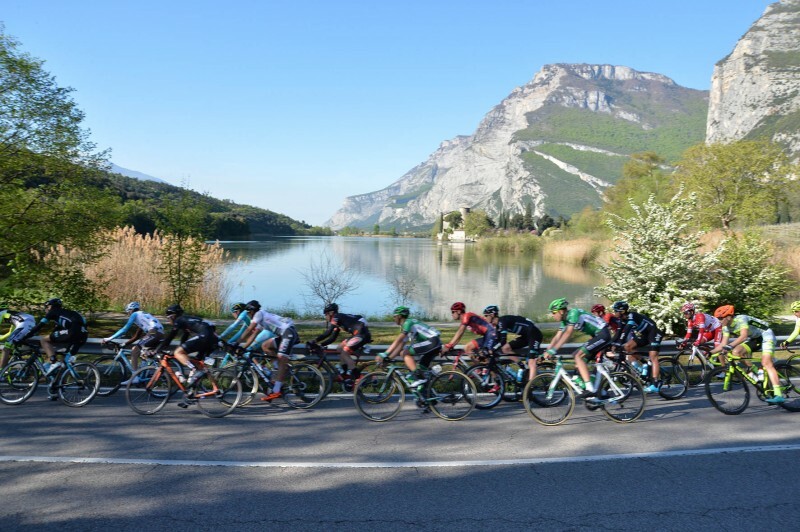 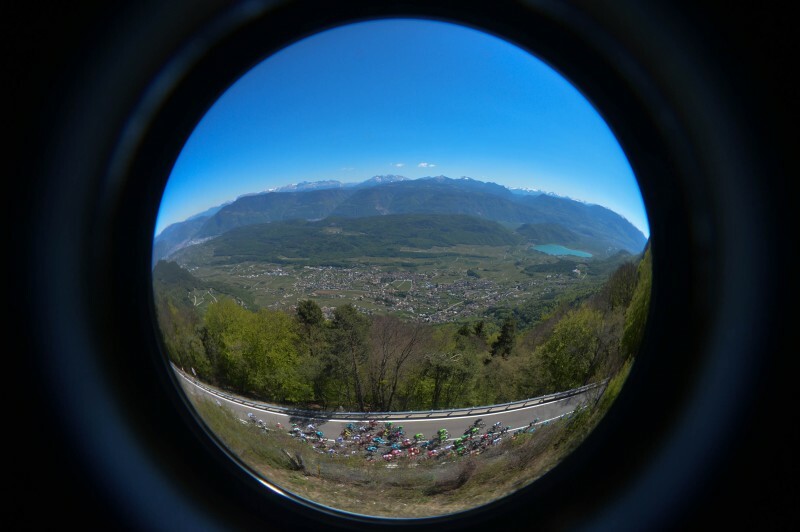 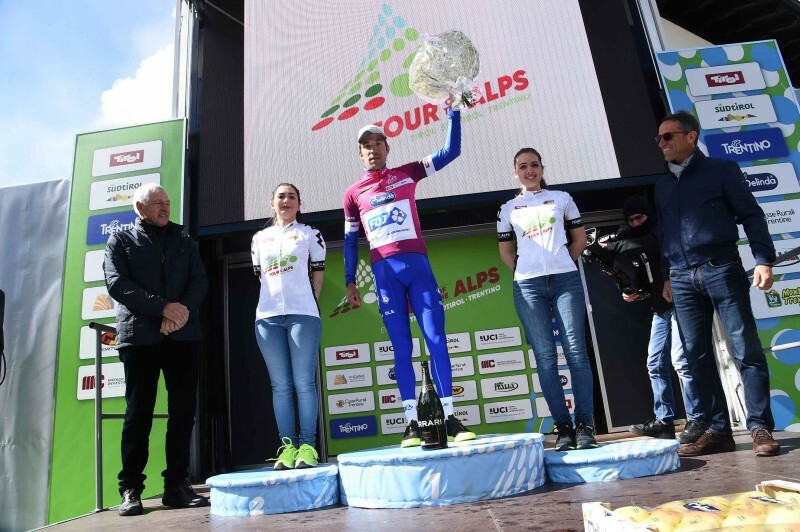 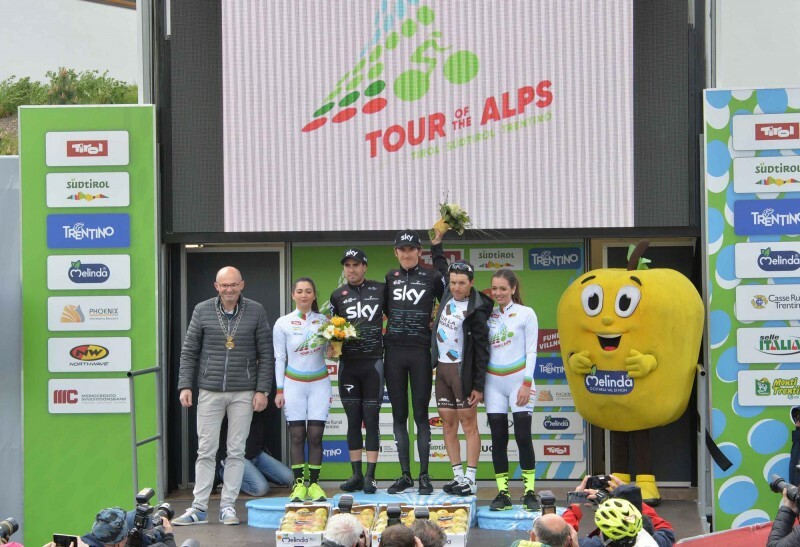 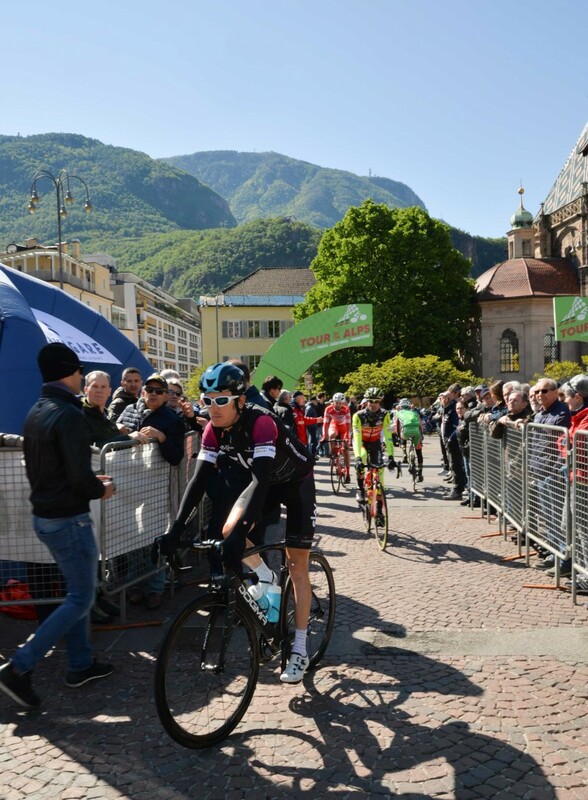 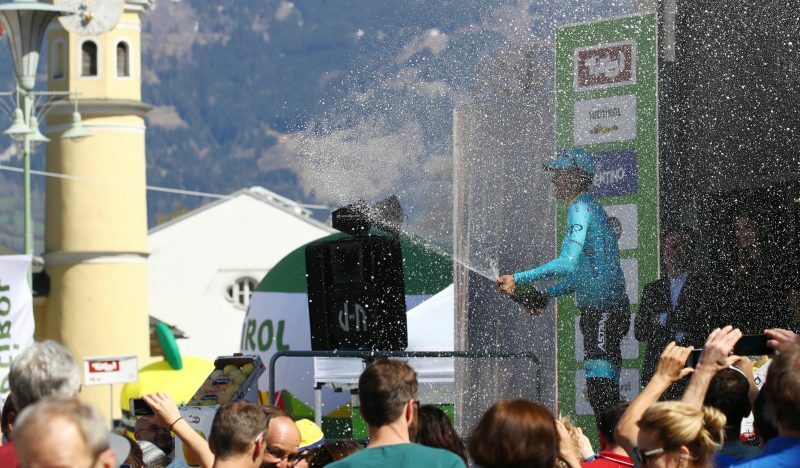 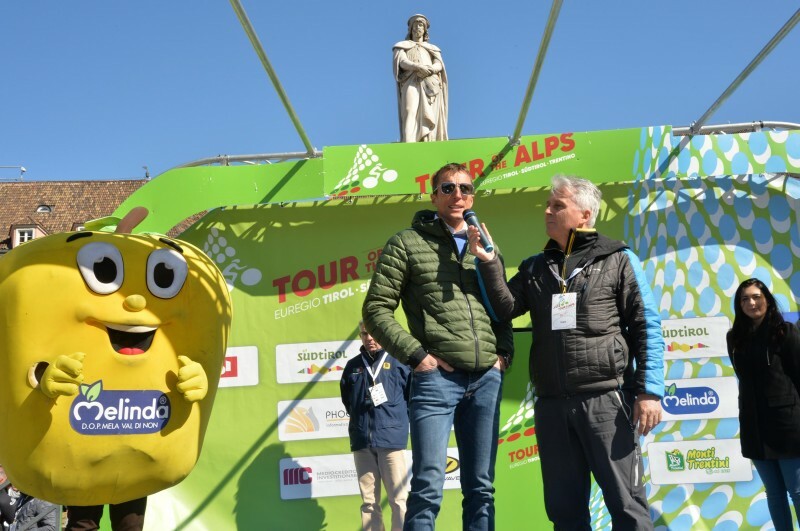 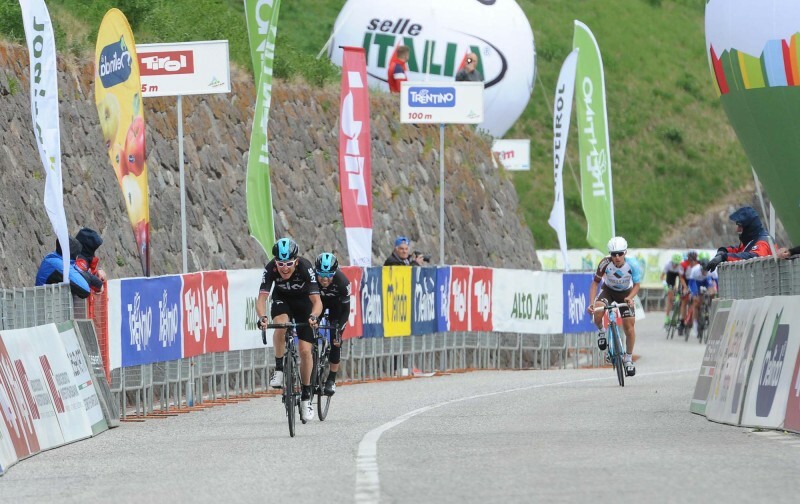 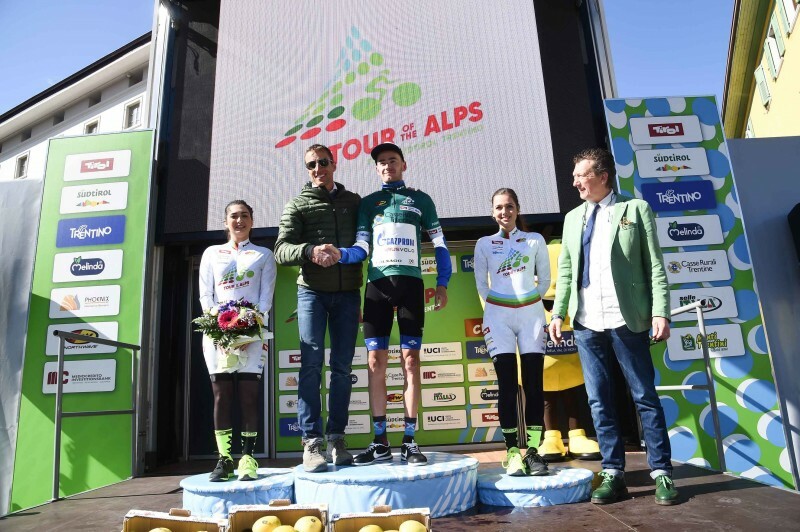 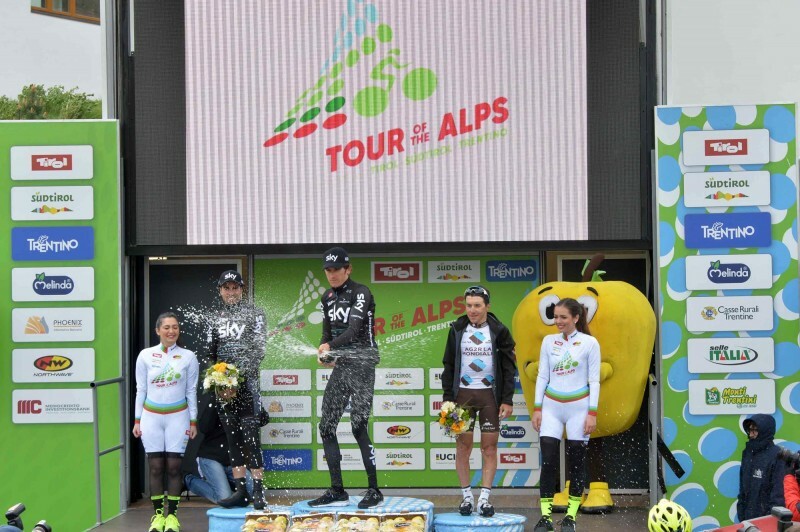 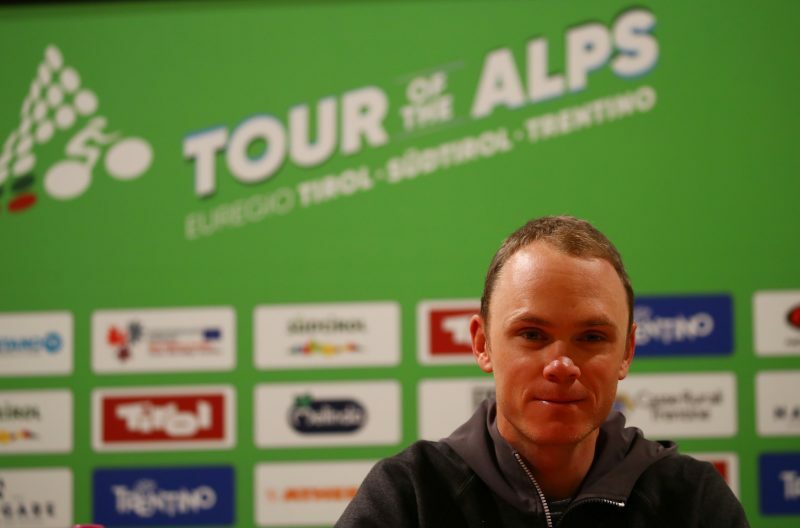 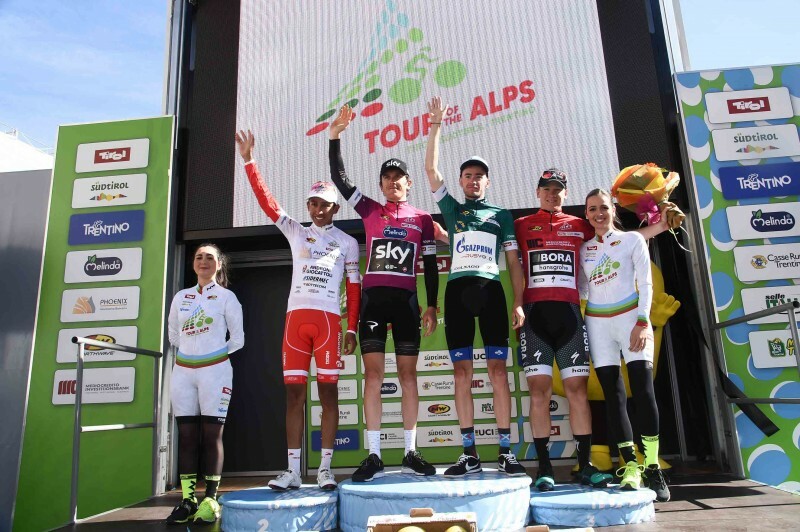 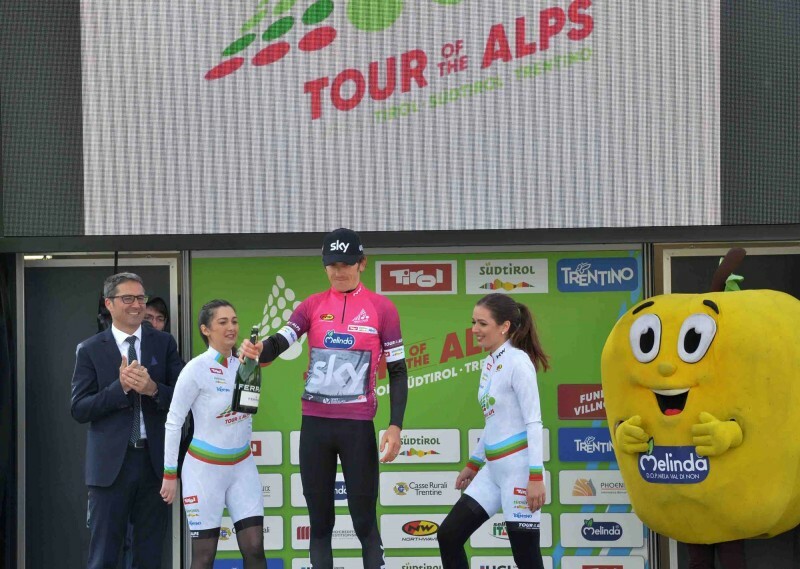 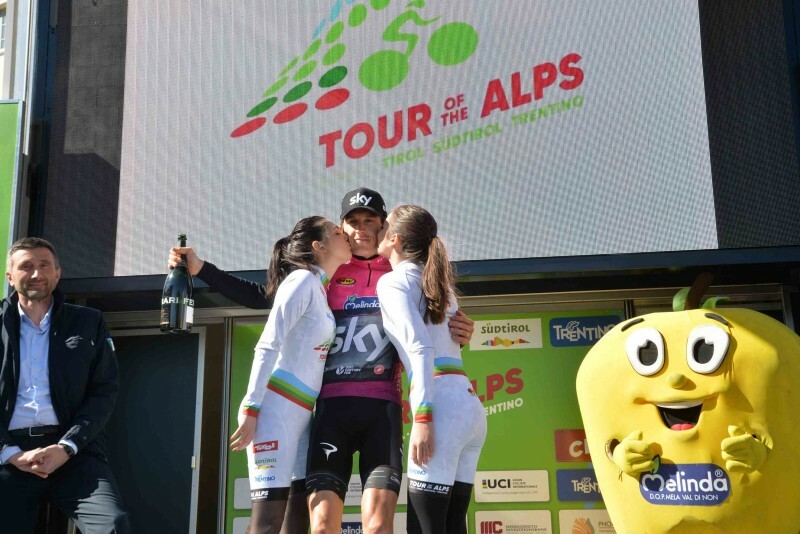 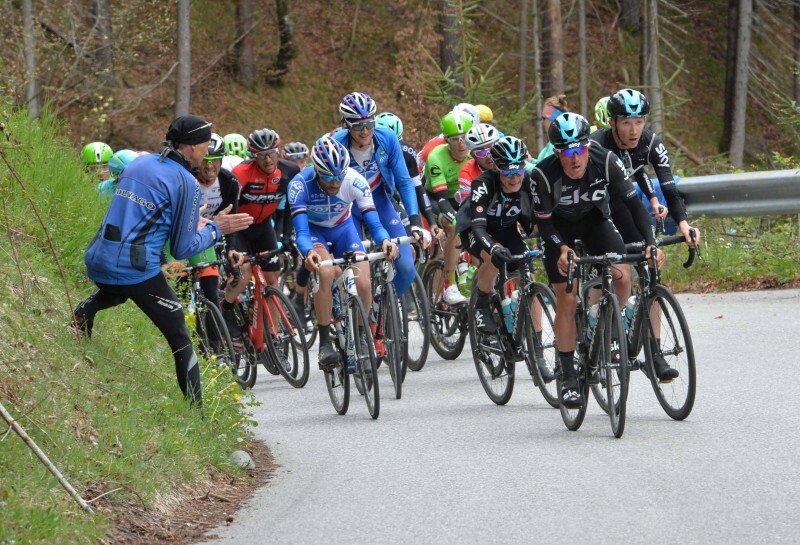 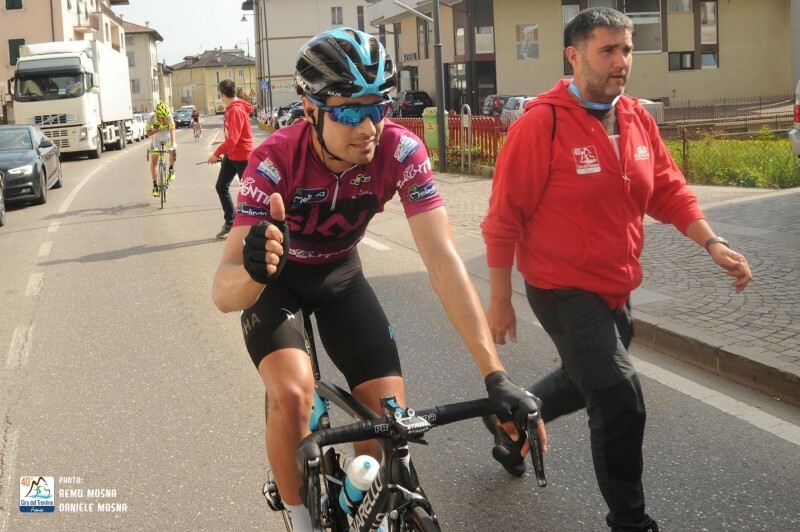 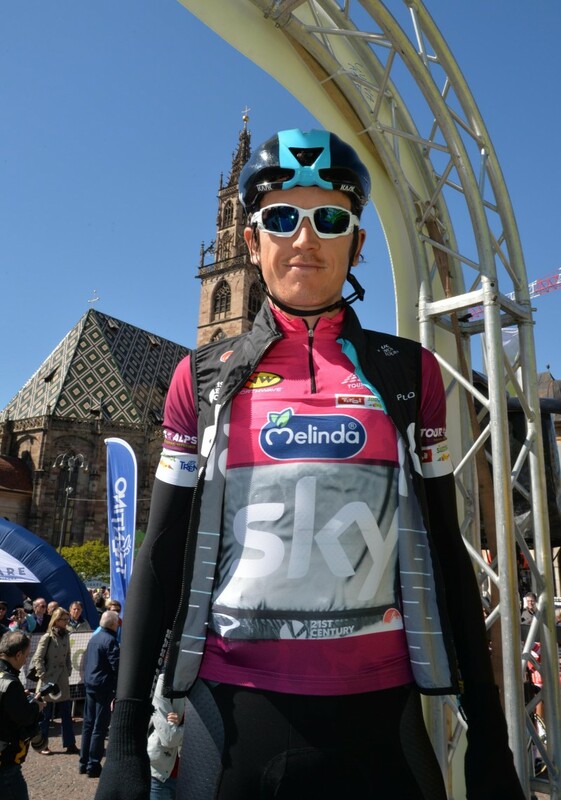 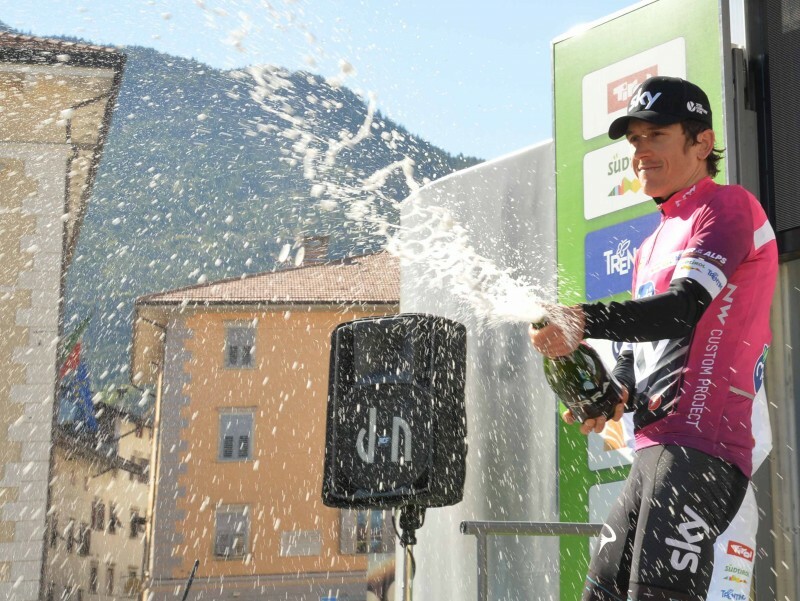 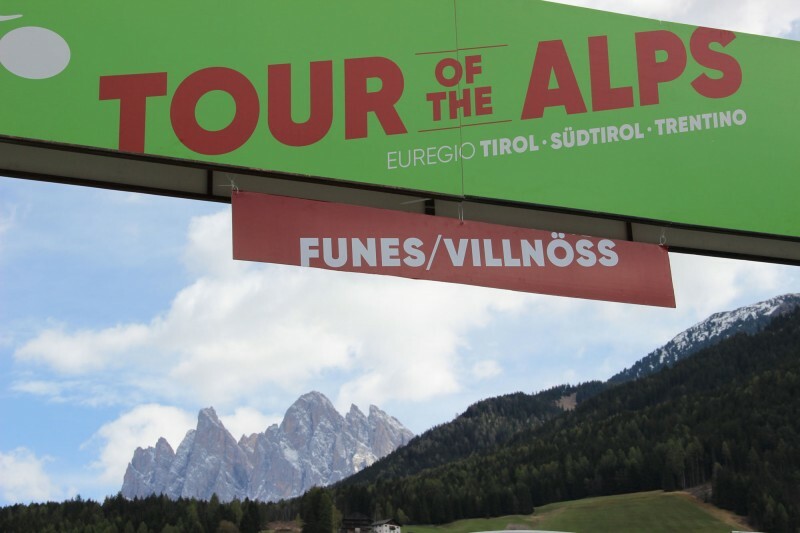 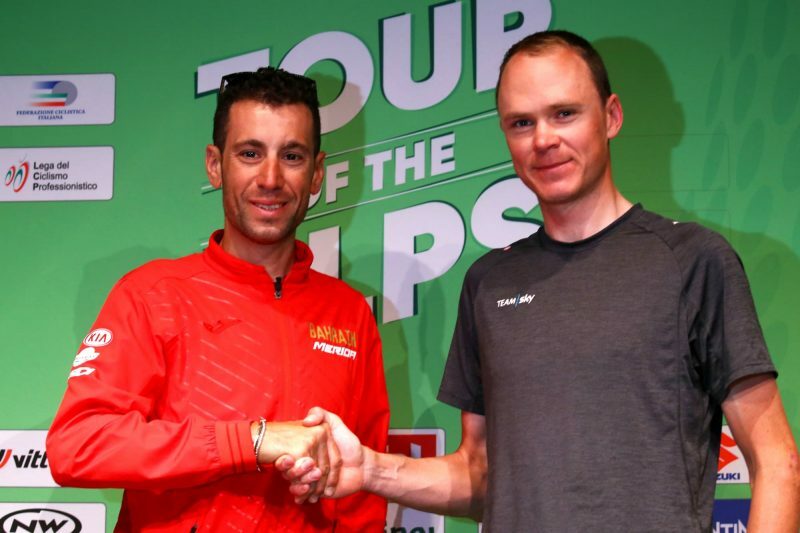 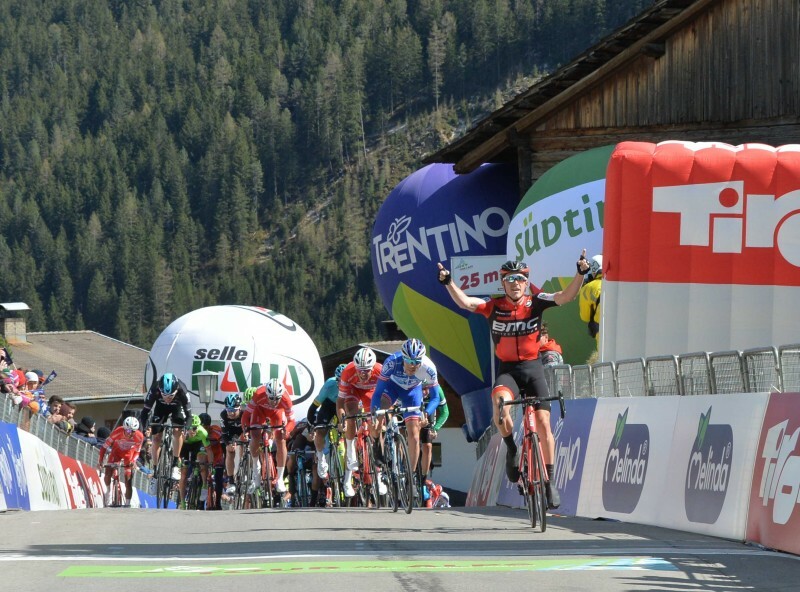 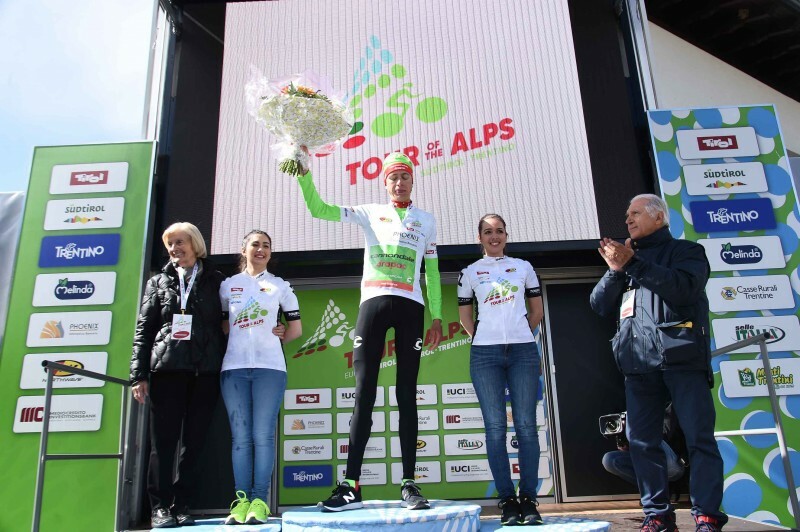 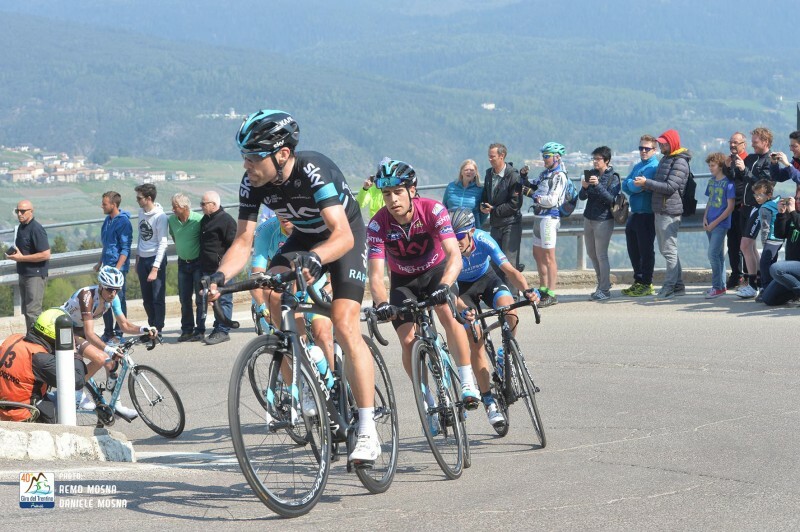 Tour of the Alps 2019 - Welcome back Chris Froome! 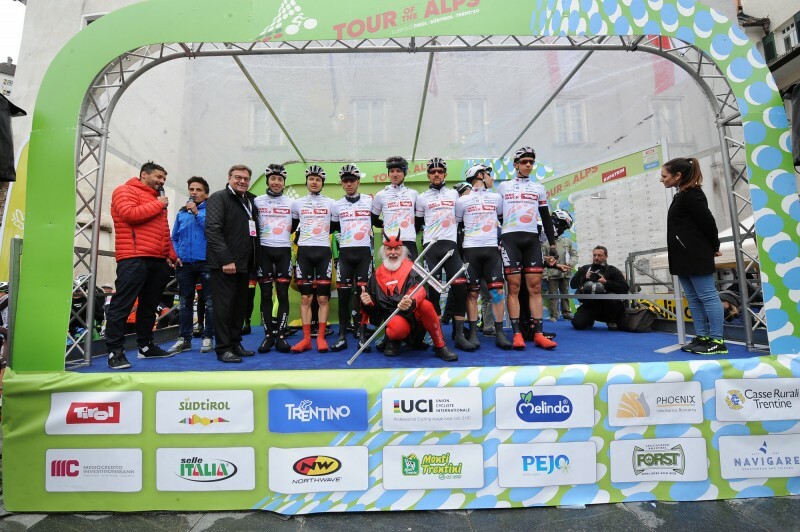 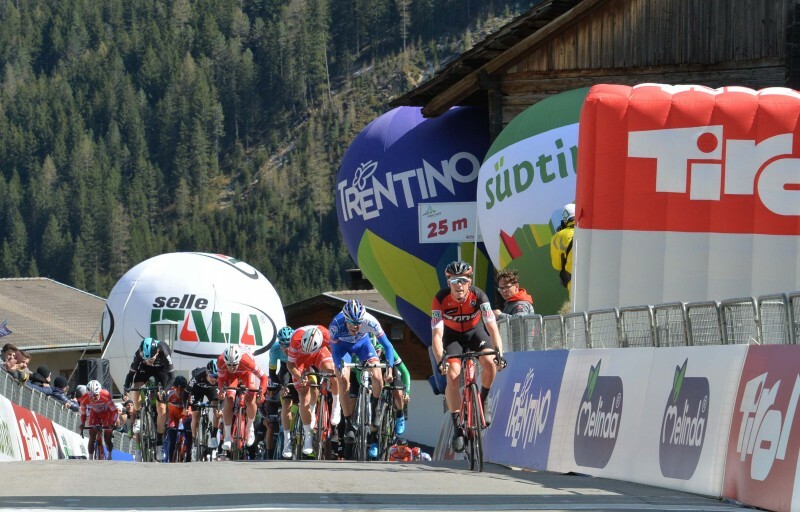 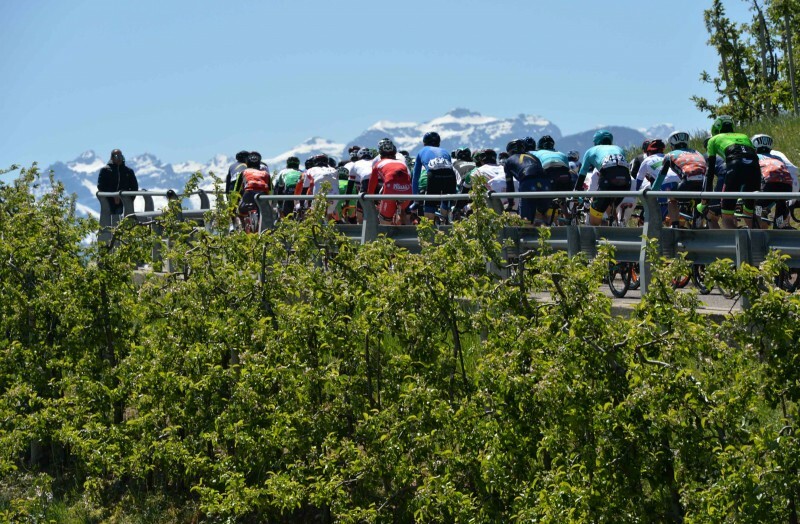 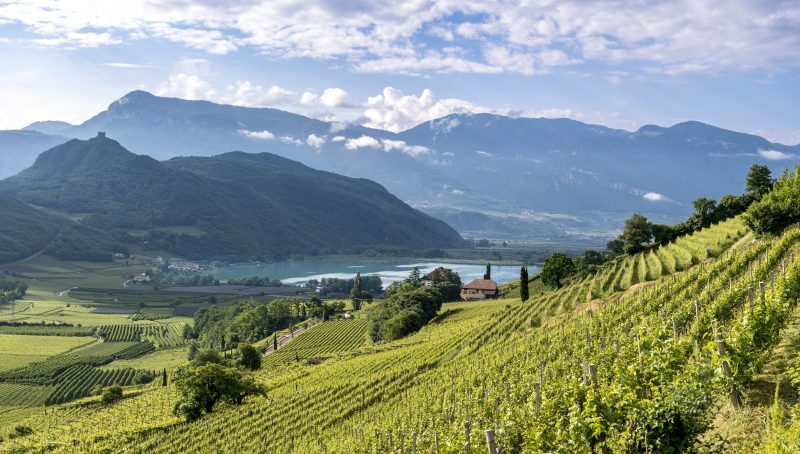 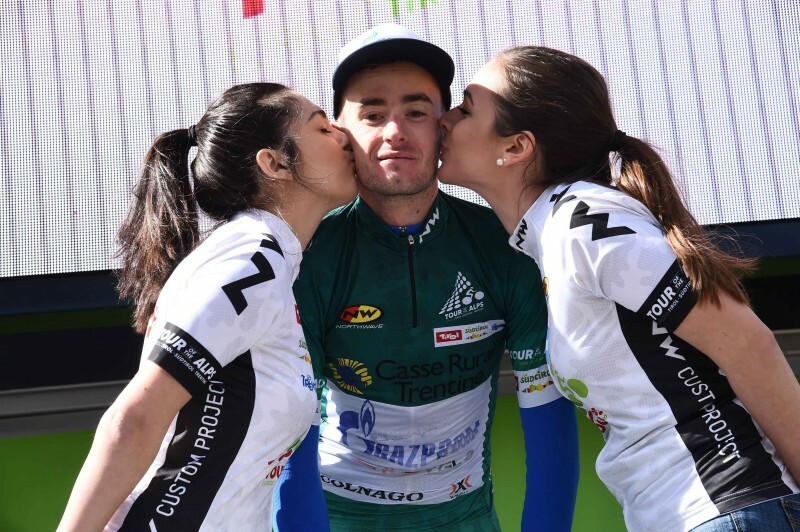 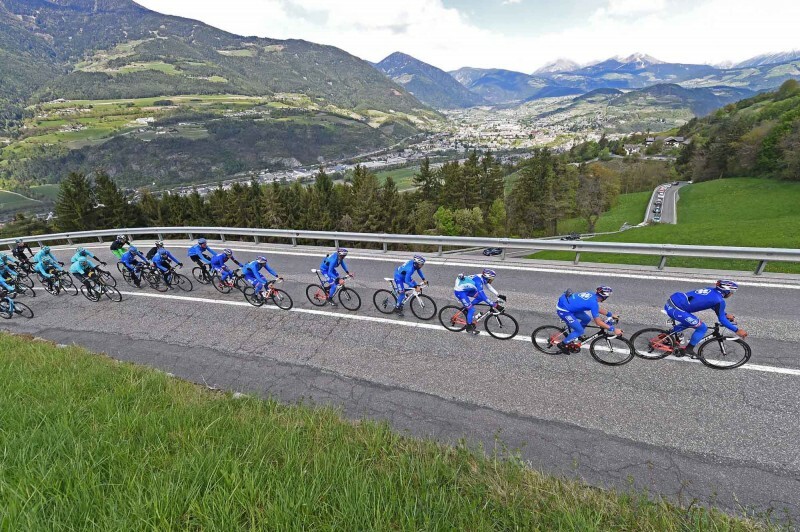 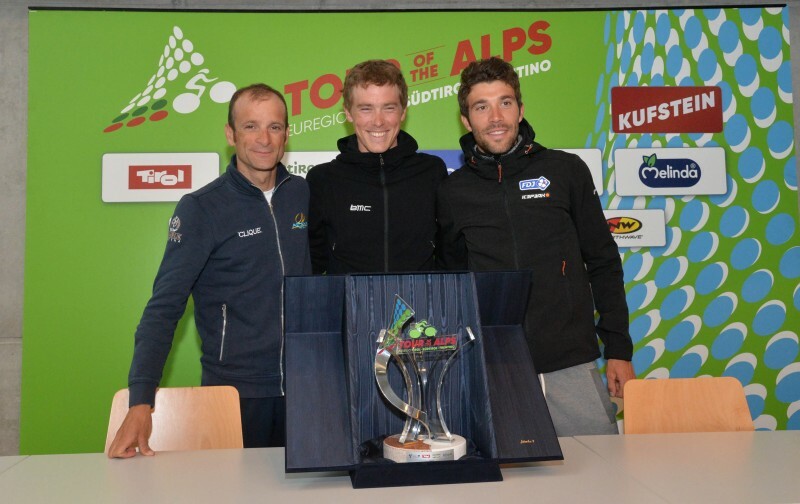 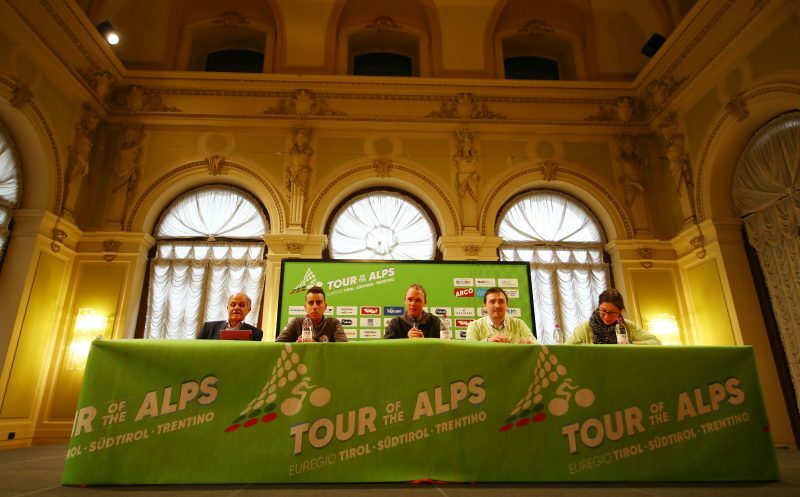 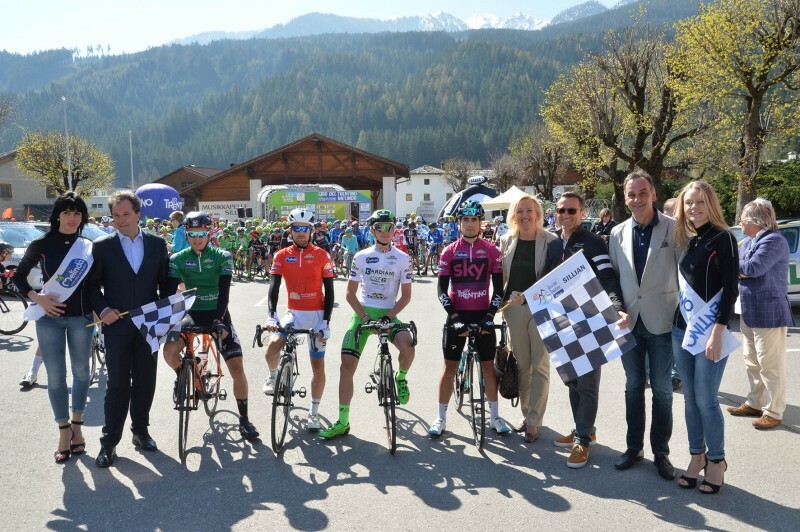 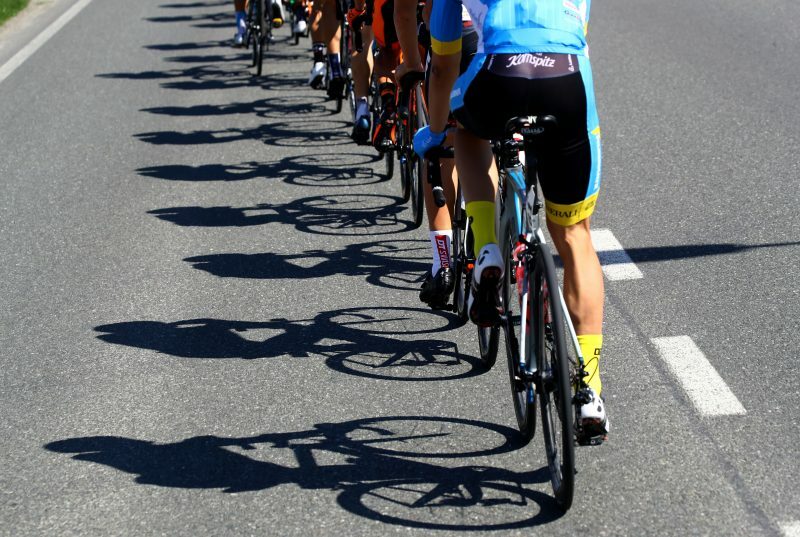 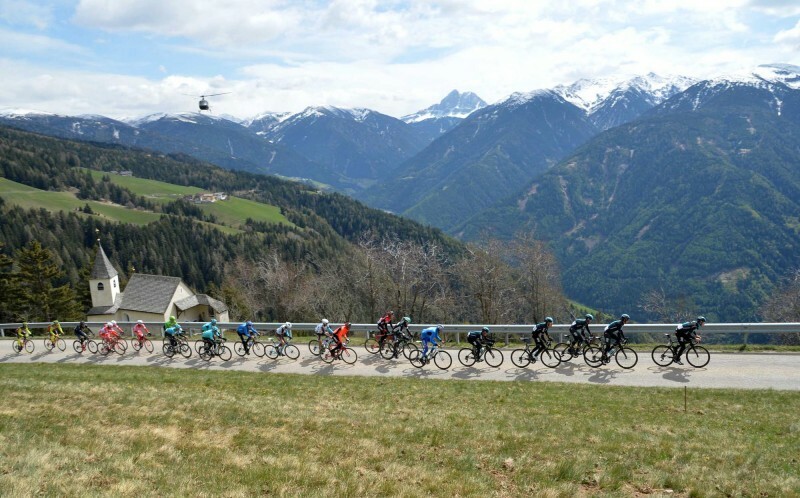 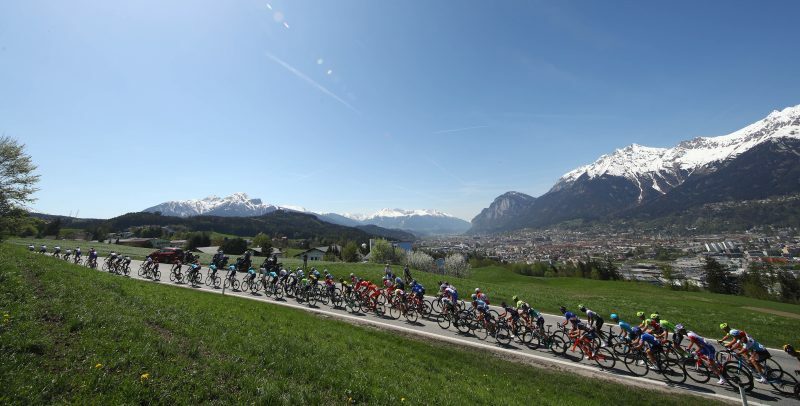 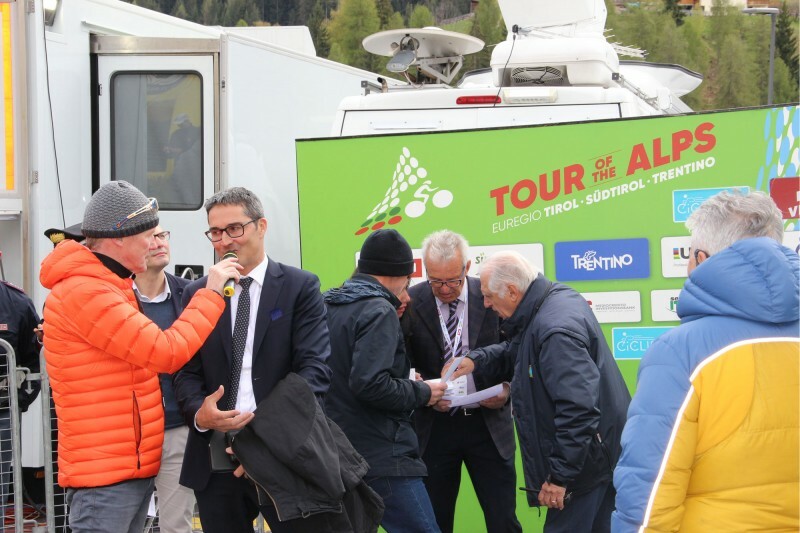 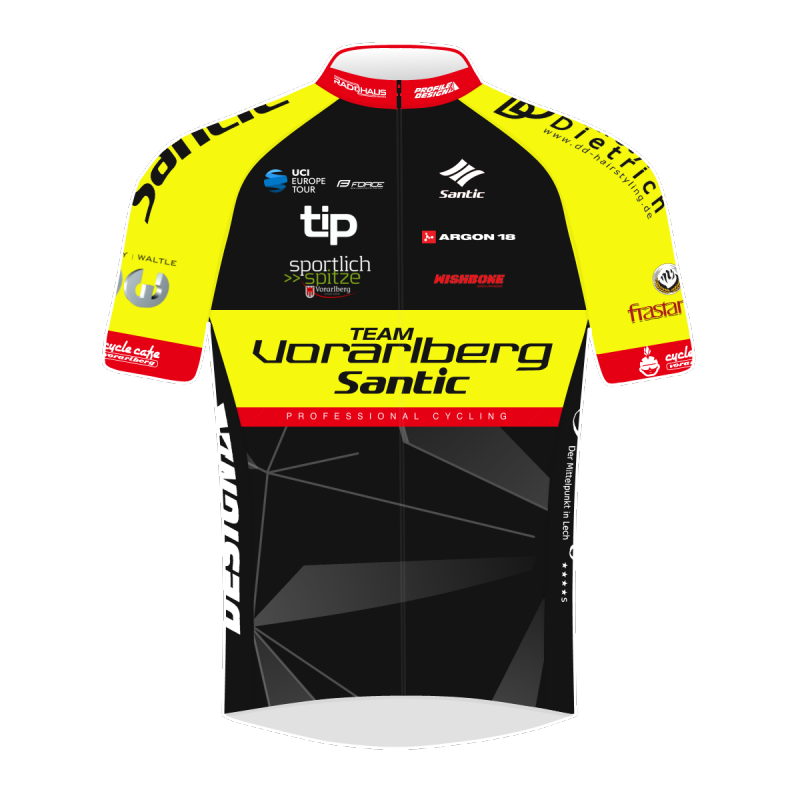 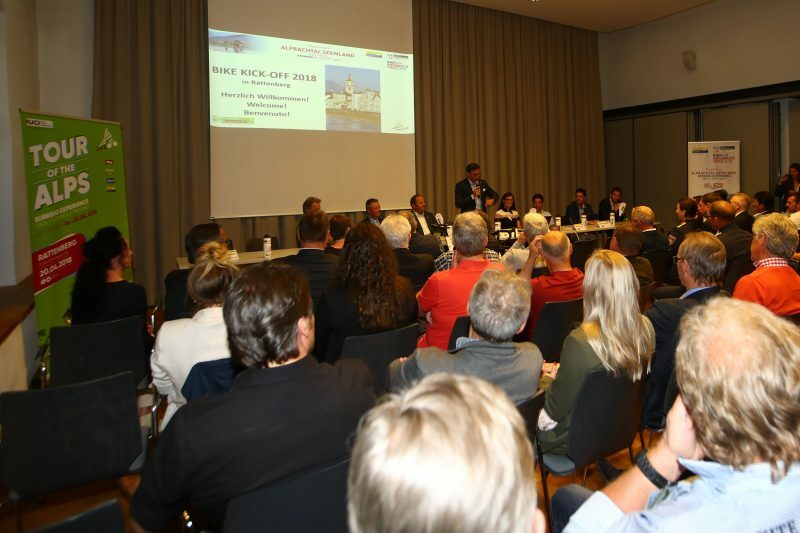 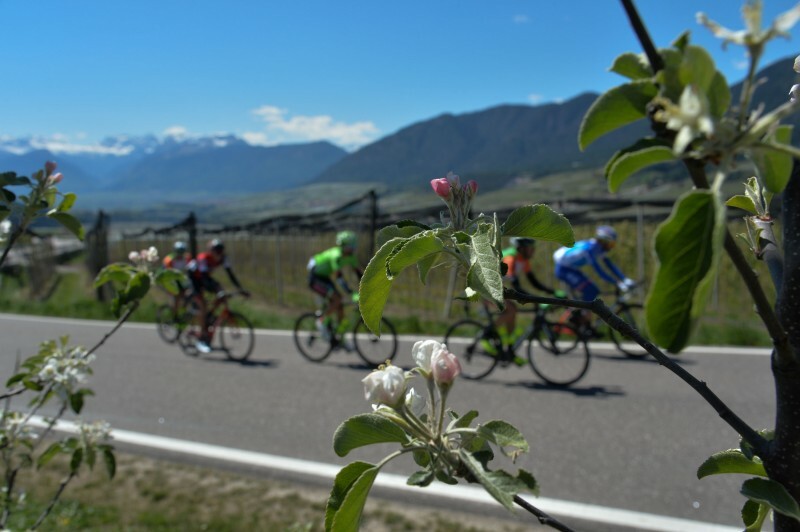 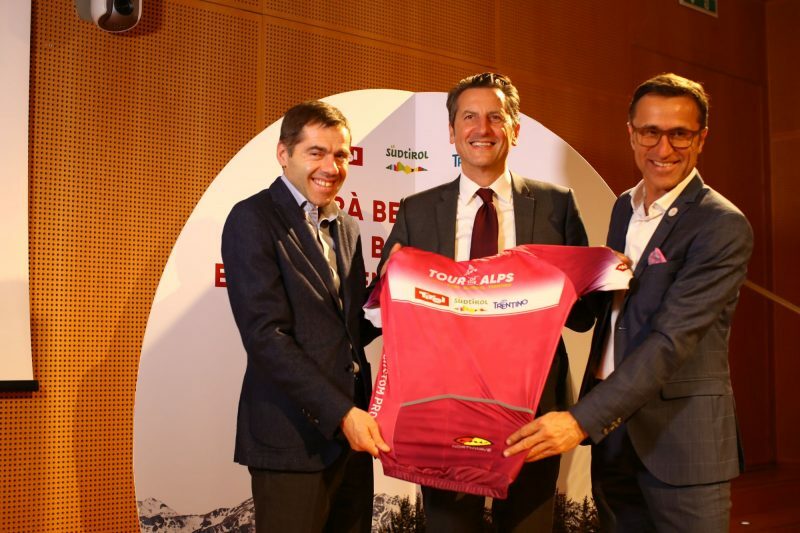 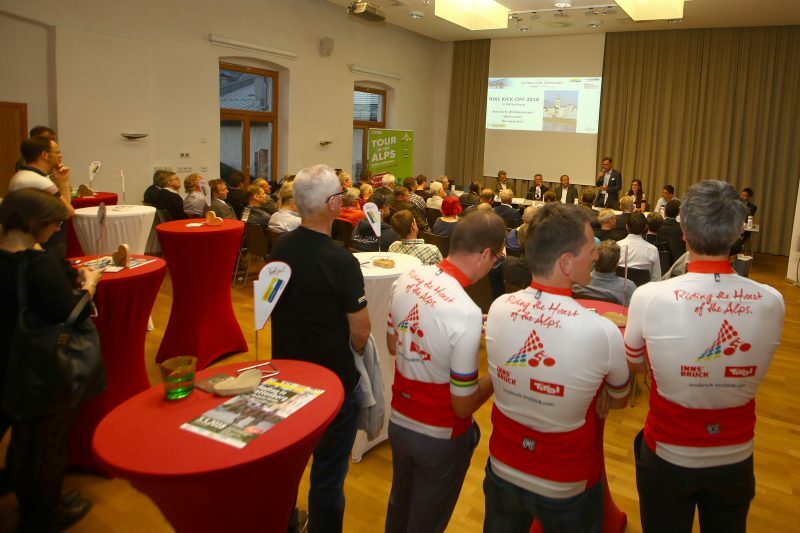 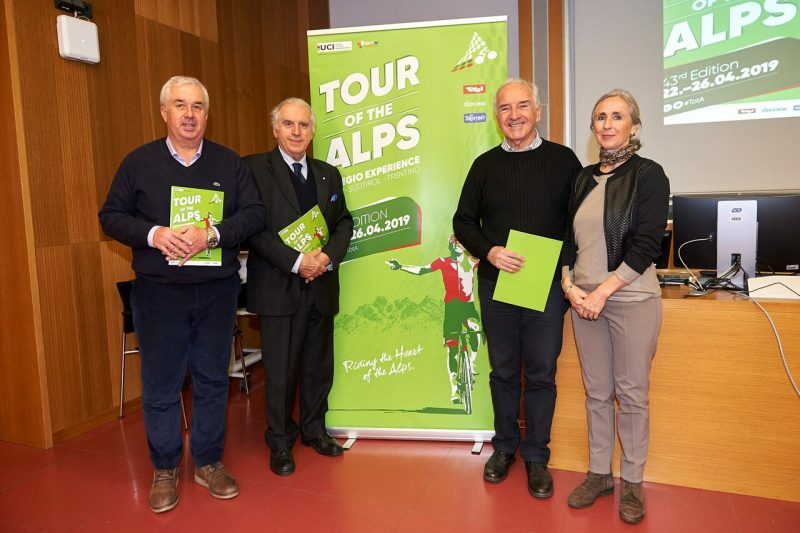 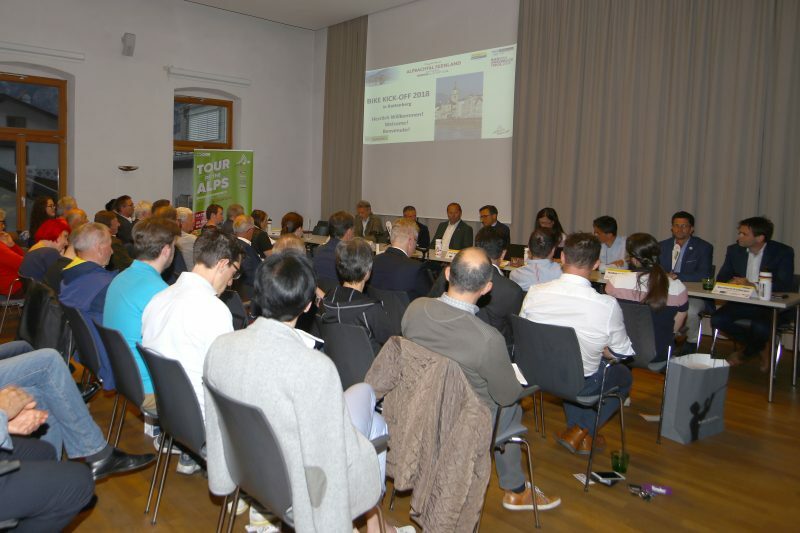 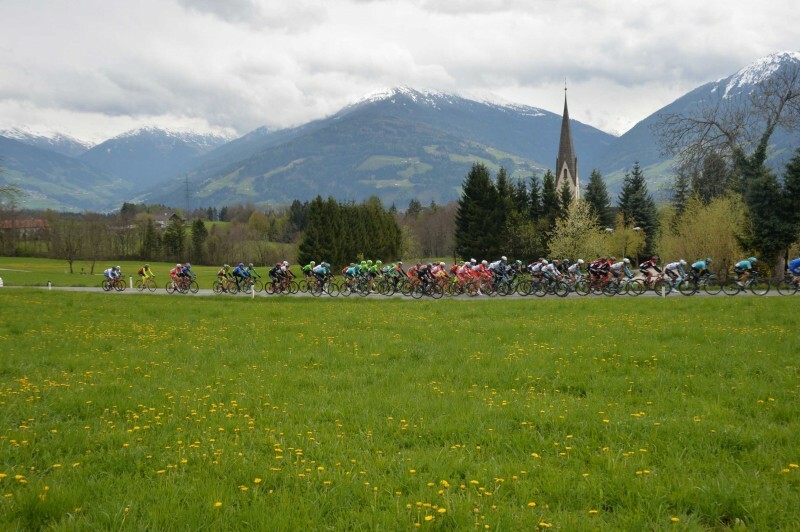 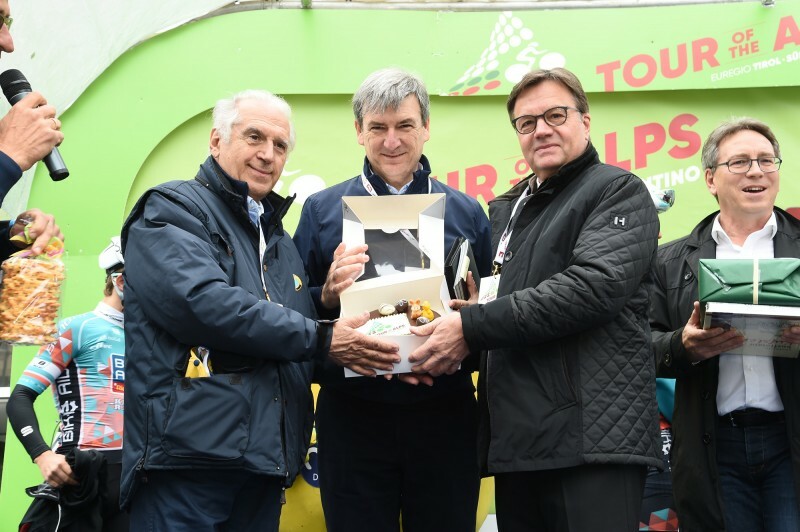 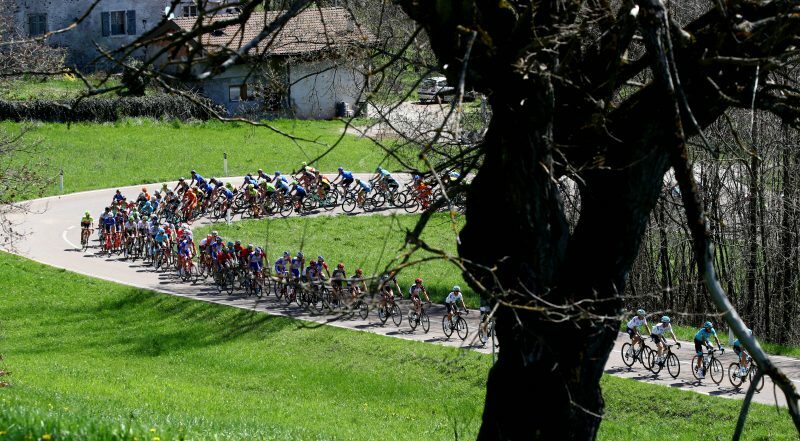 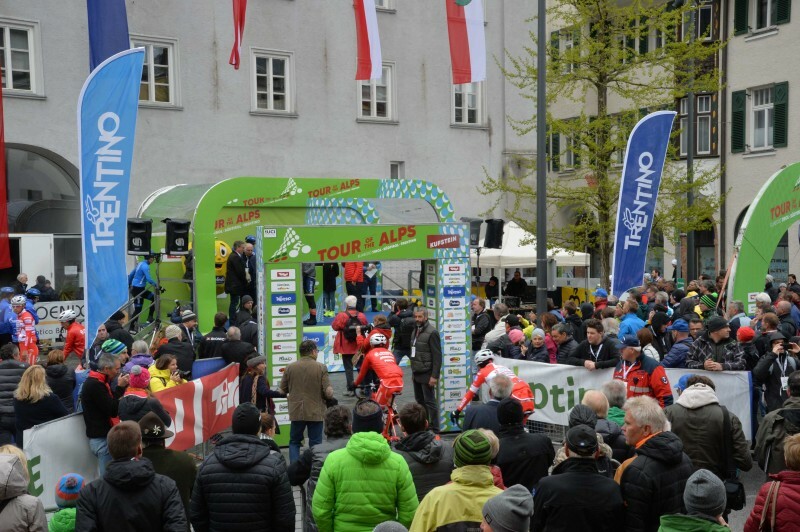 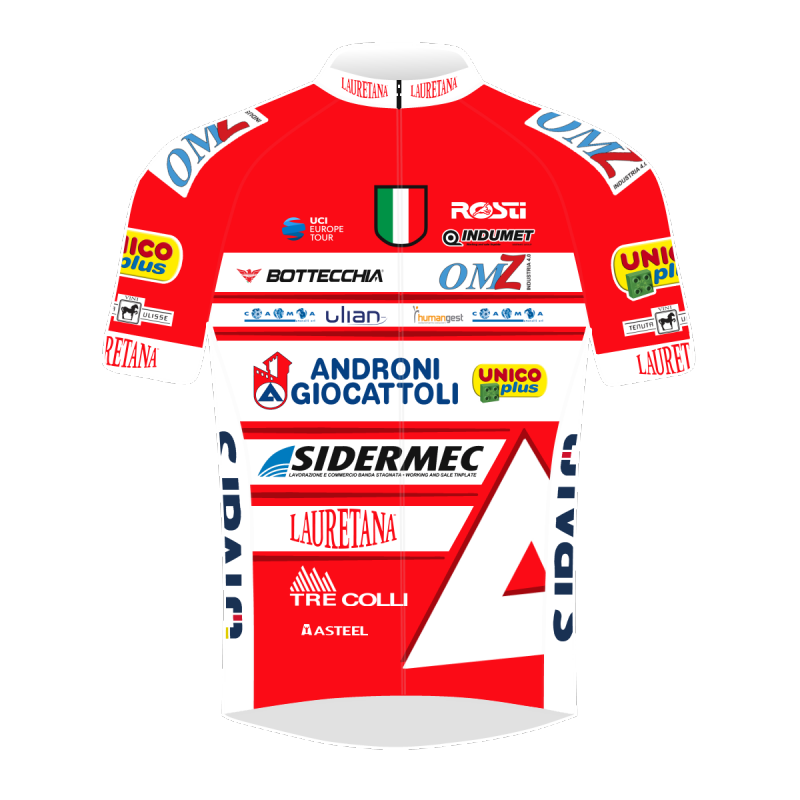 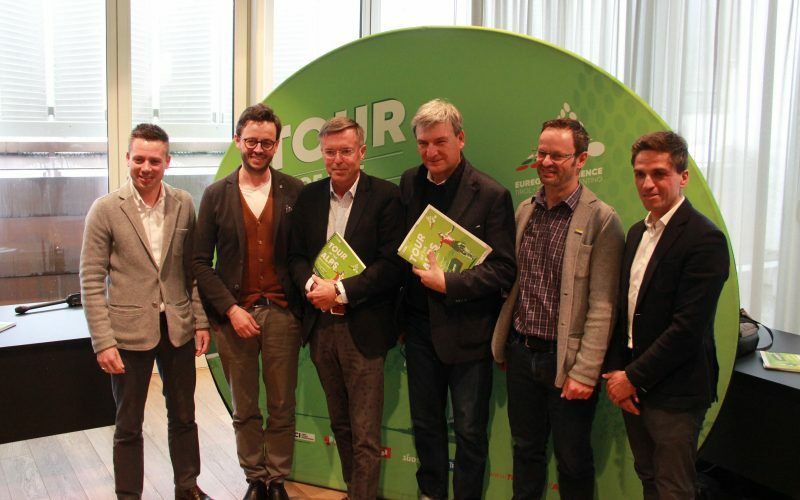 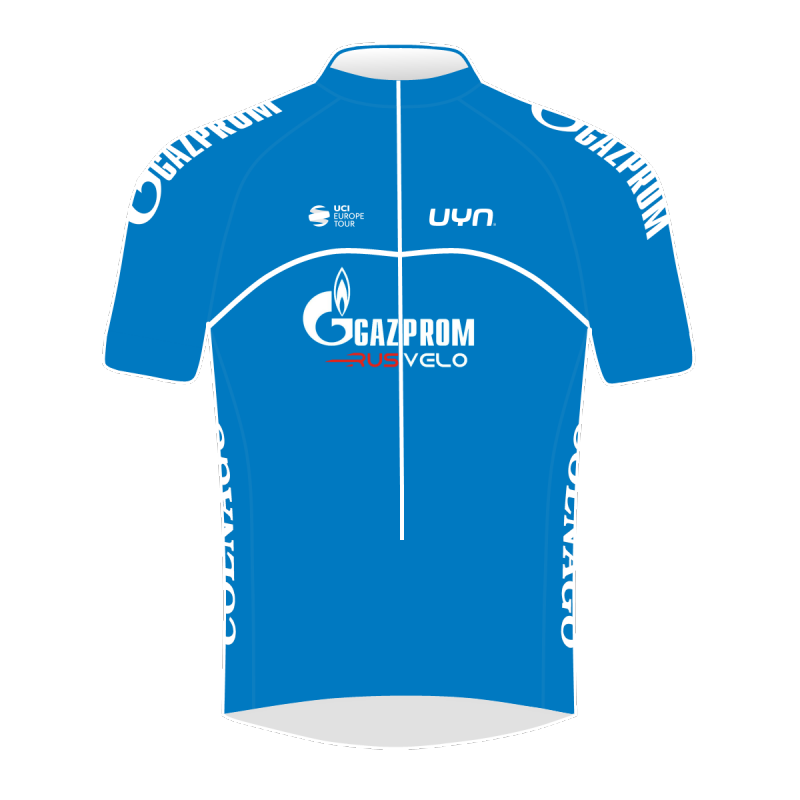 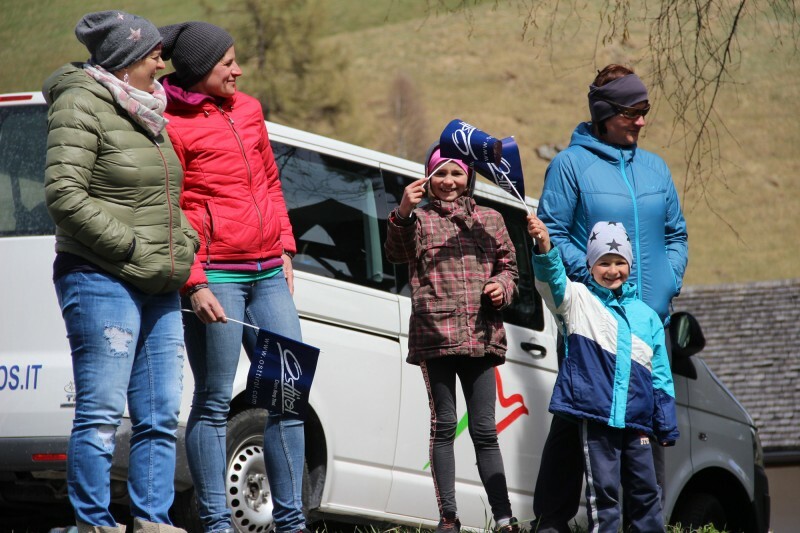 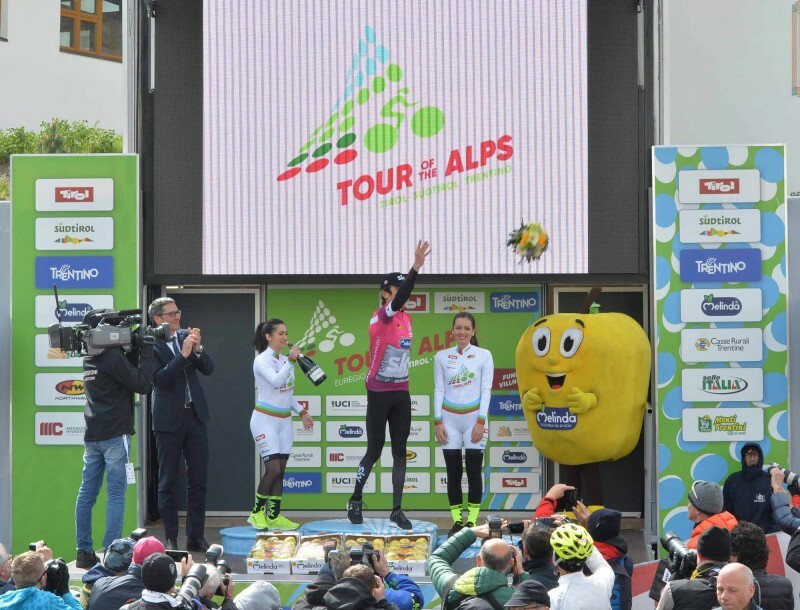 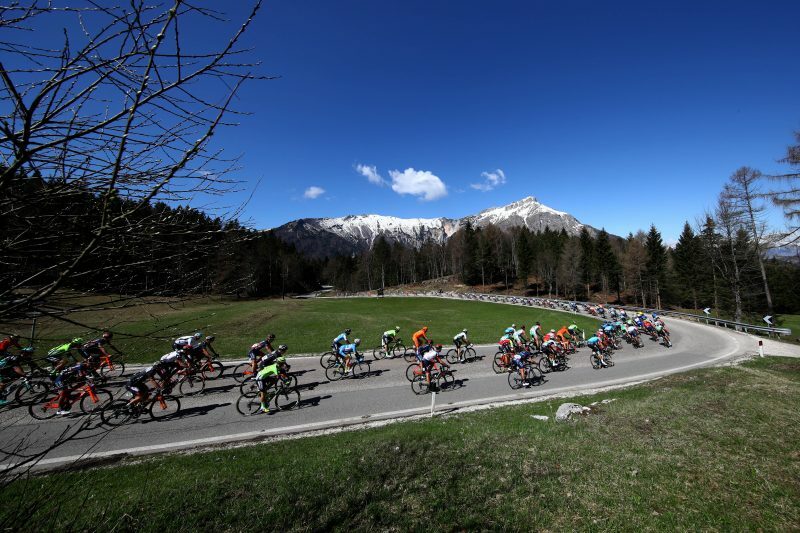 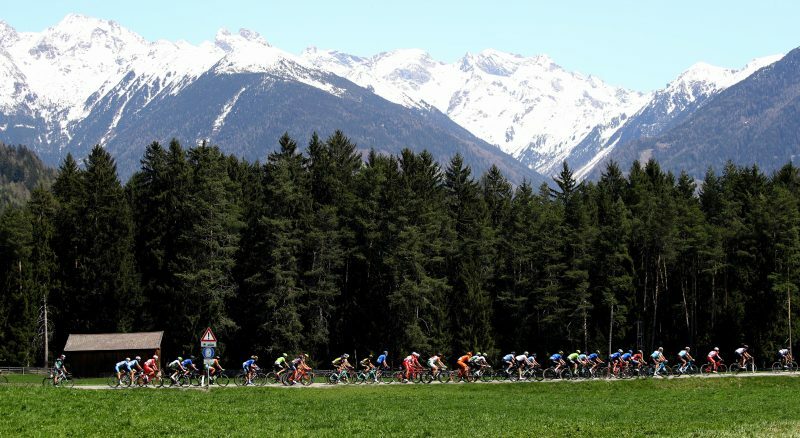 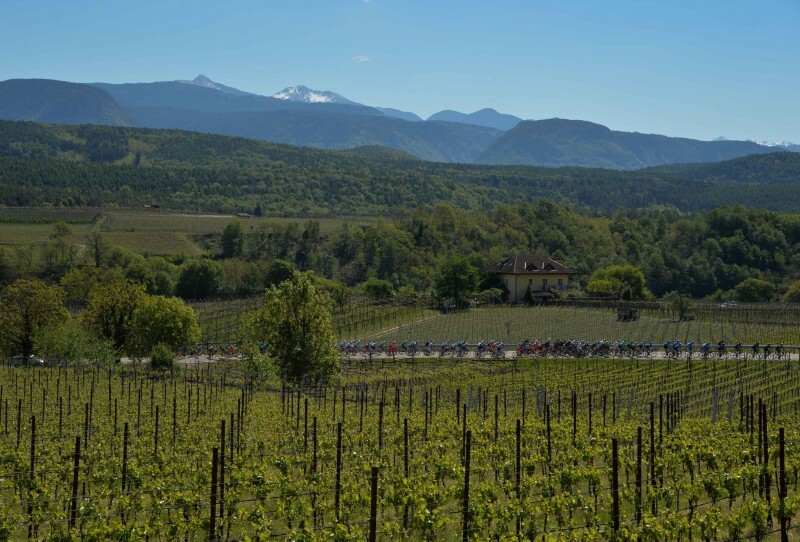 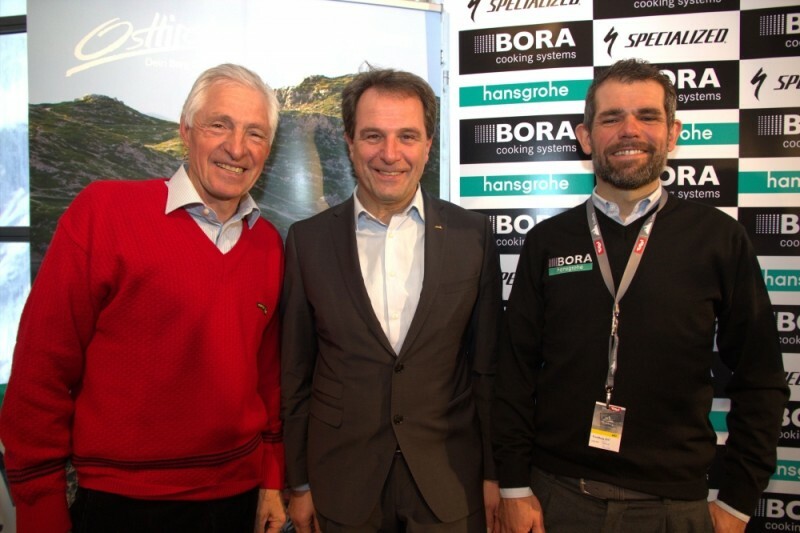 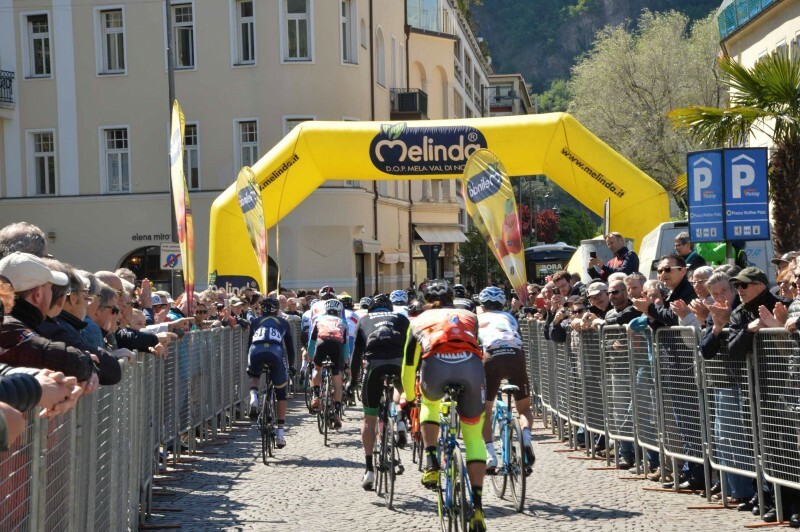 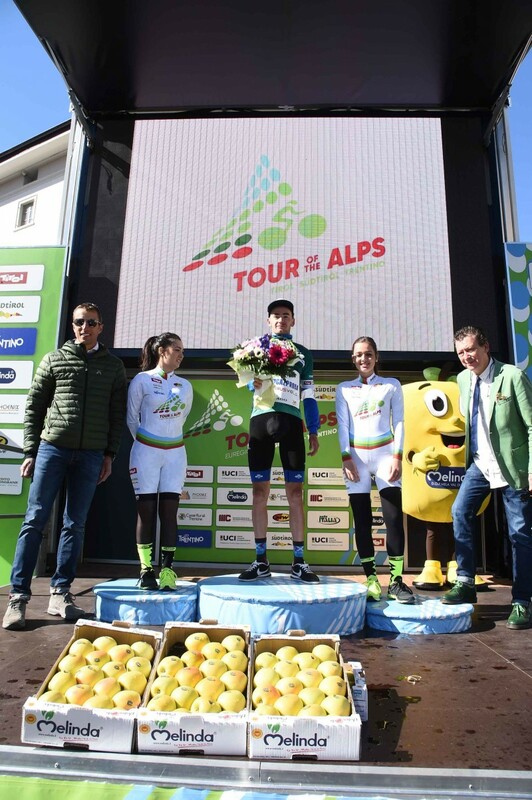 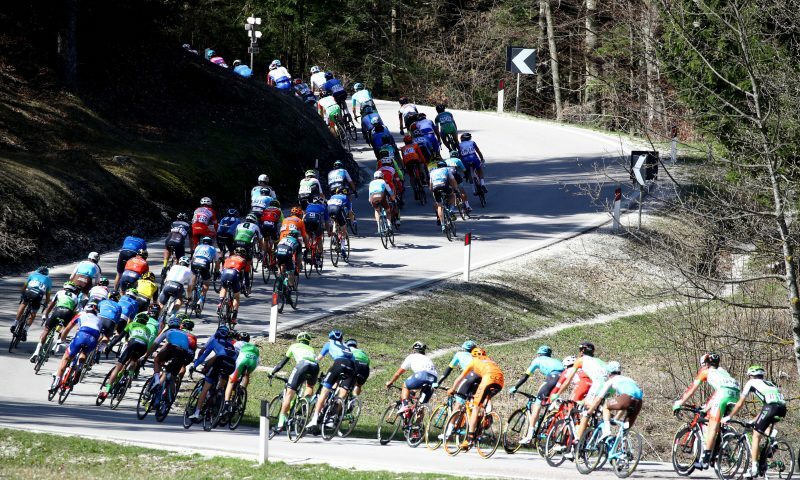 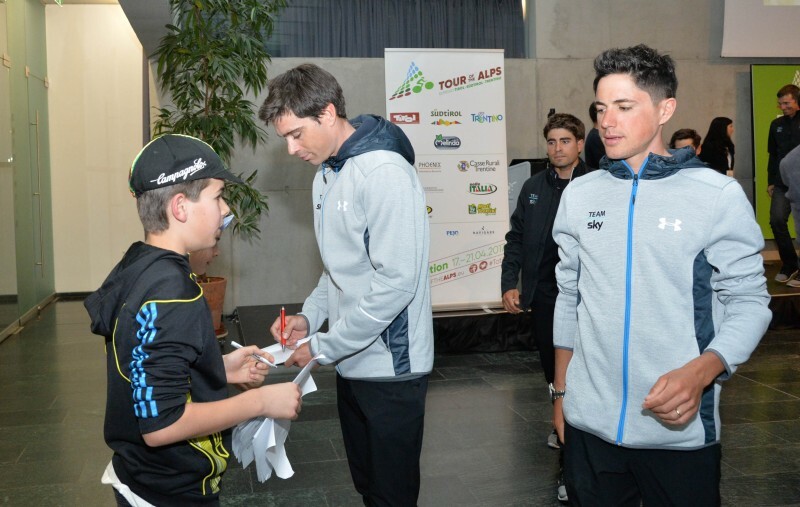 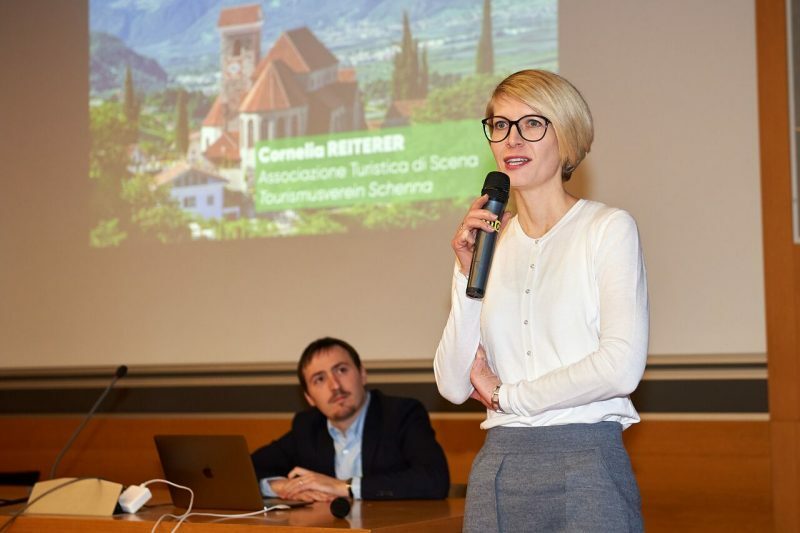 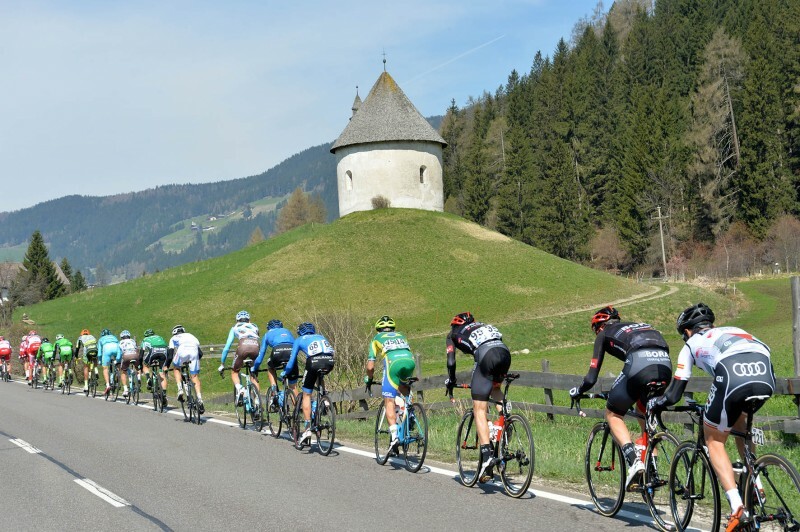 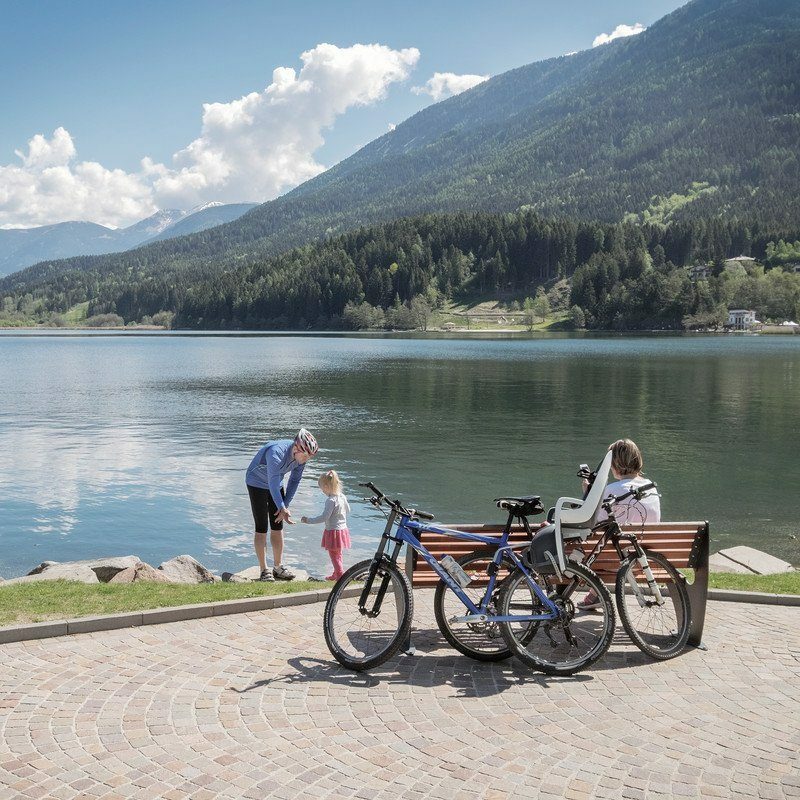 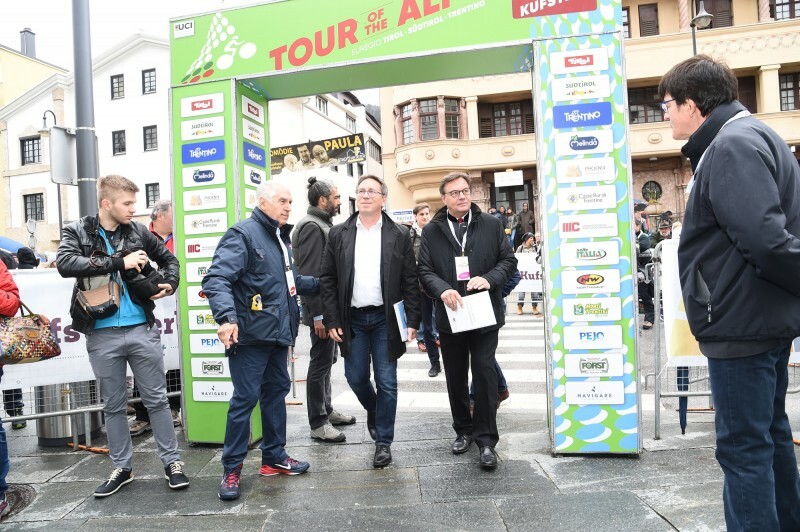 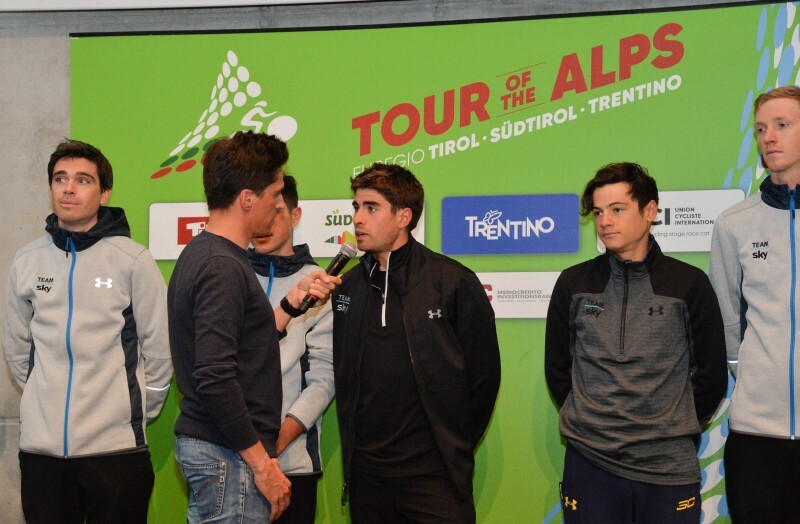 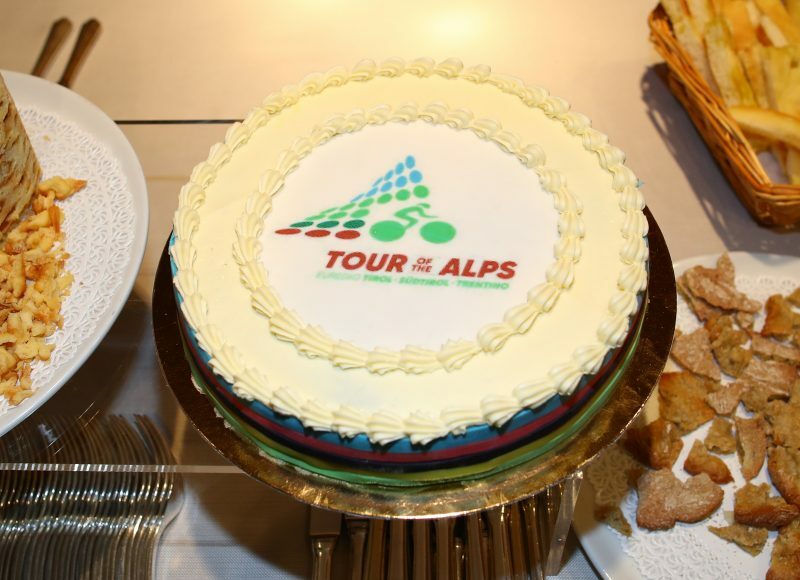 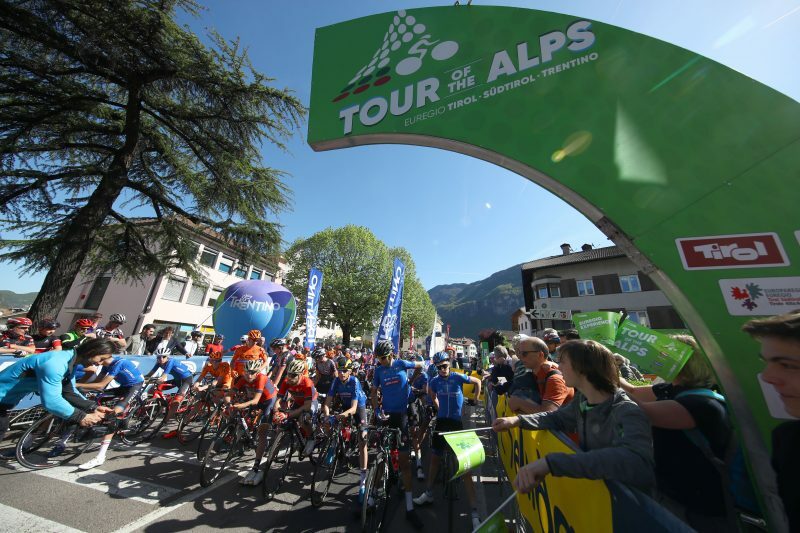 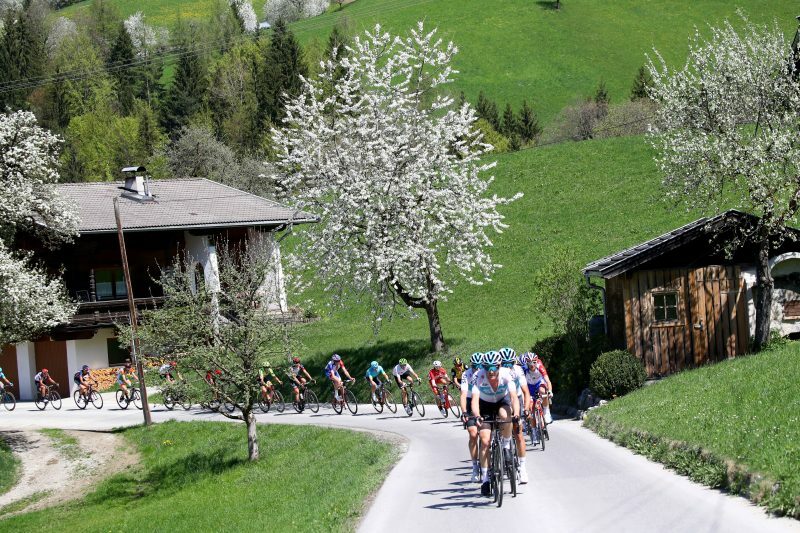 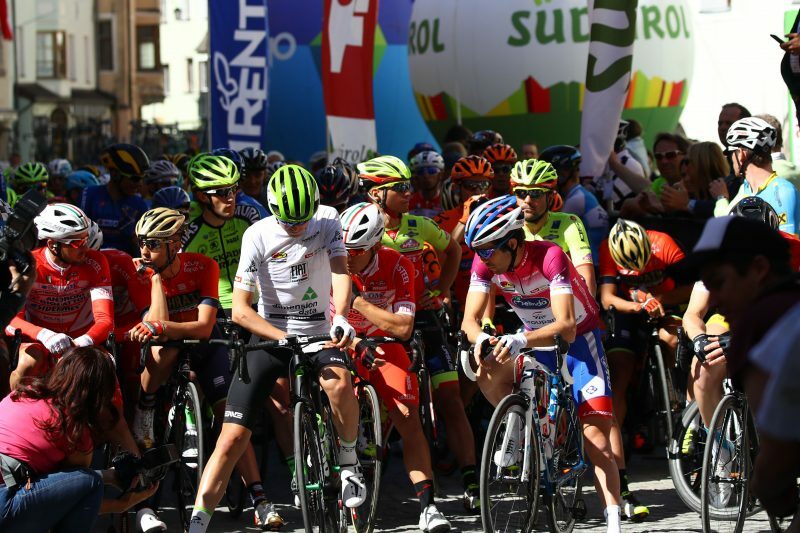 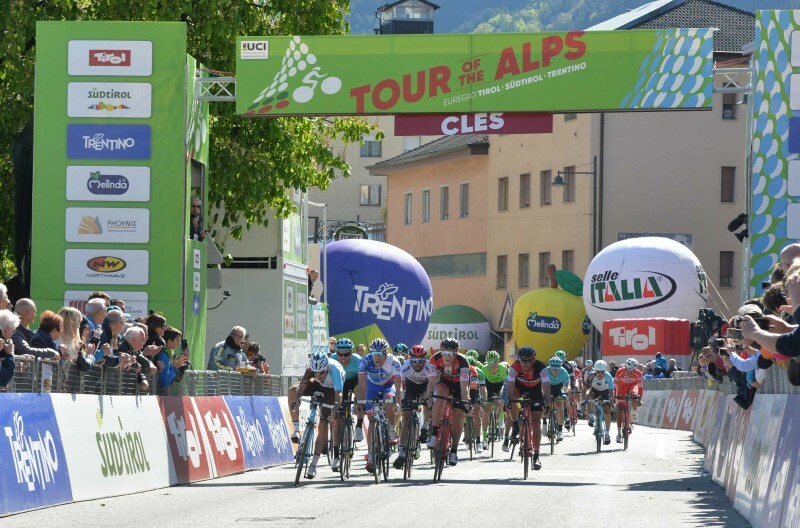 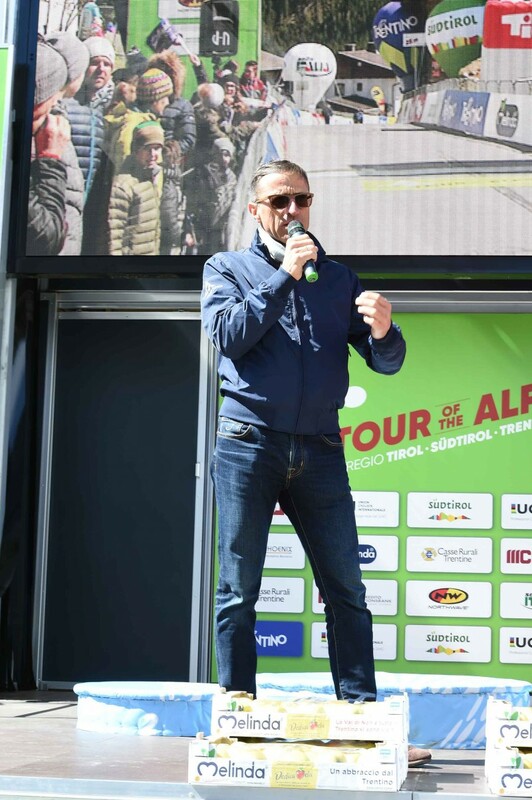 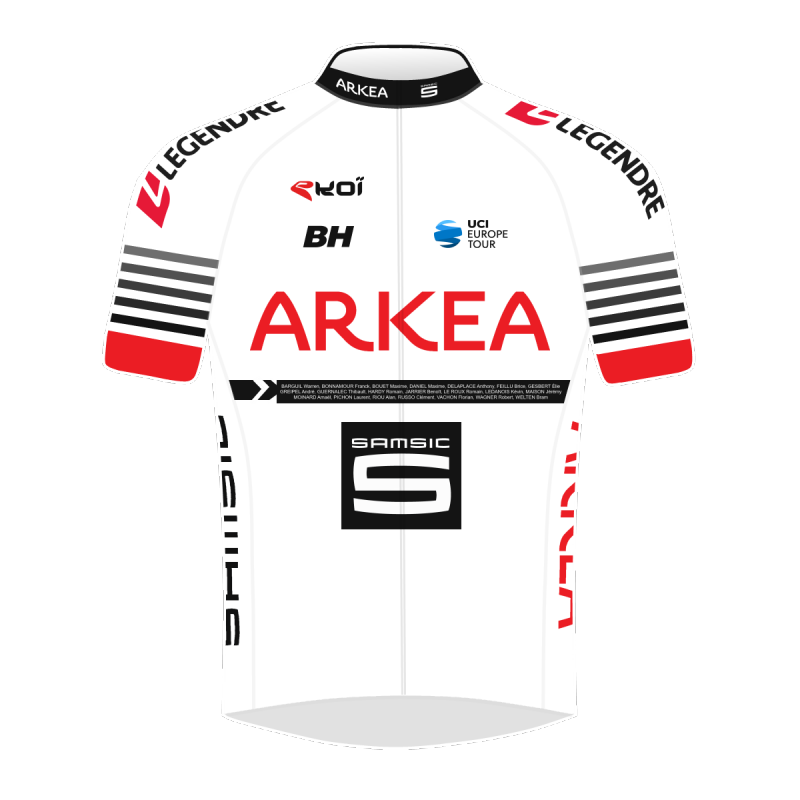 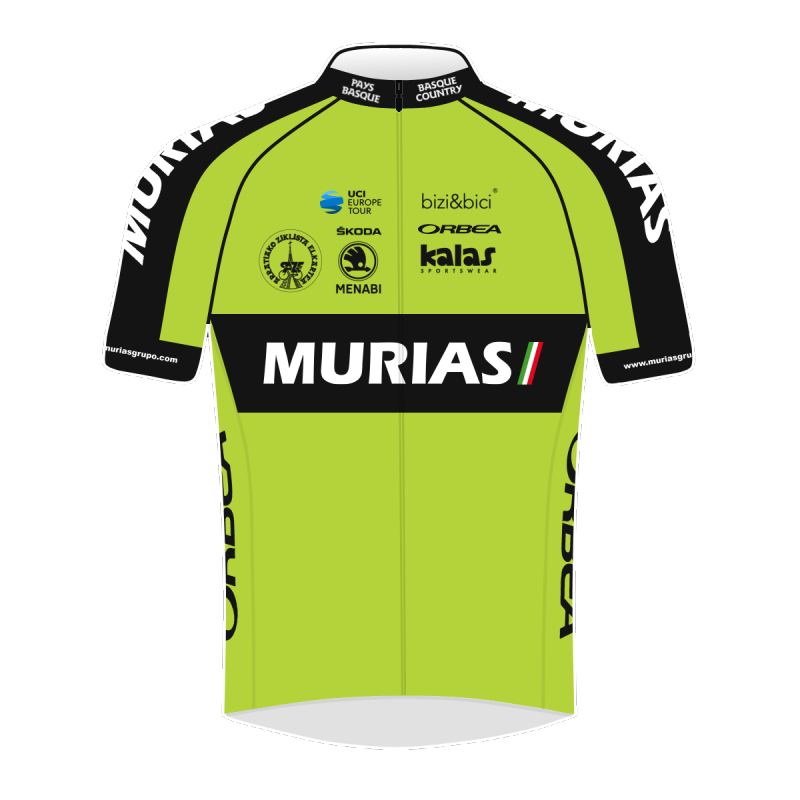 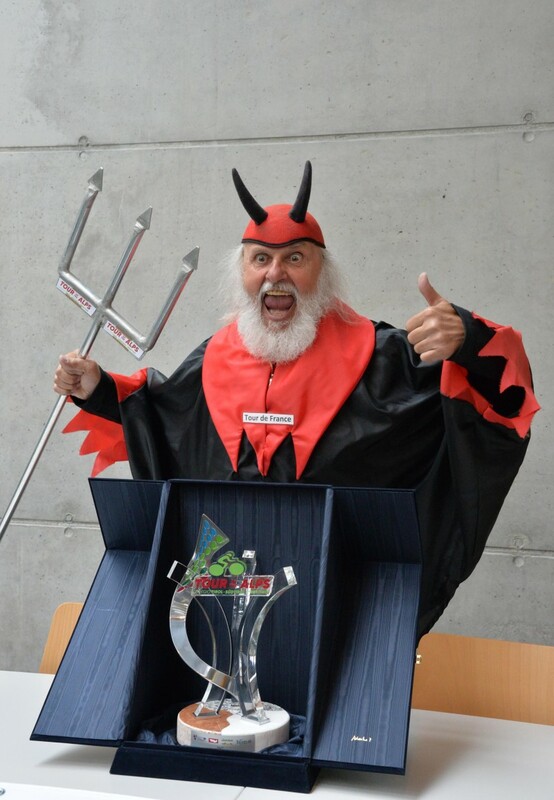 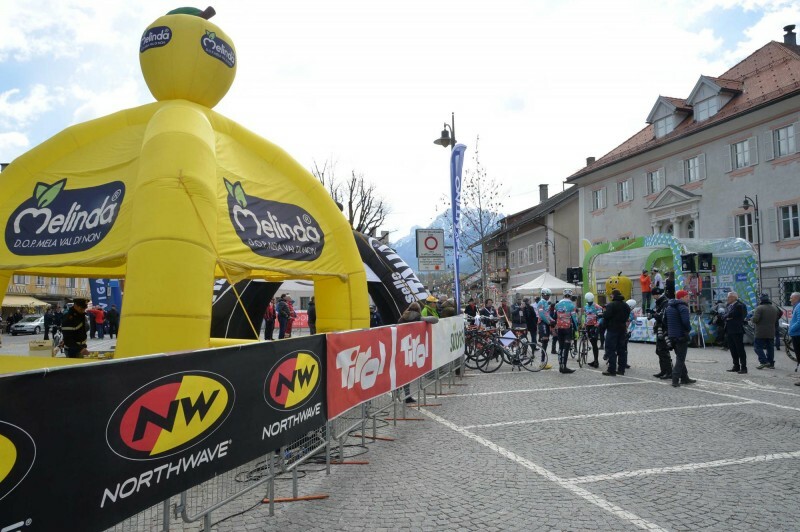 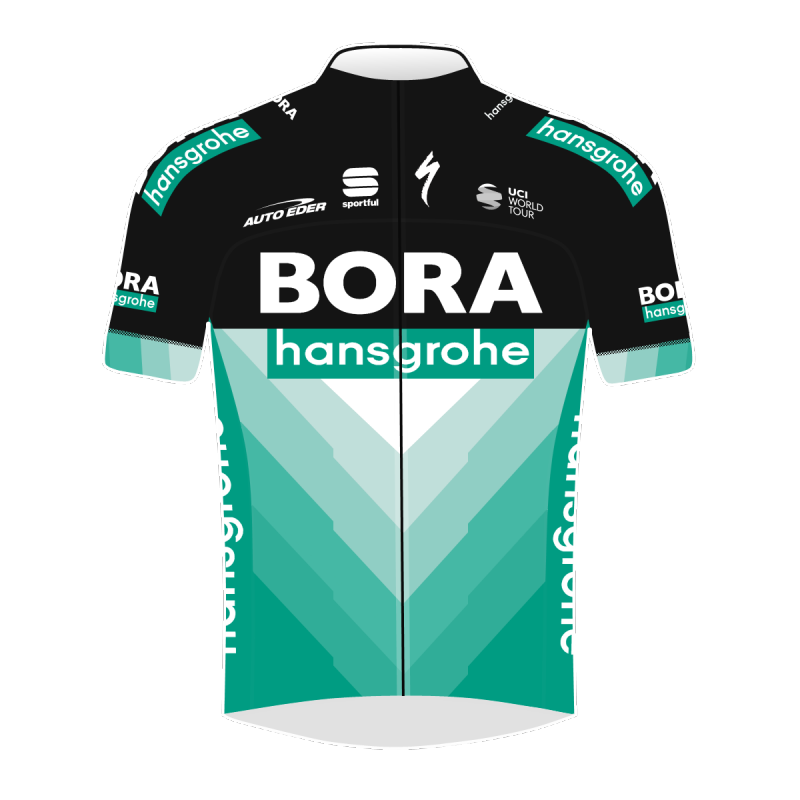 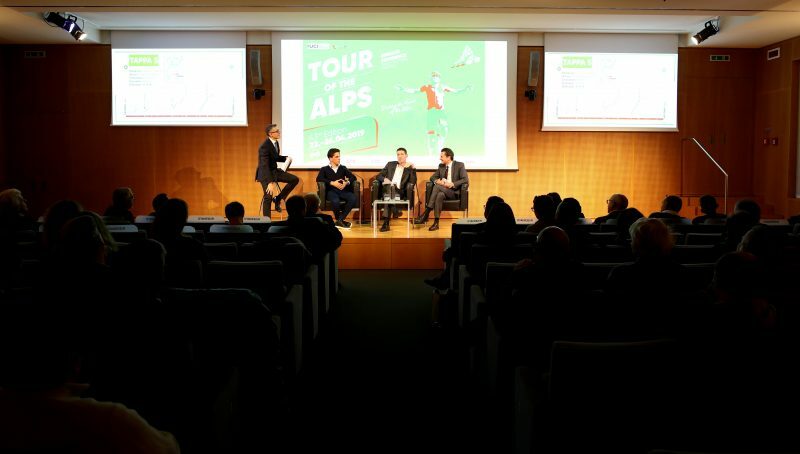 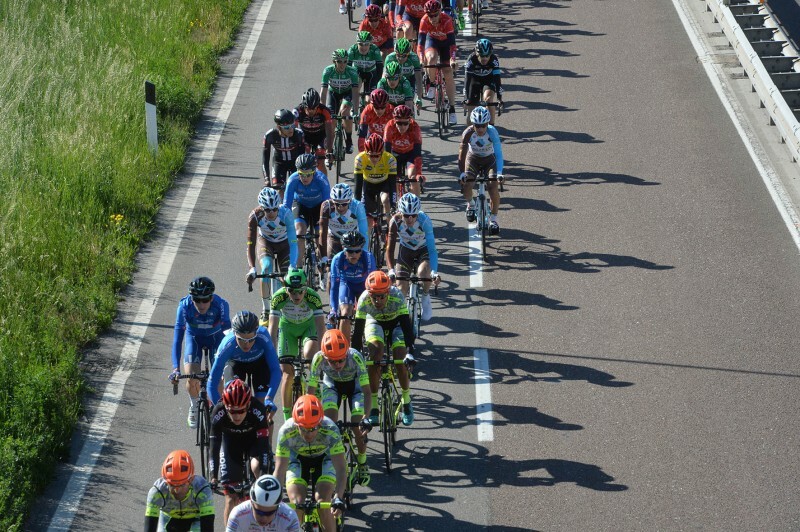 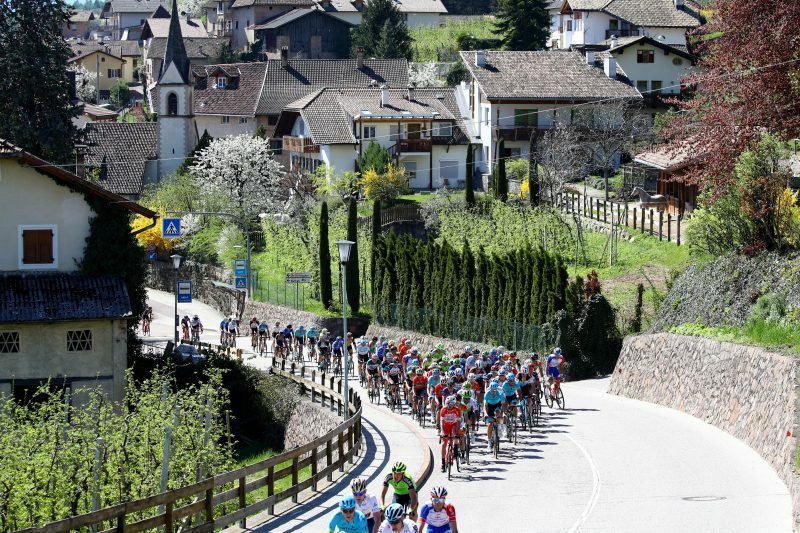 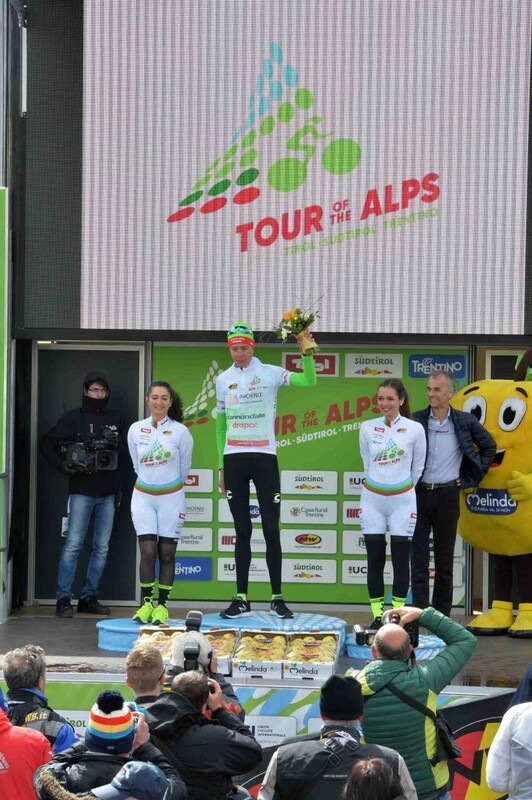 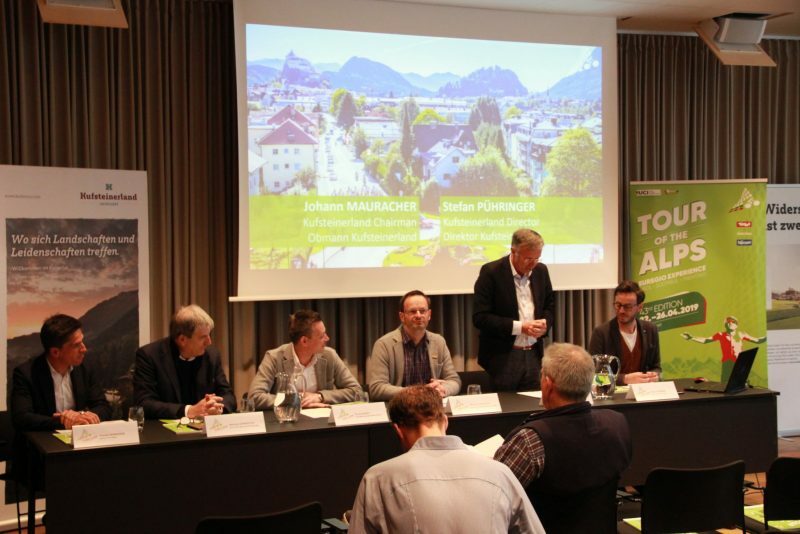 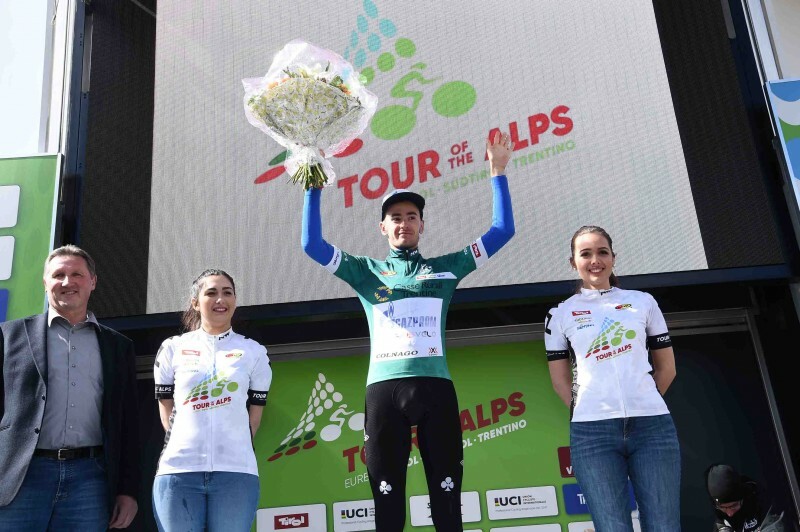 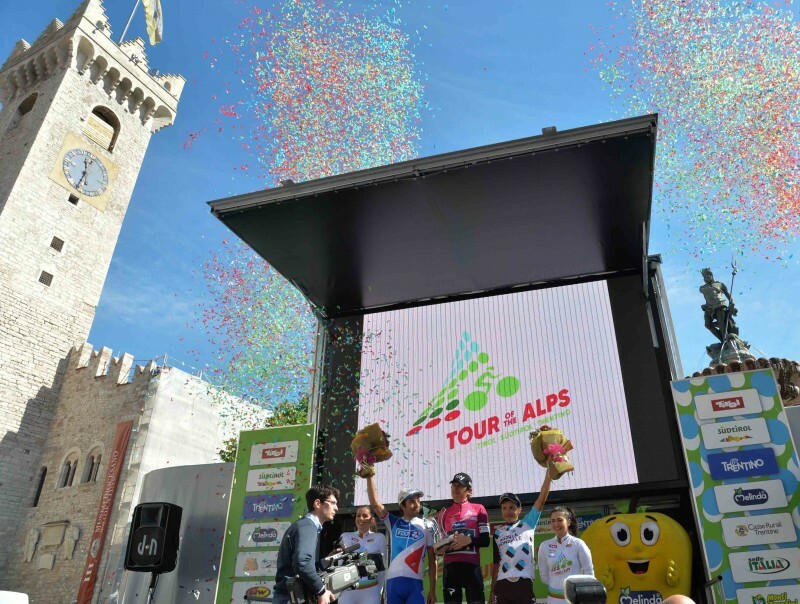 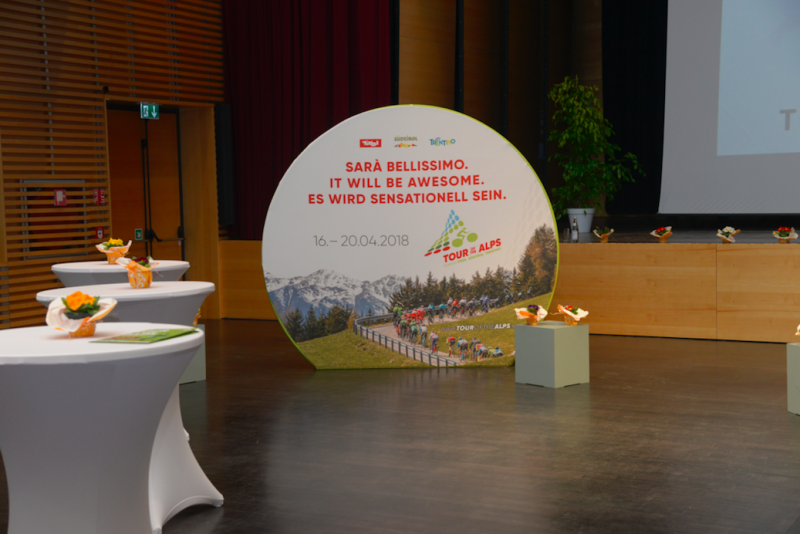 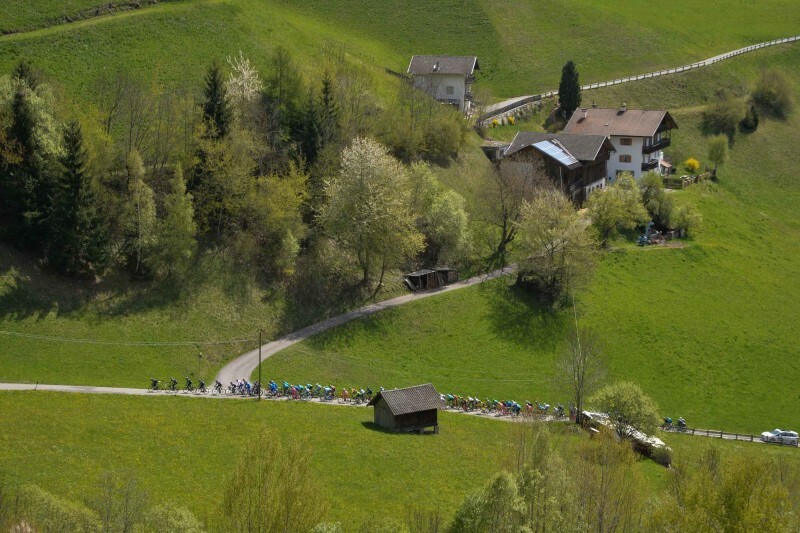 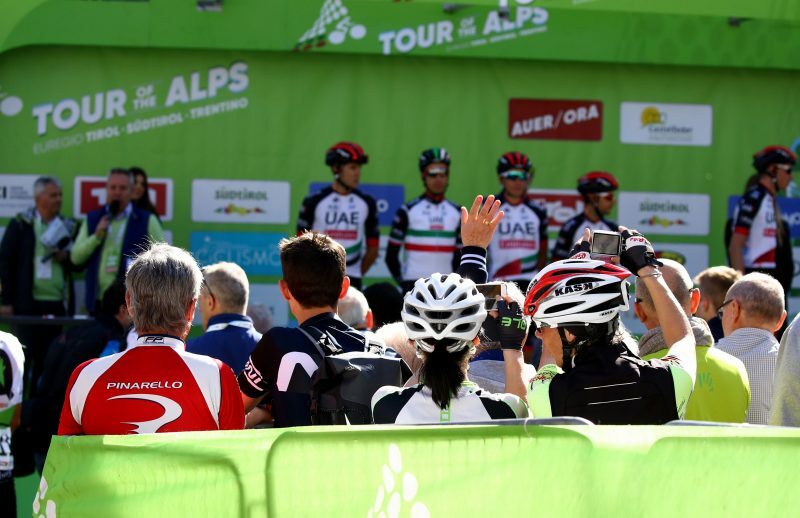 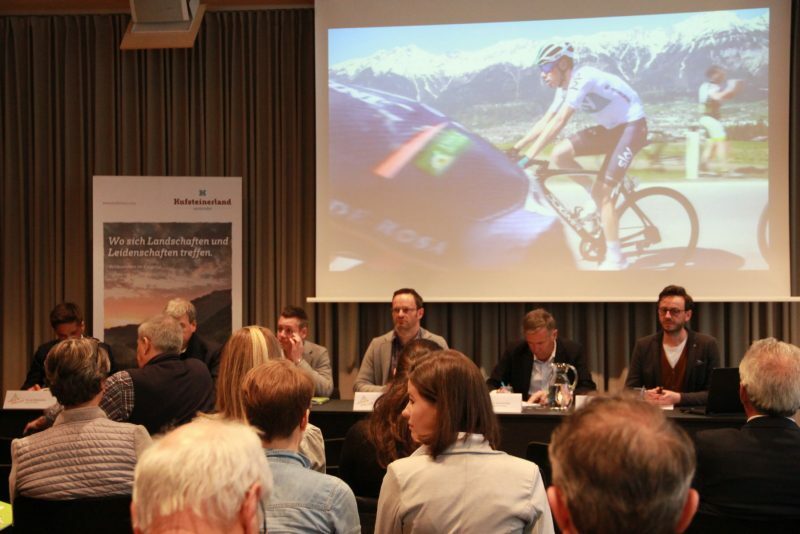 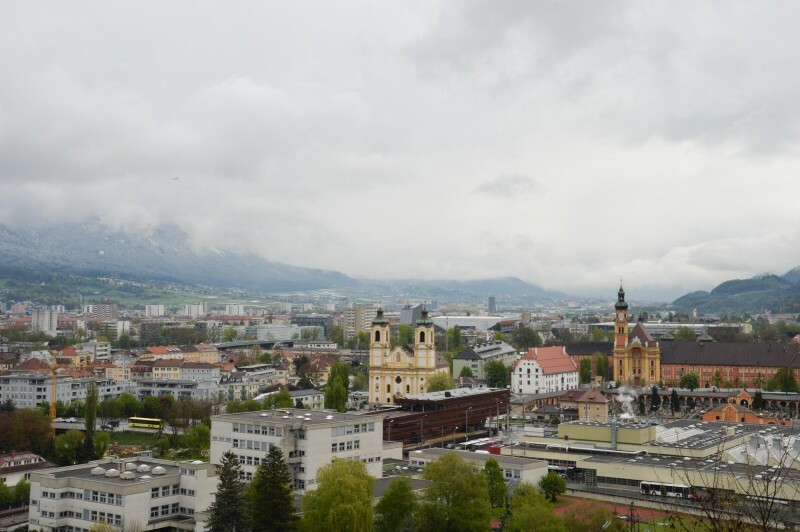 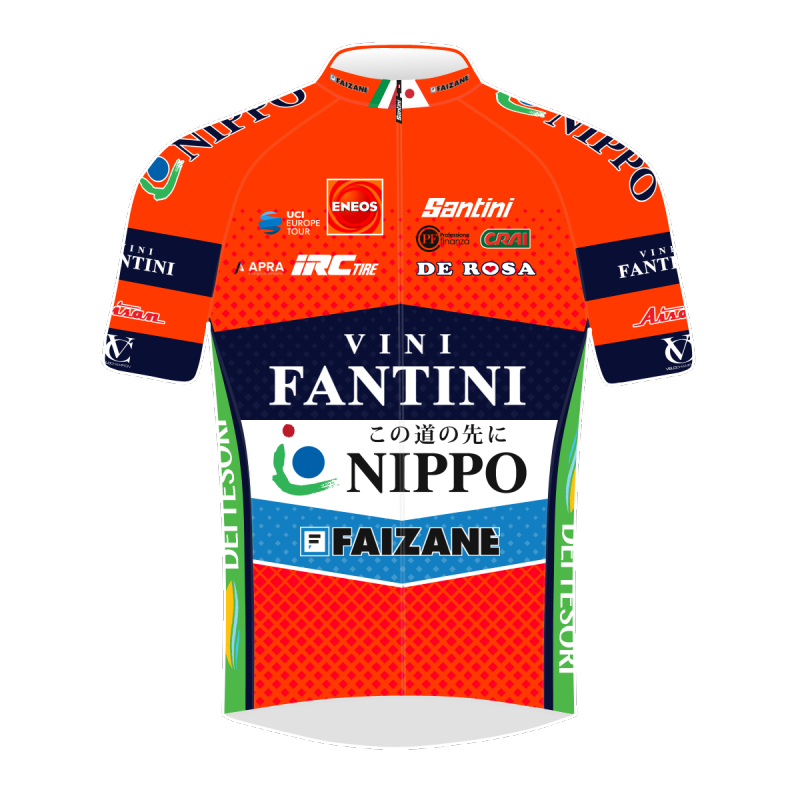 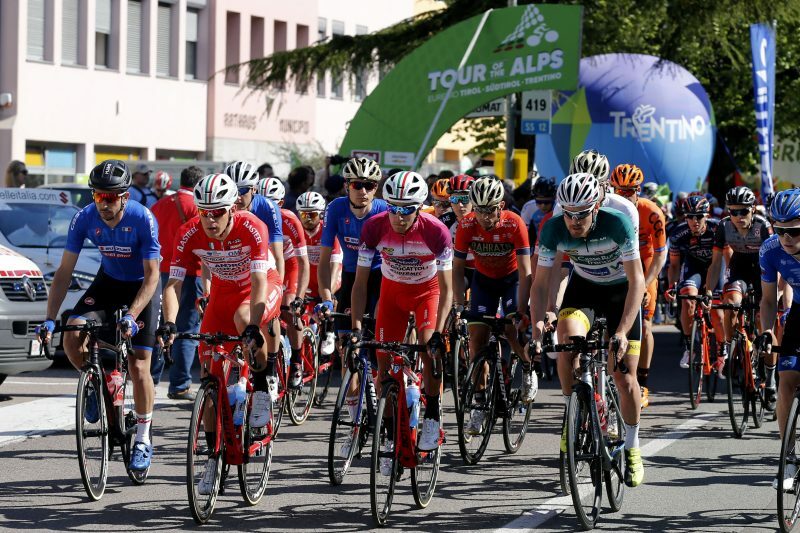 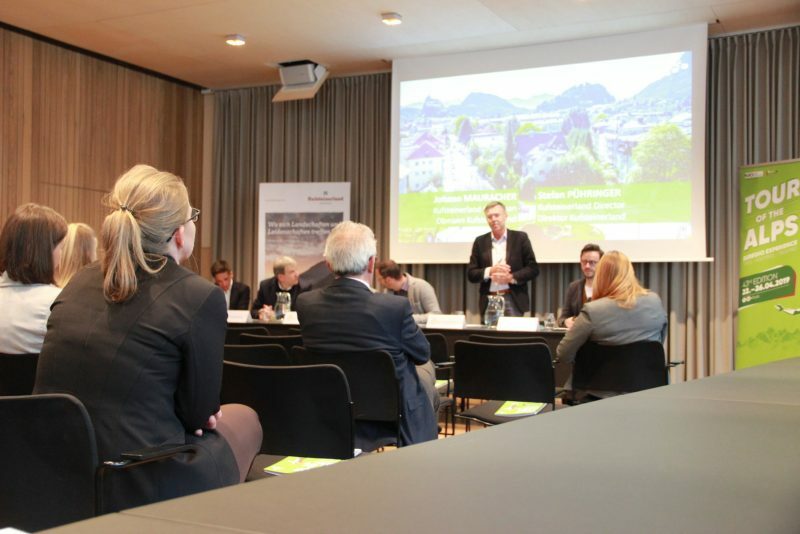 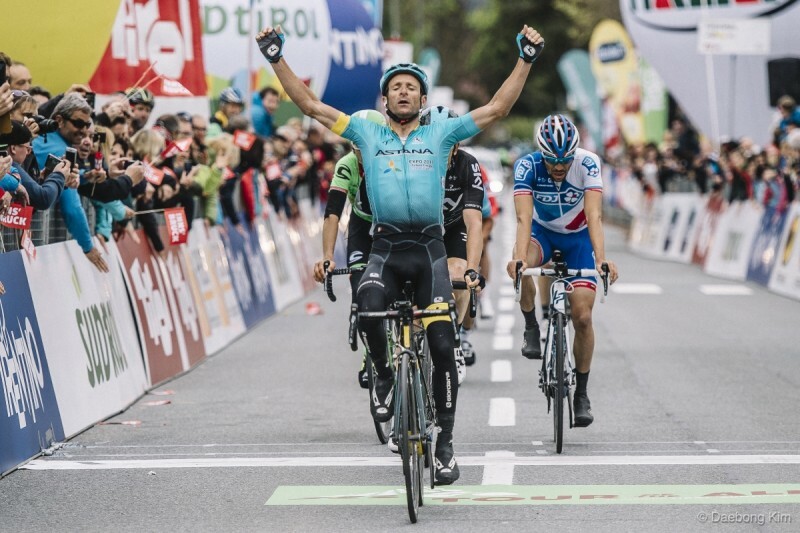 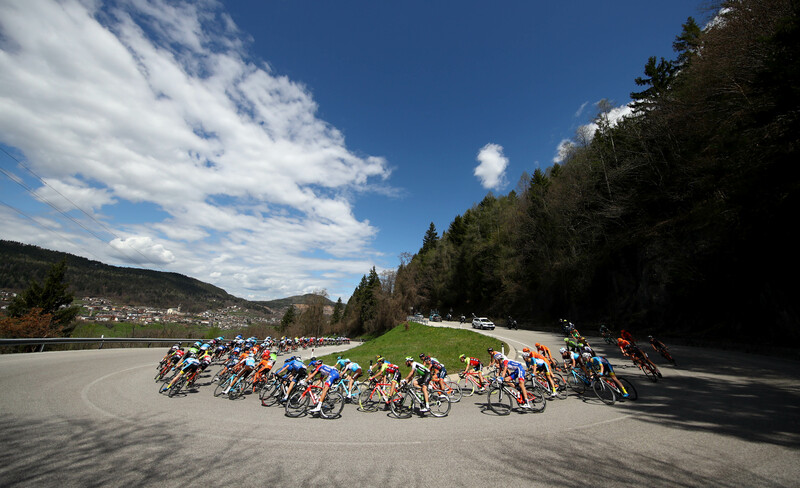 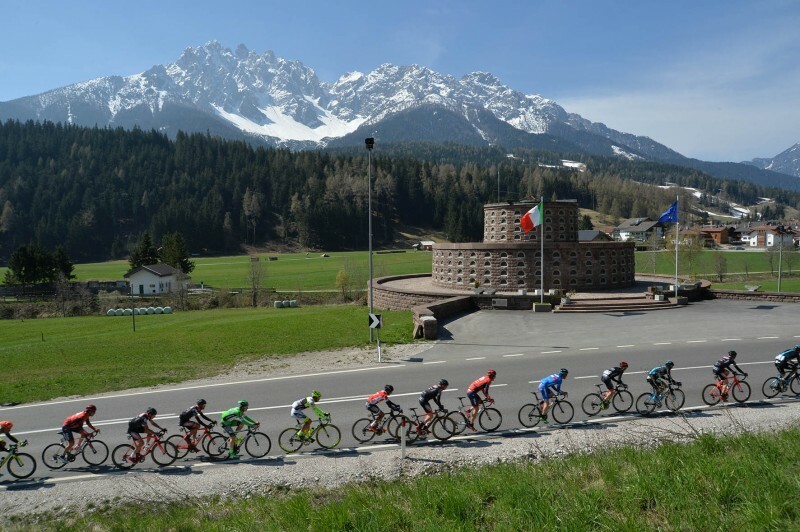 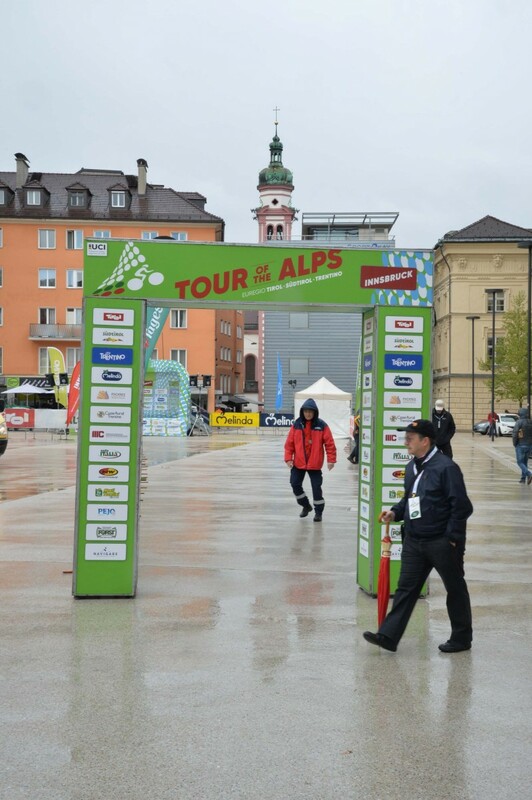 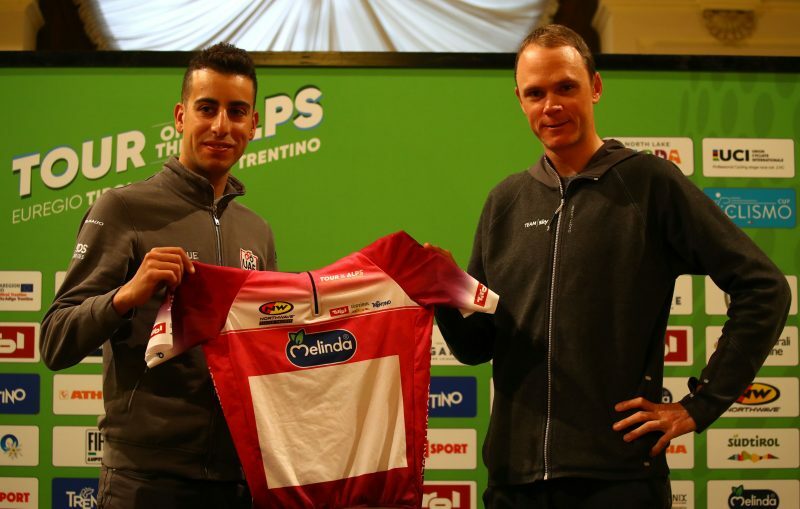 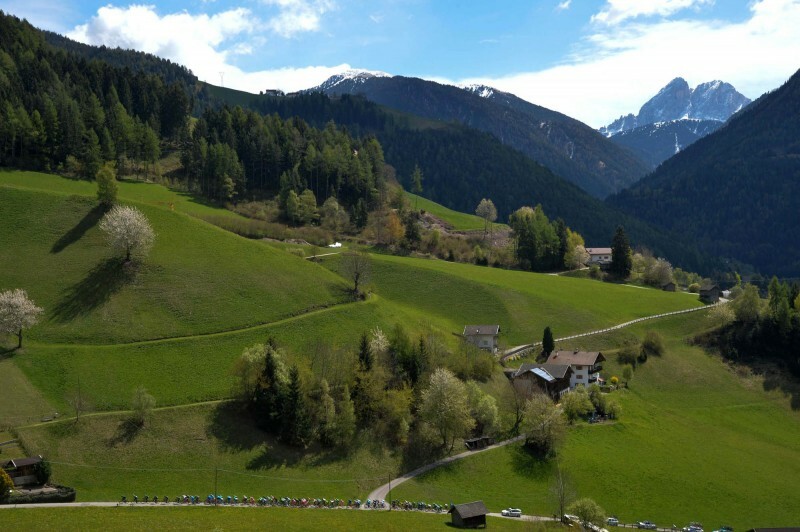 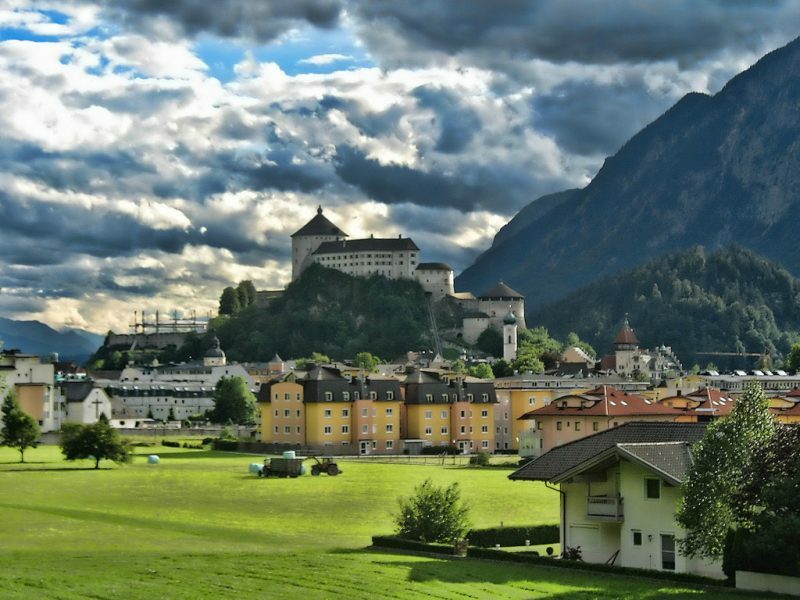 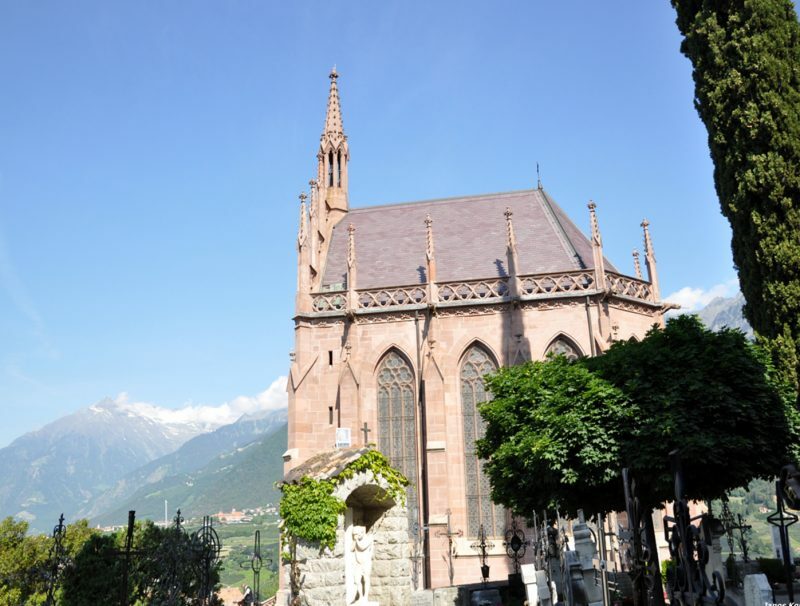 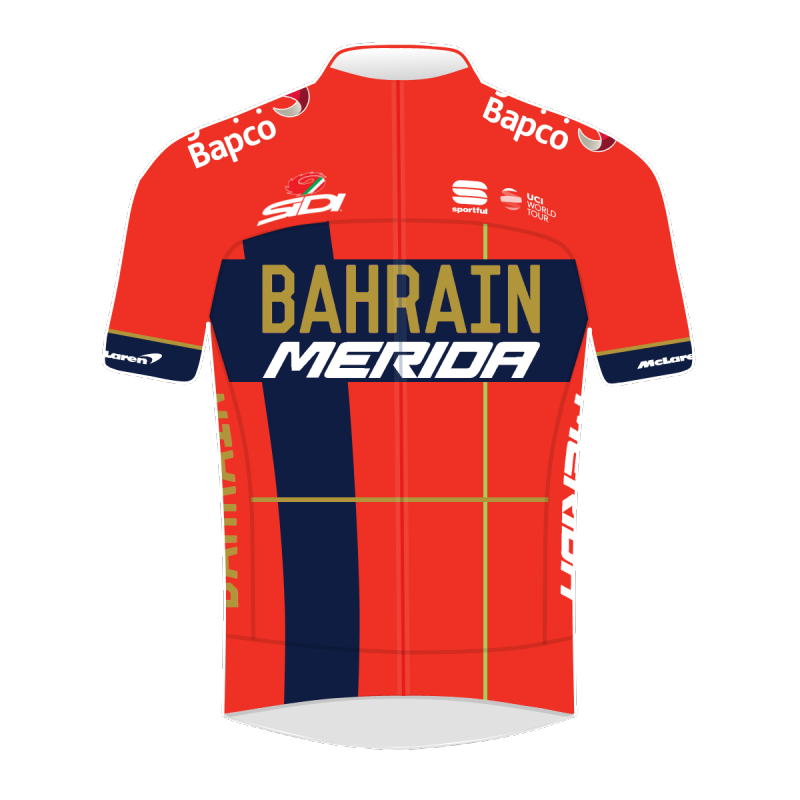 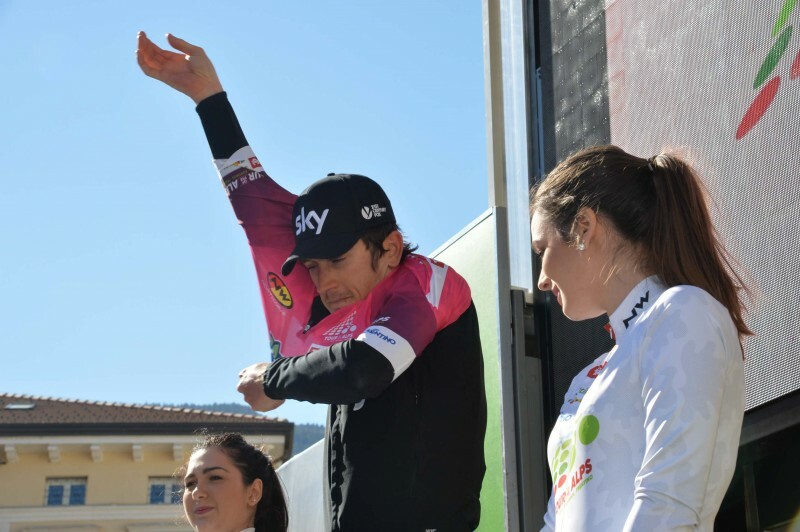 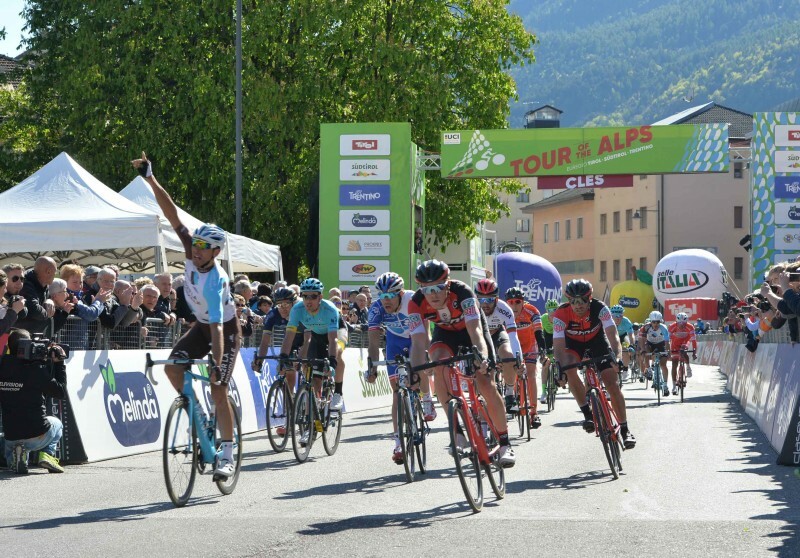 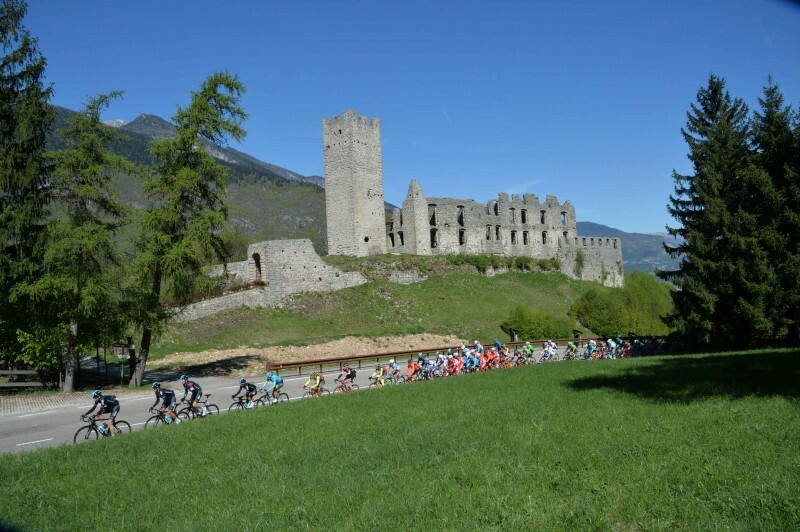 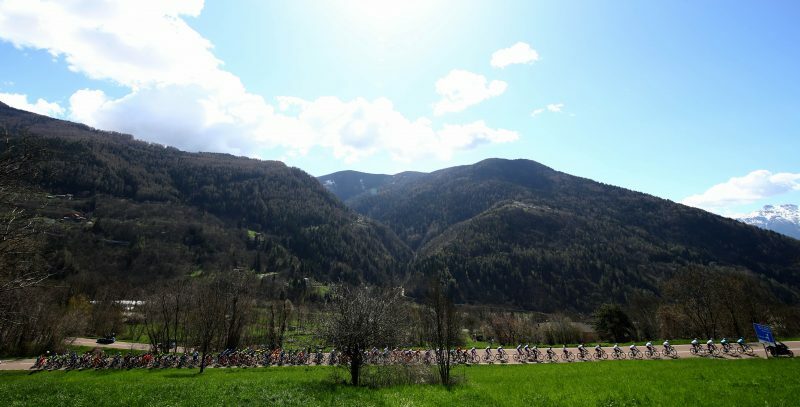 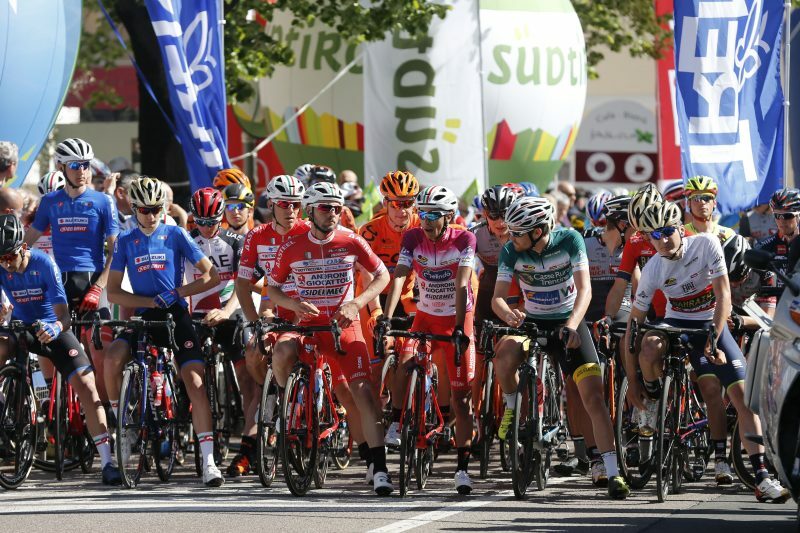 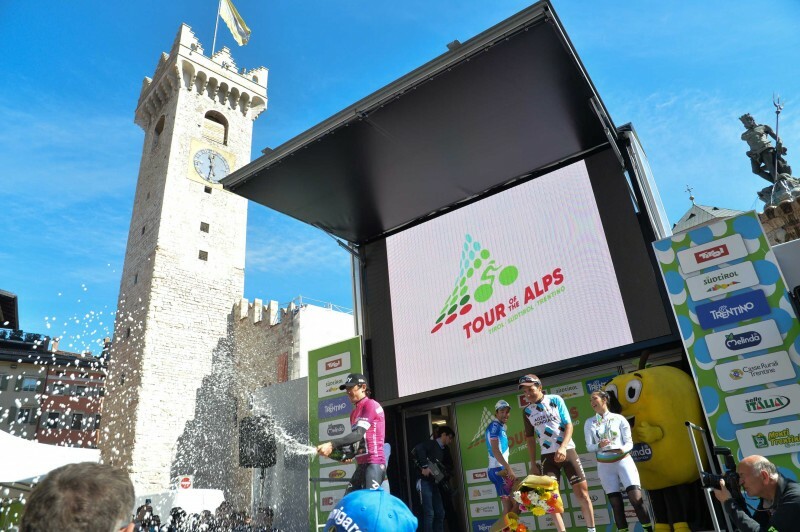 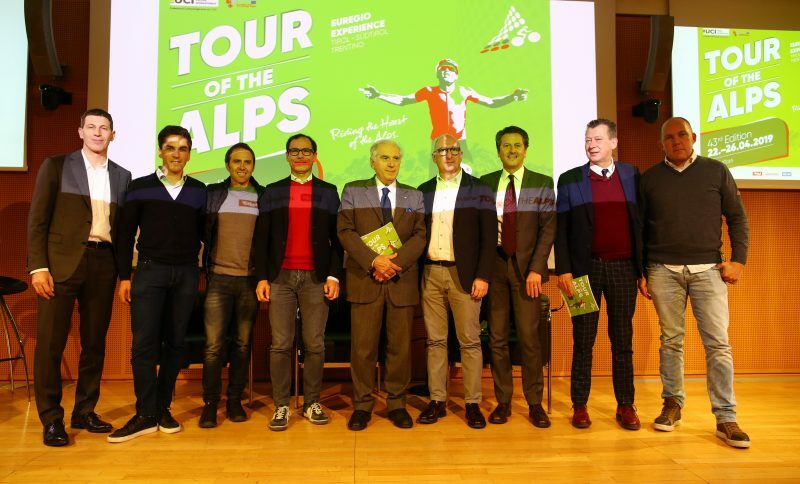 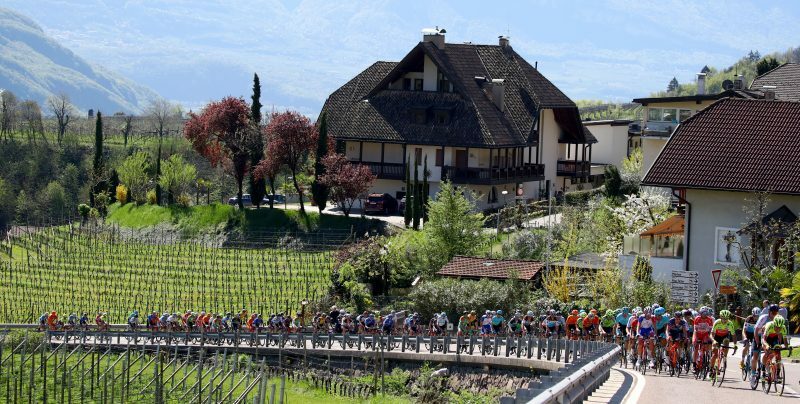 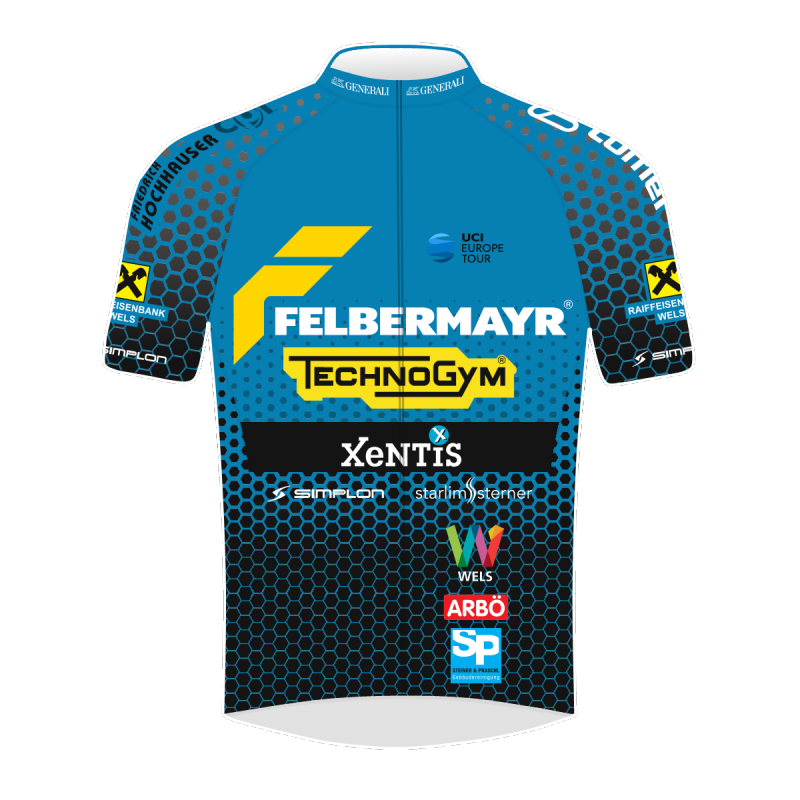 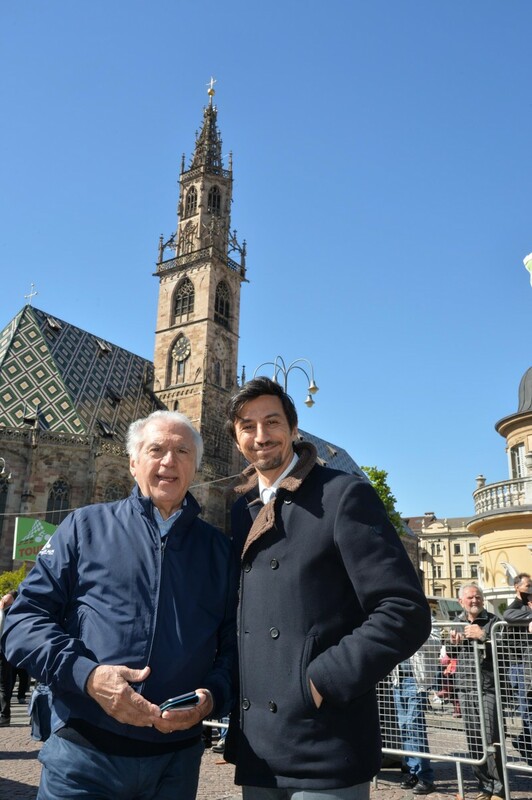 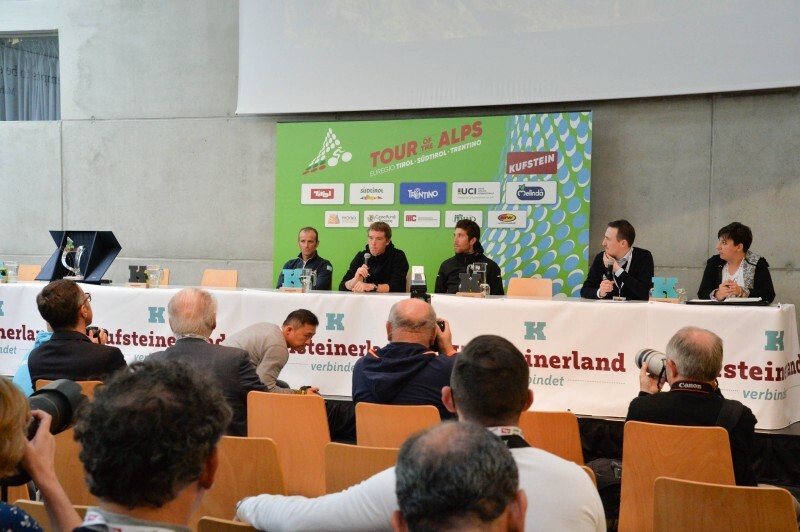 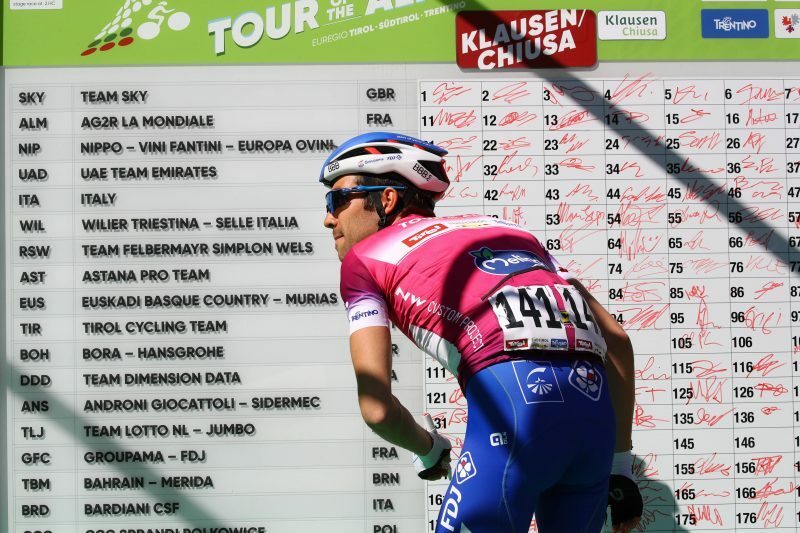 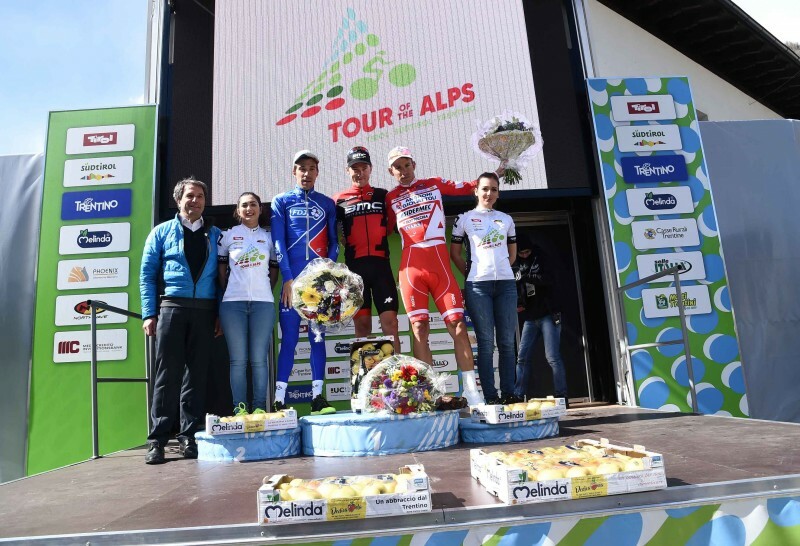 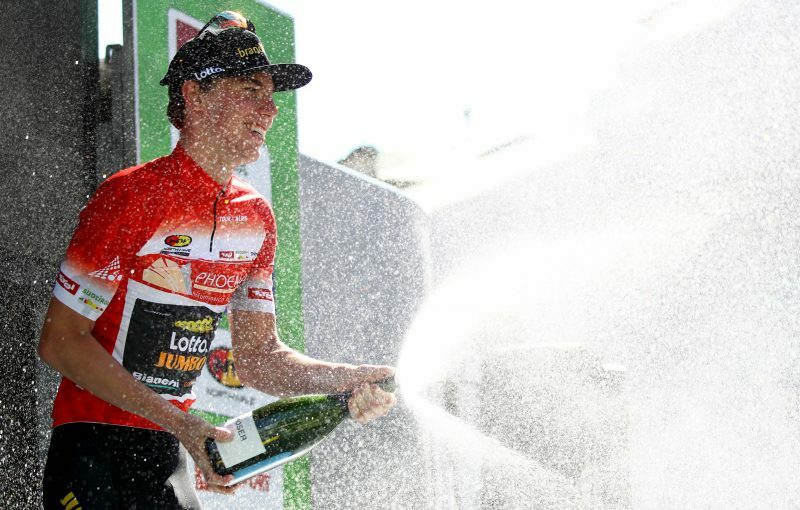 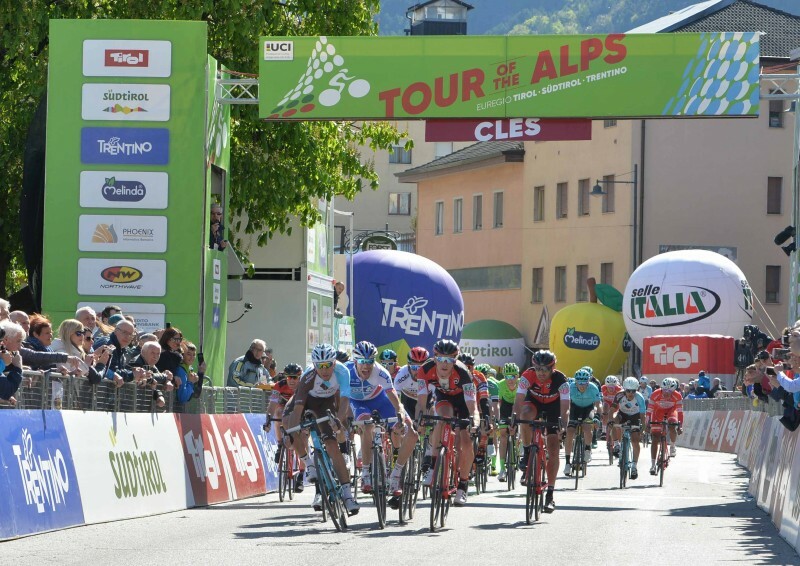 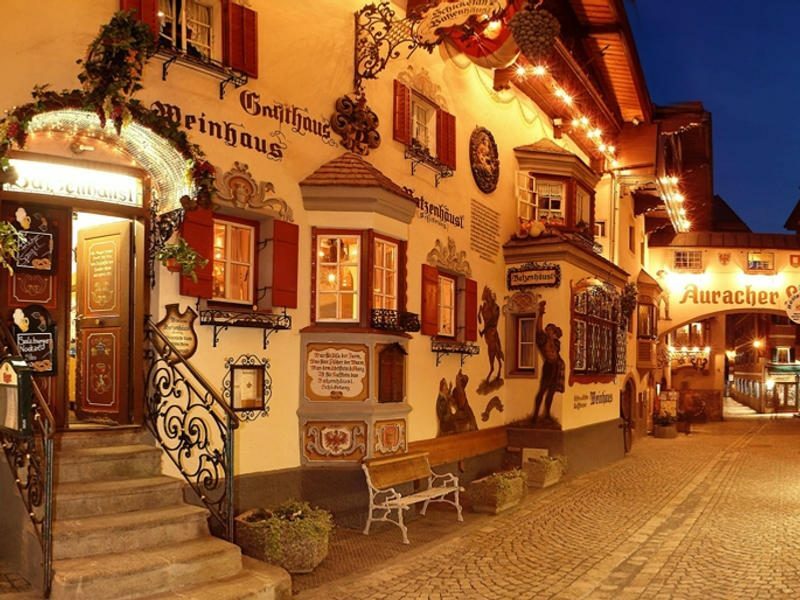 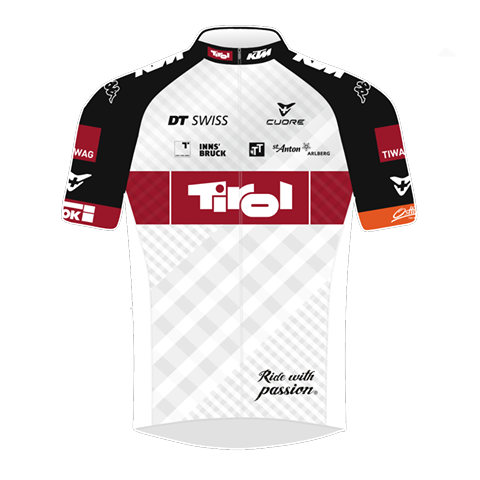 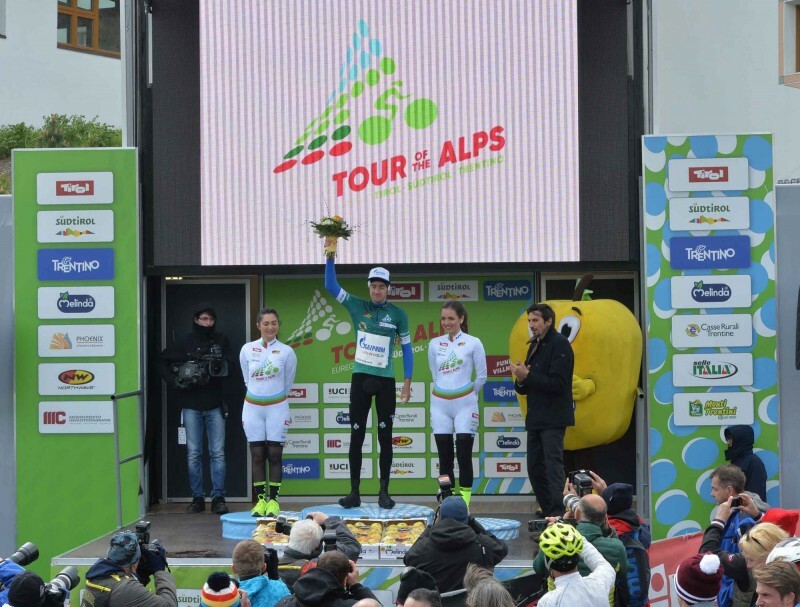 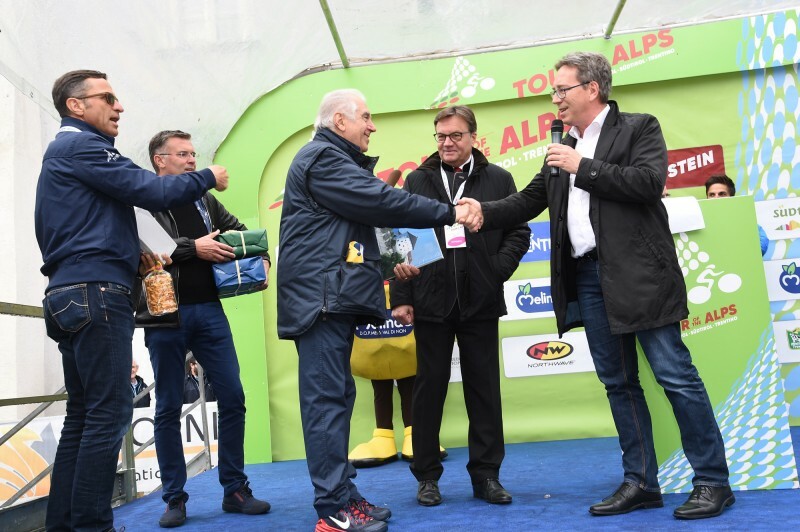 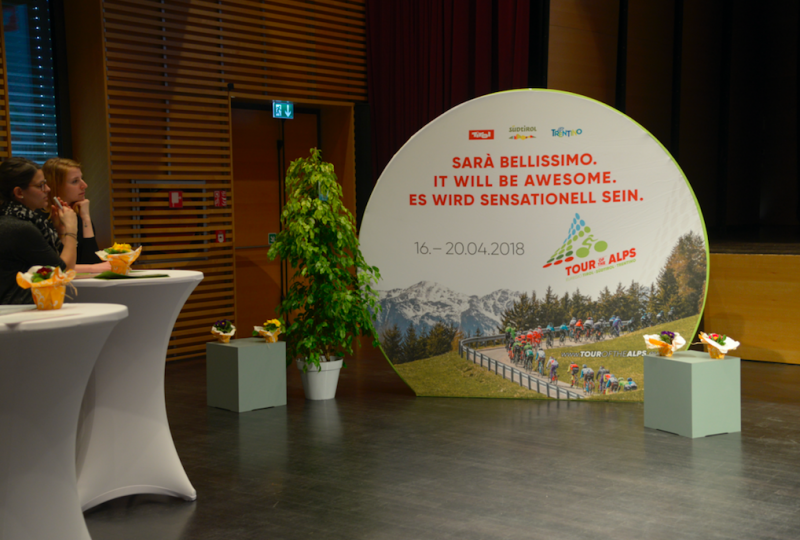 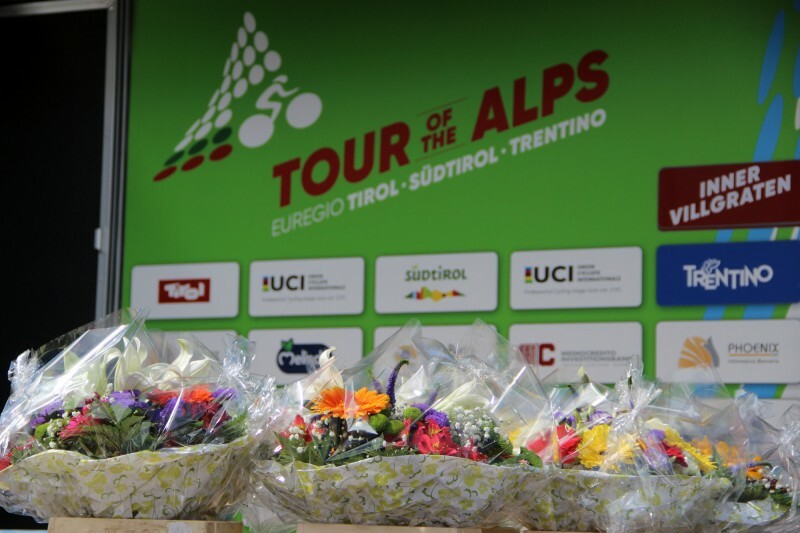 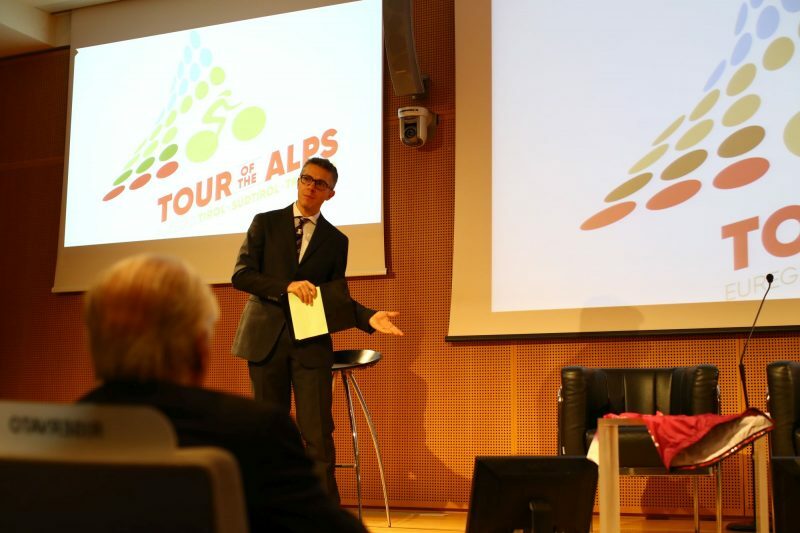 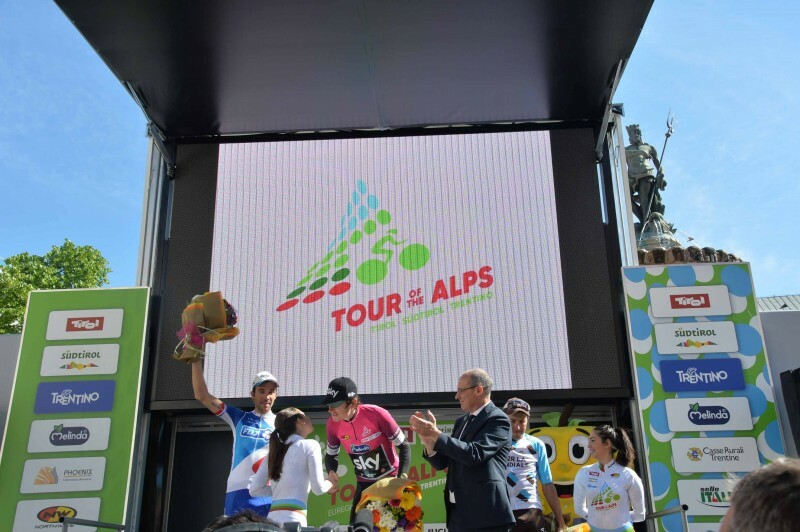 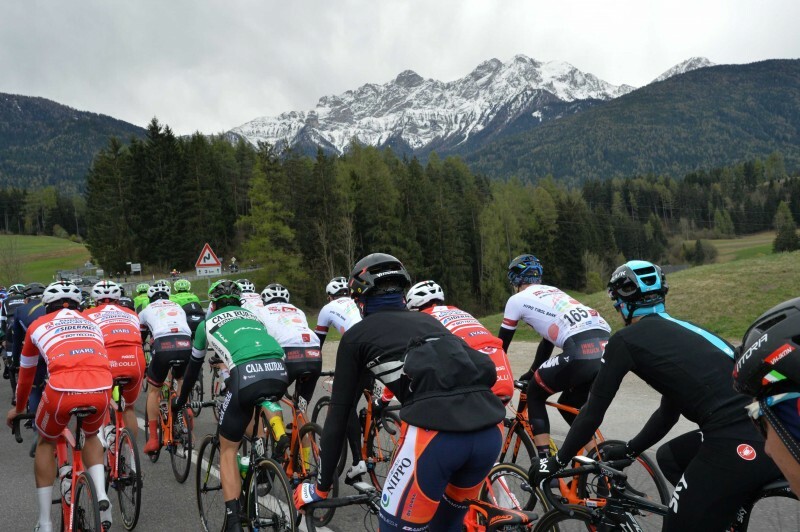 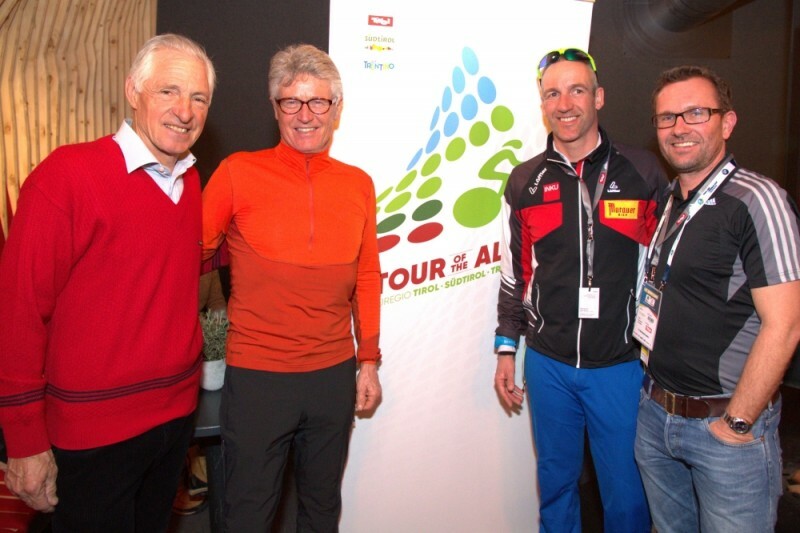 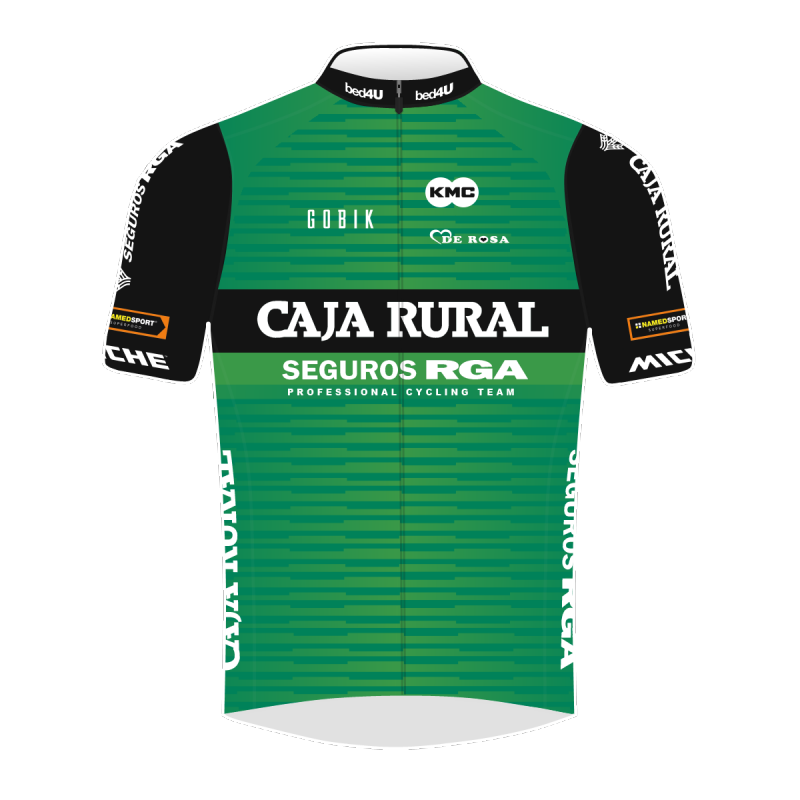 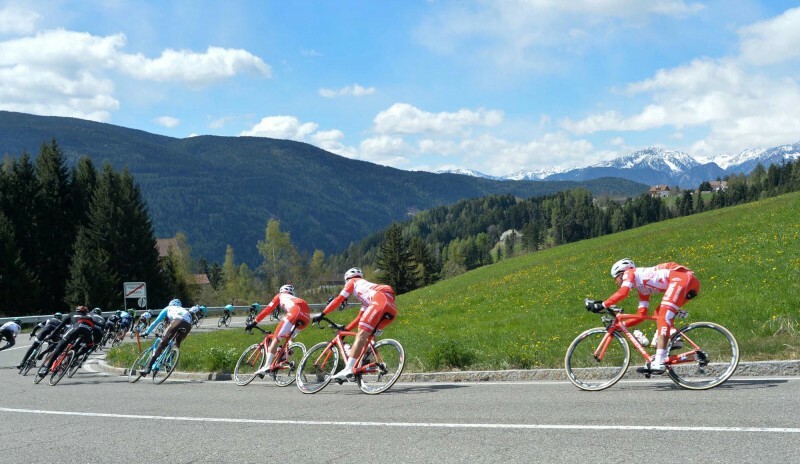 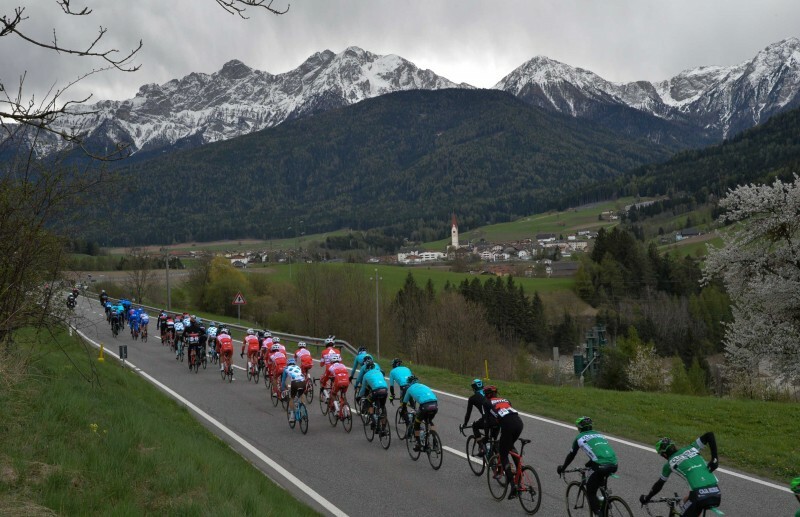 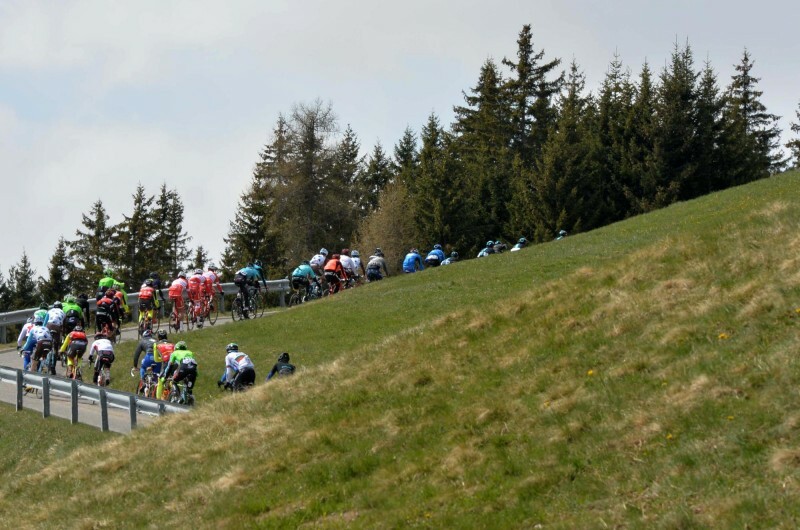 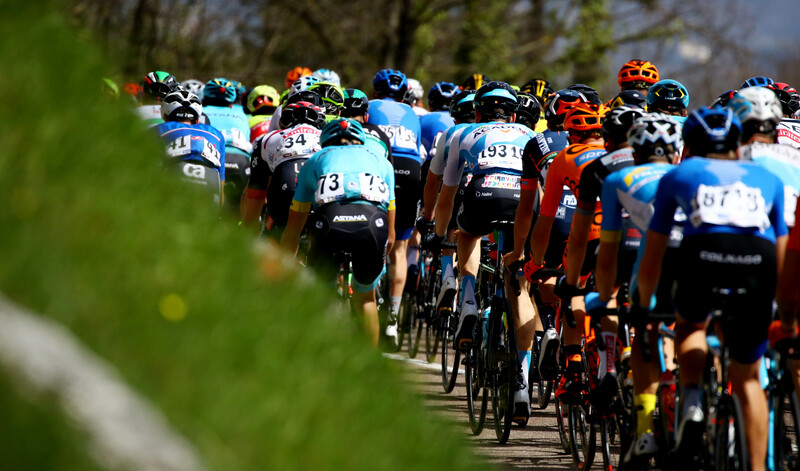 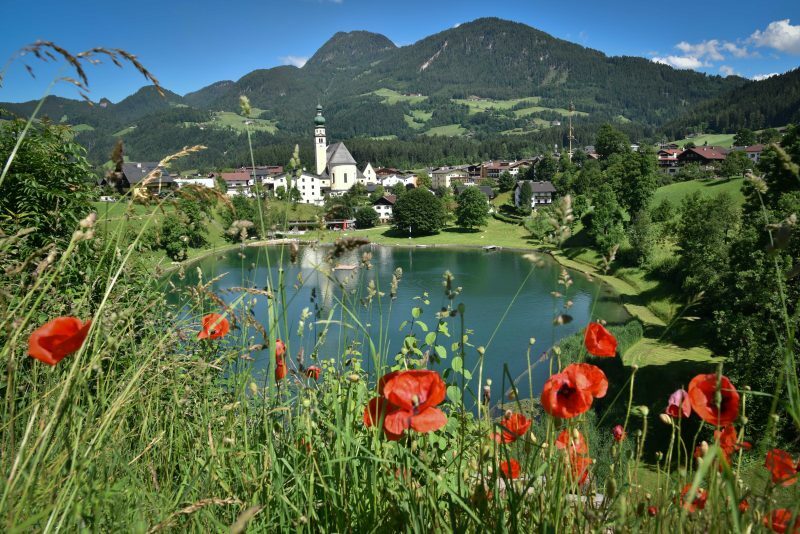 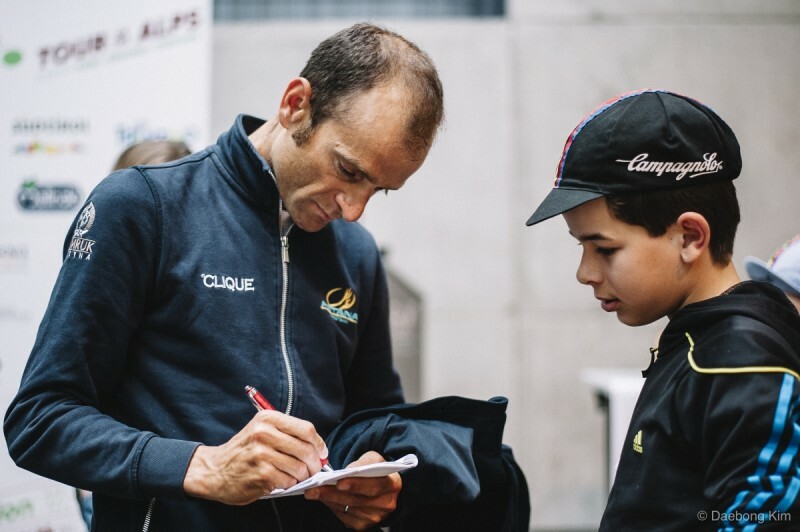 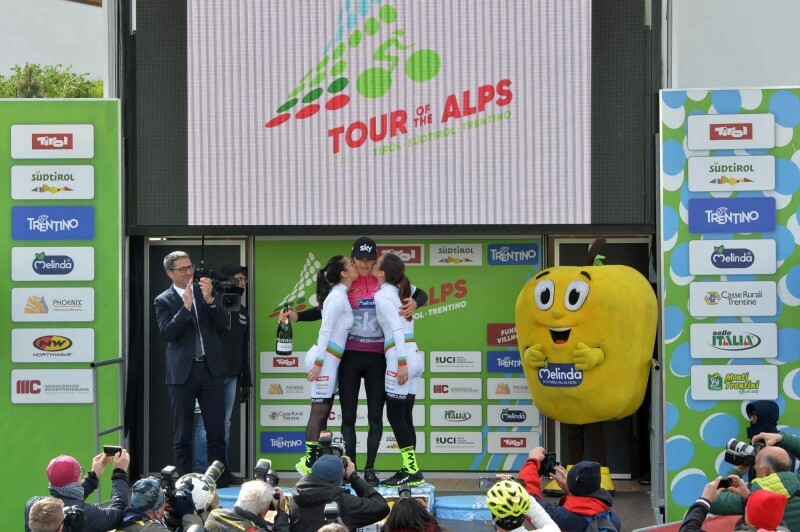 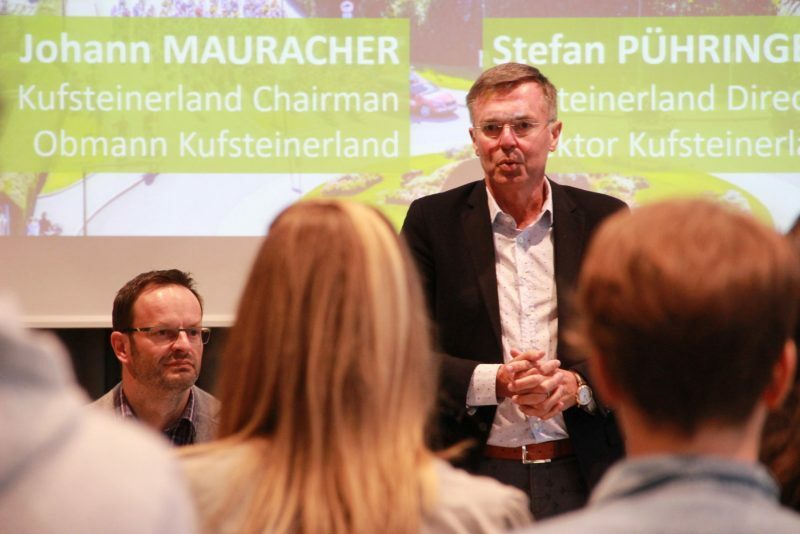 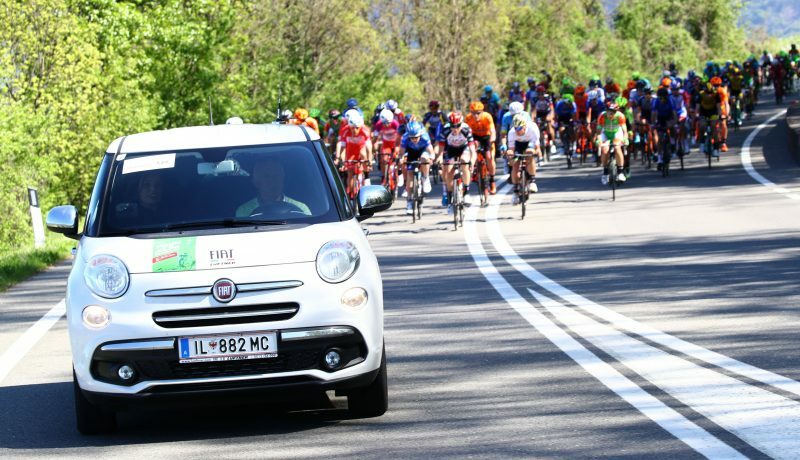 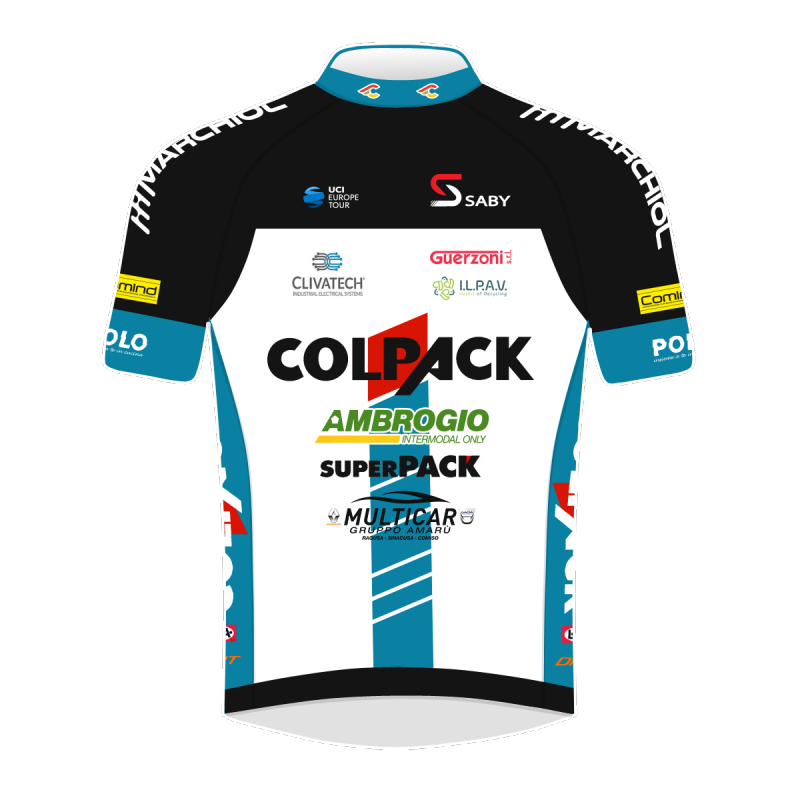 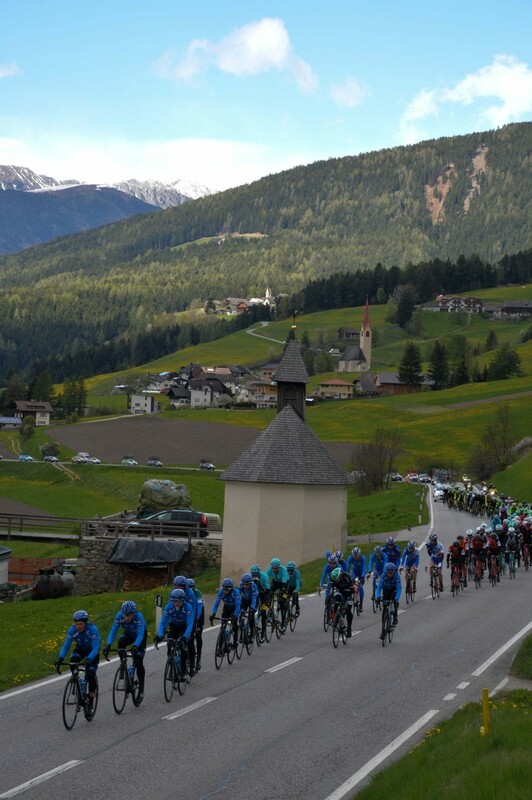 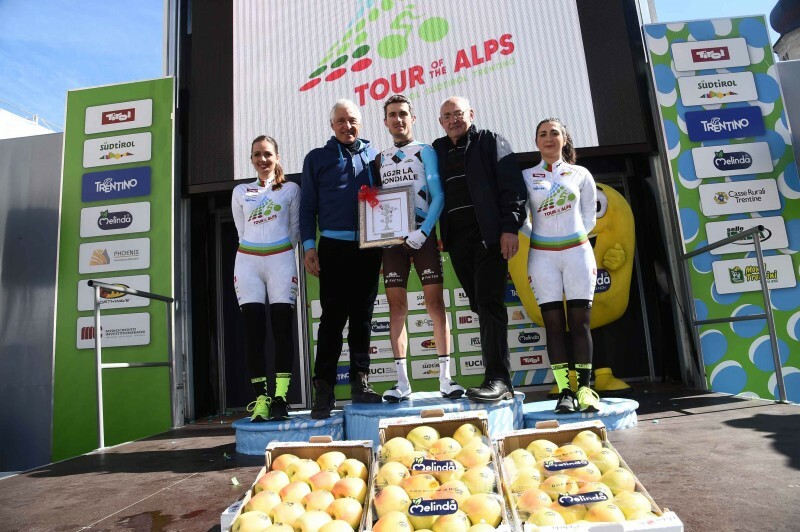 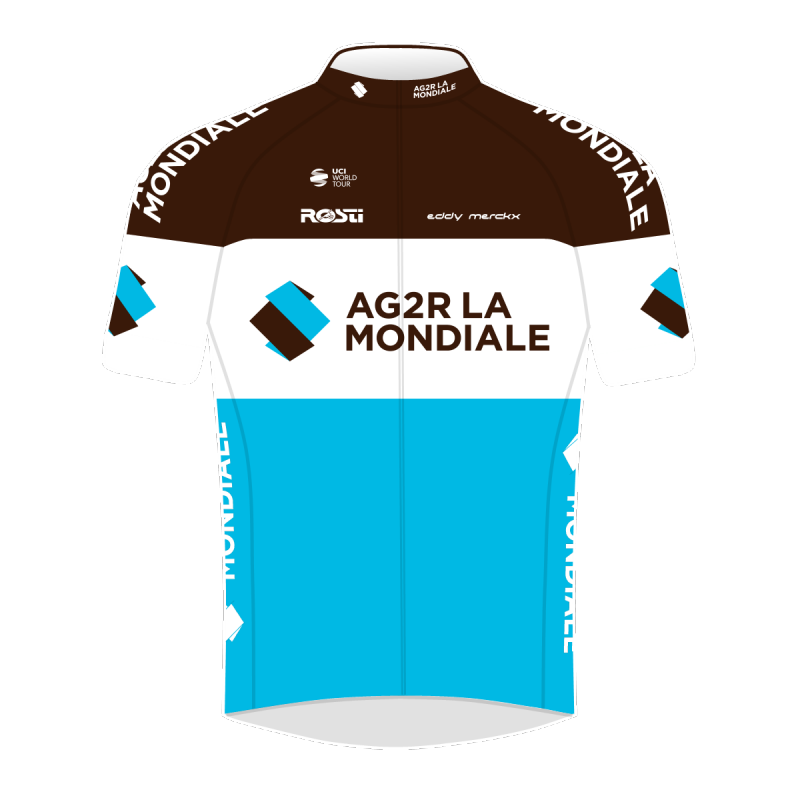 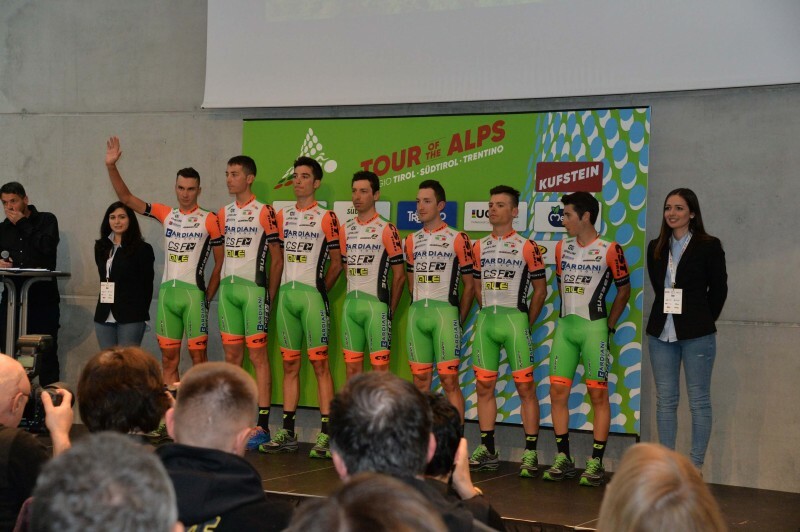 Tour of the Alps 2019 - The teams' list is out! 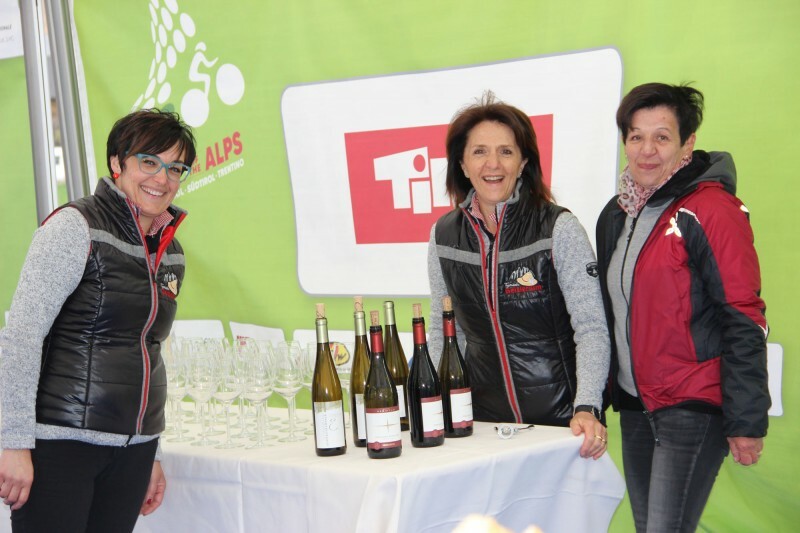 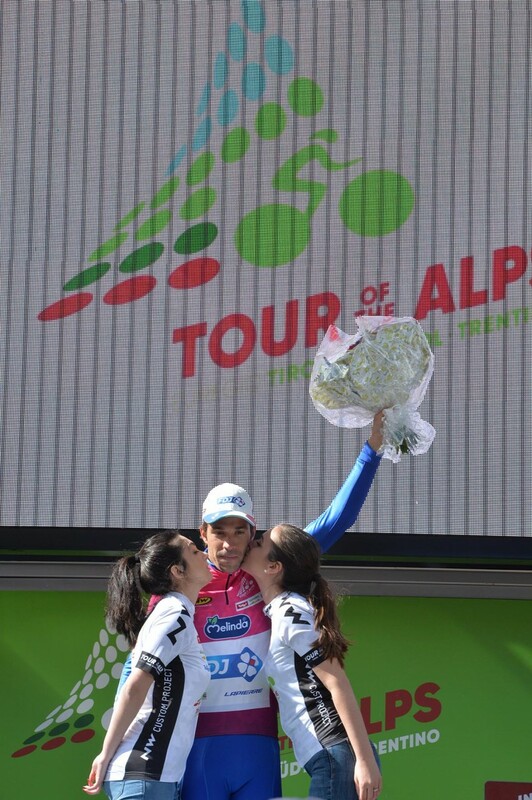 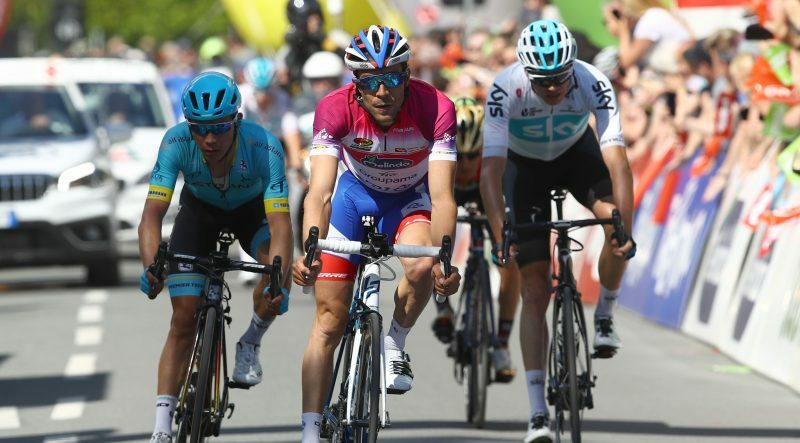 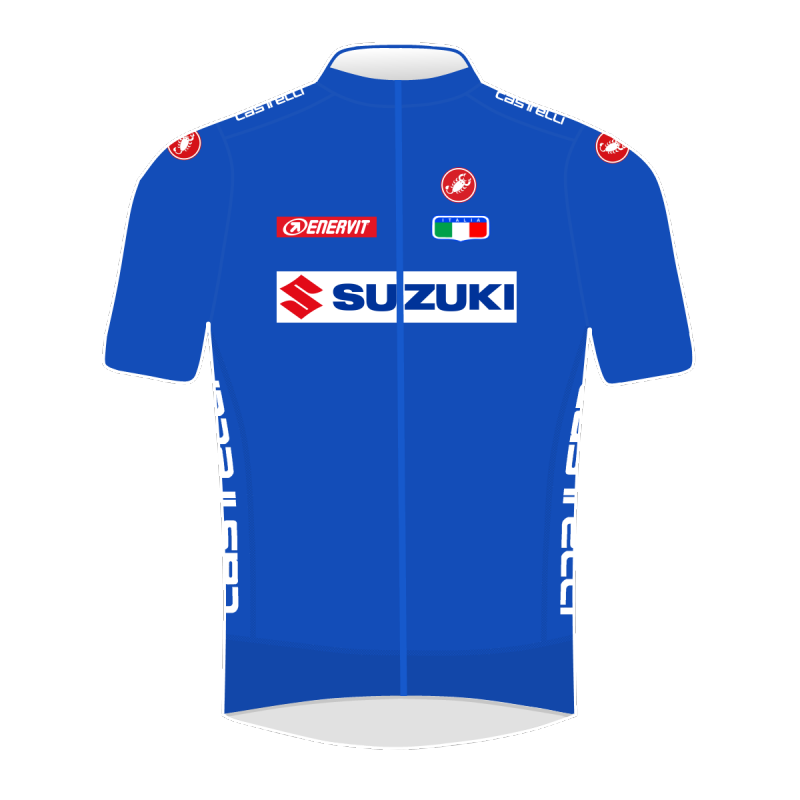 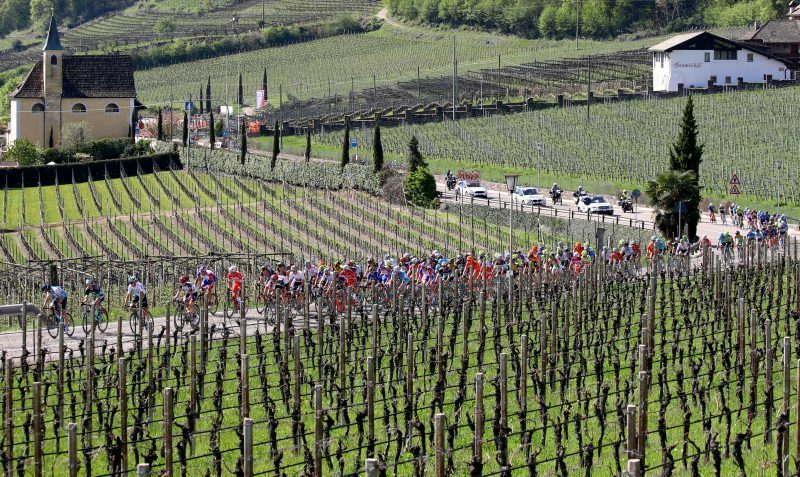 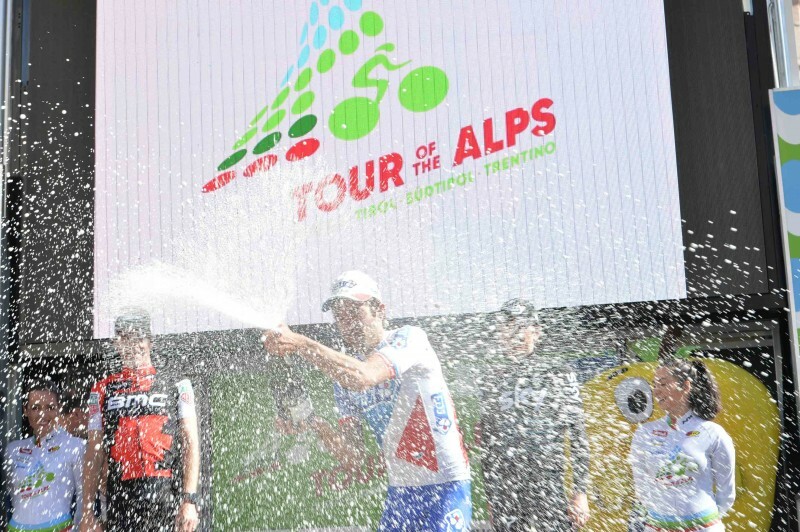 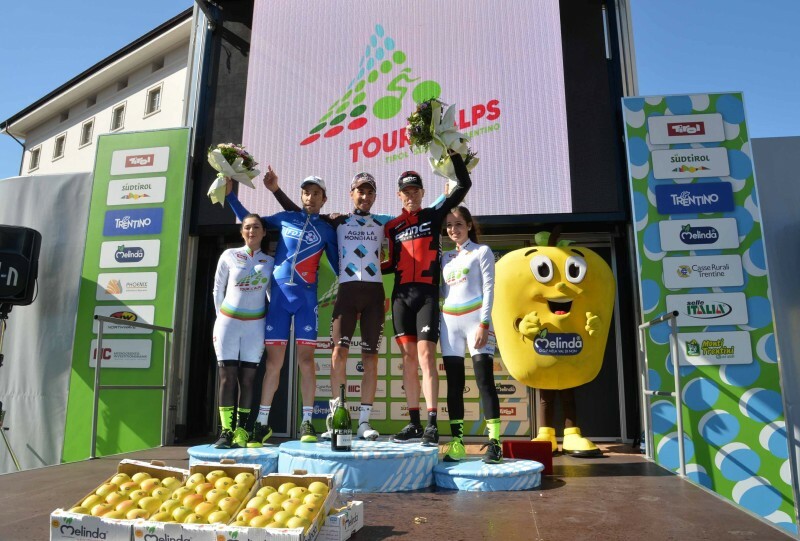 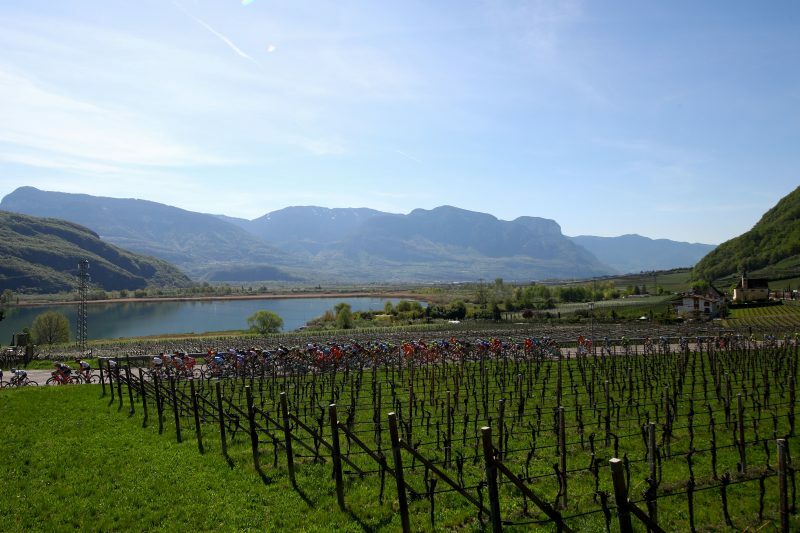 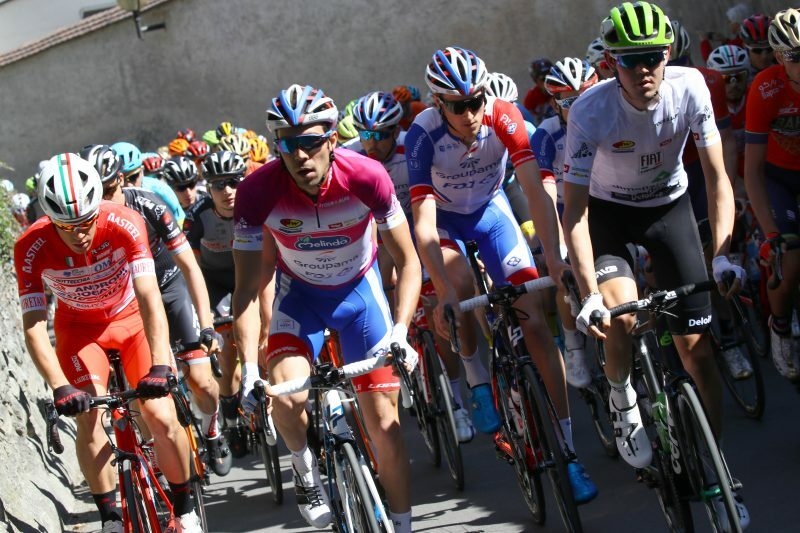 2018 Tour of the Alps - Et voilà, Pinot! 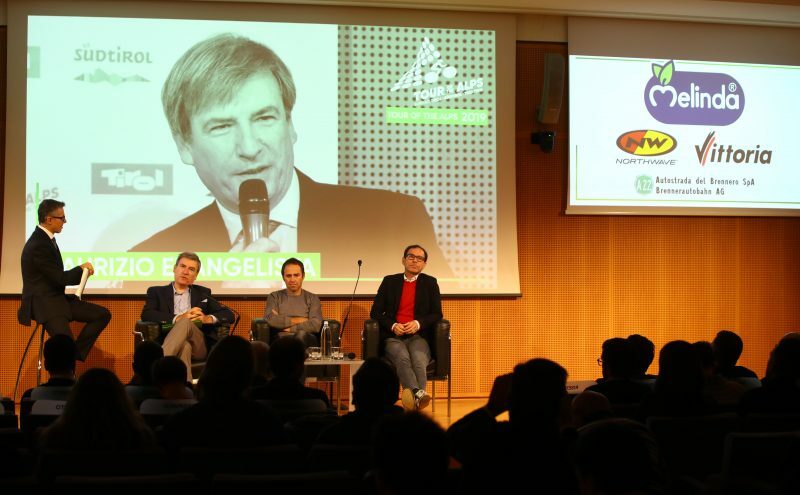 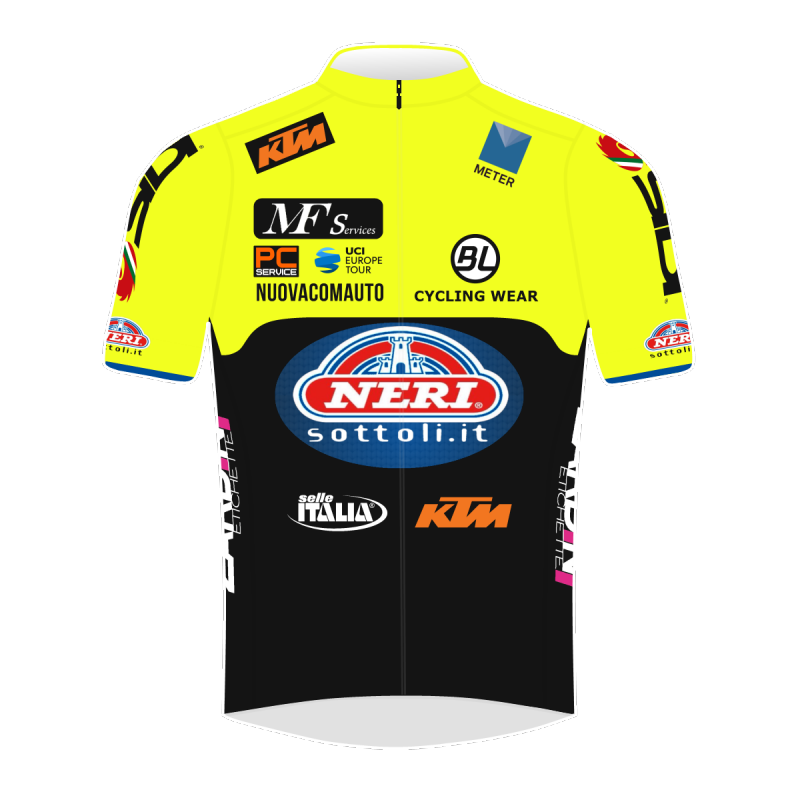 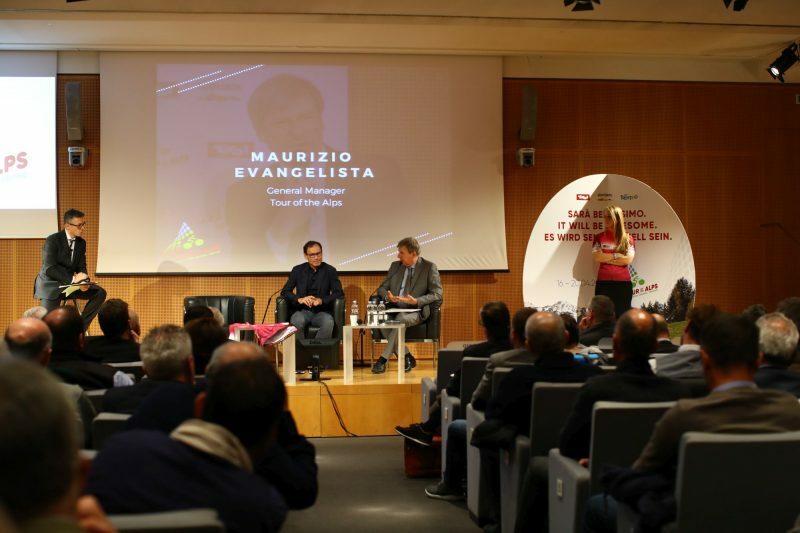 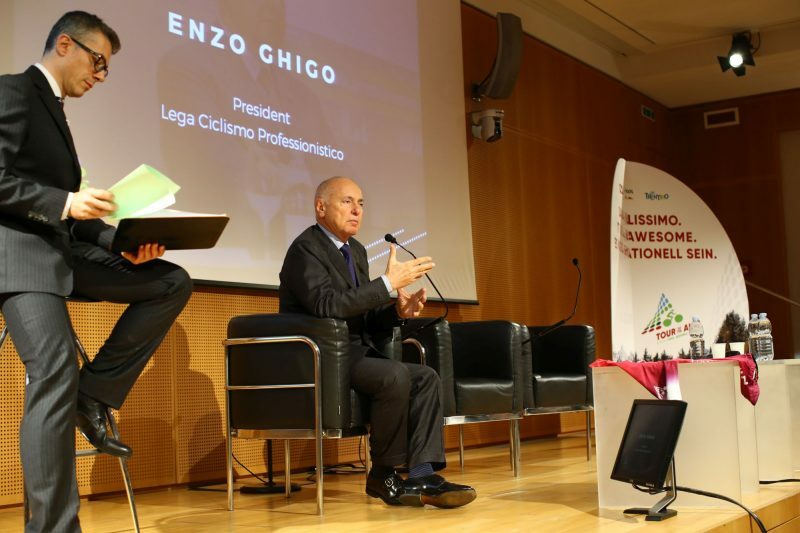 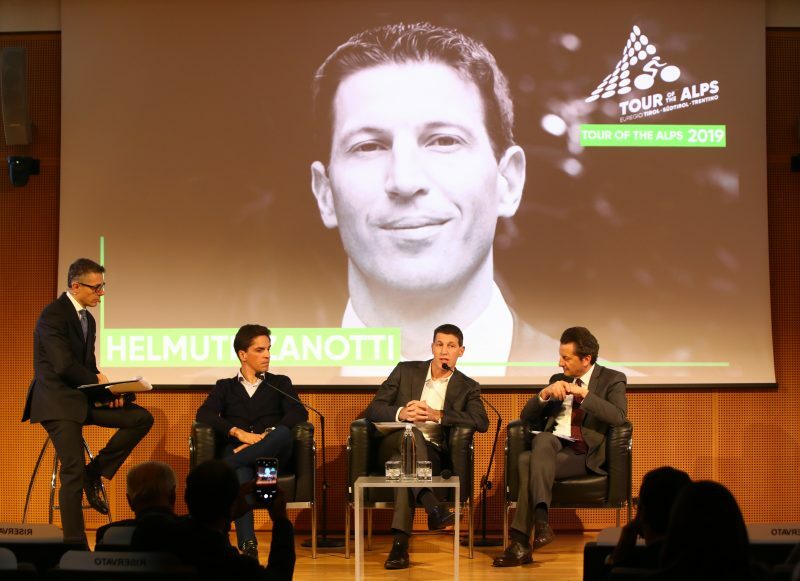 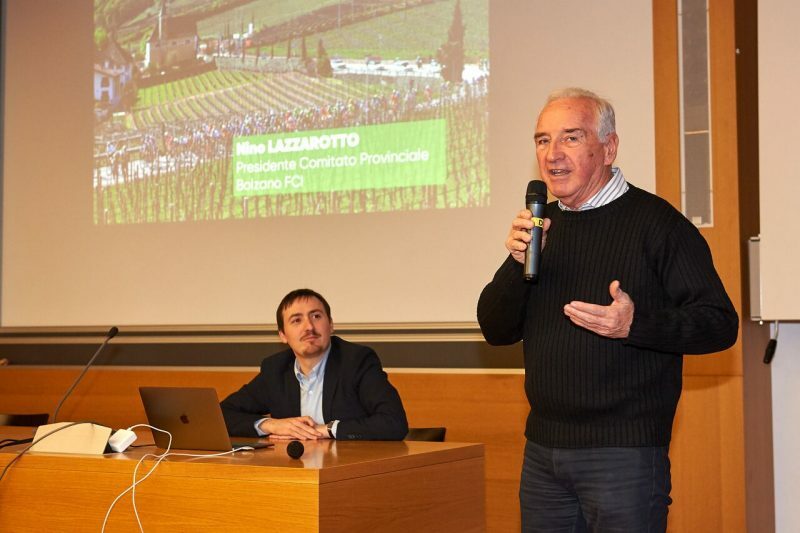 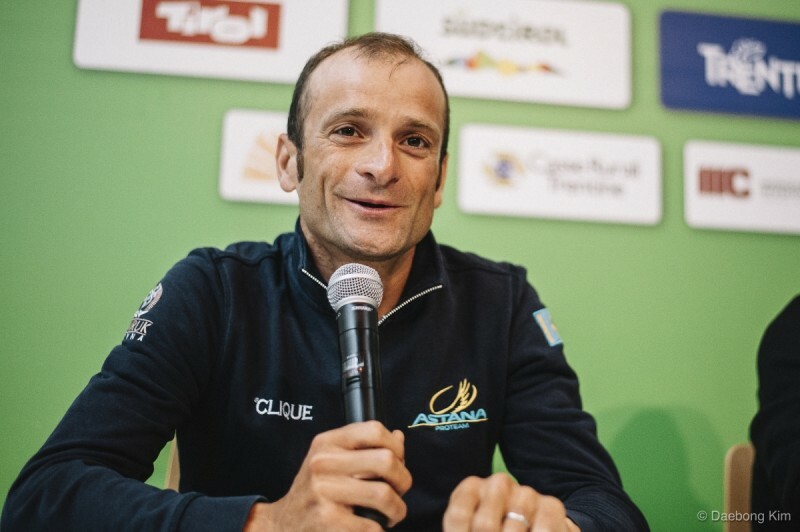 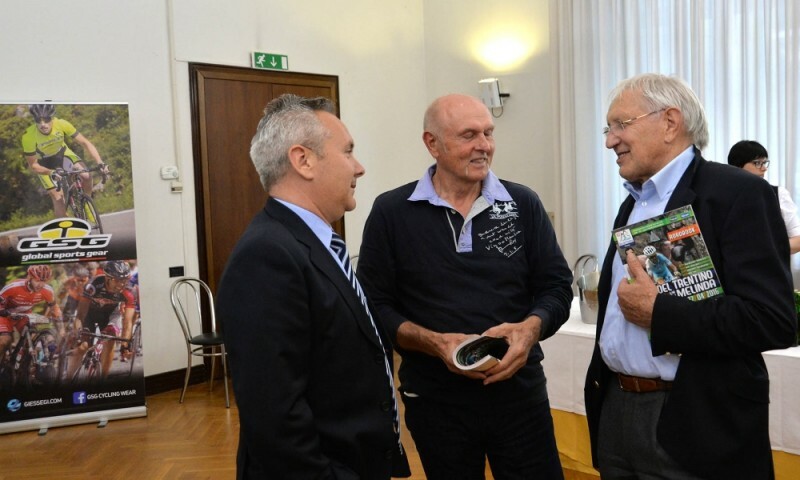 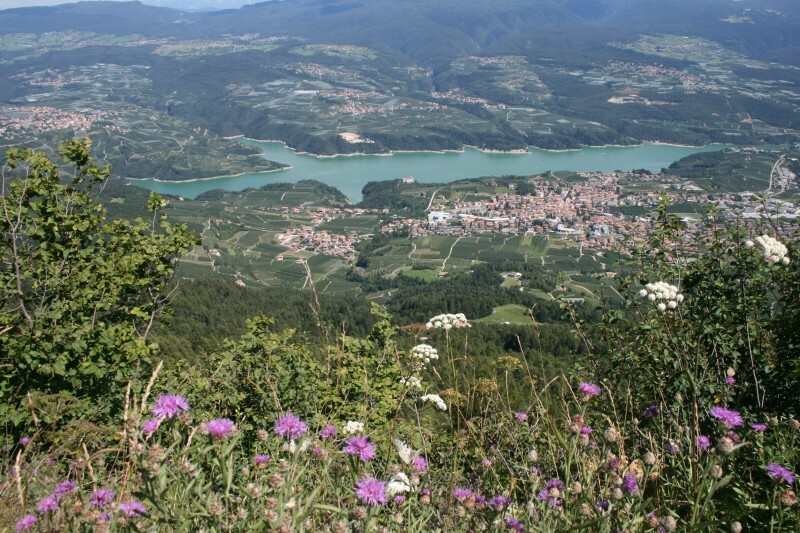 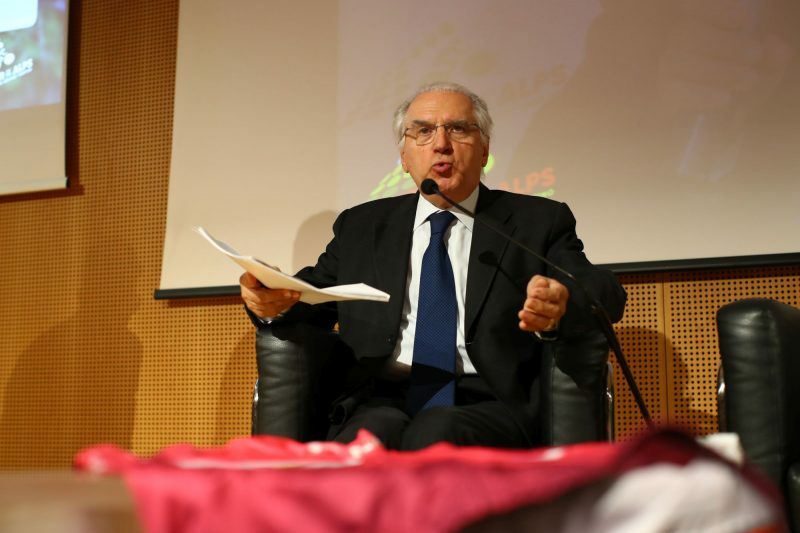 The last flight of the "Eagle of Filottrano", the eternal smiling face of cycling". 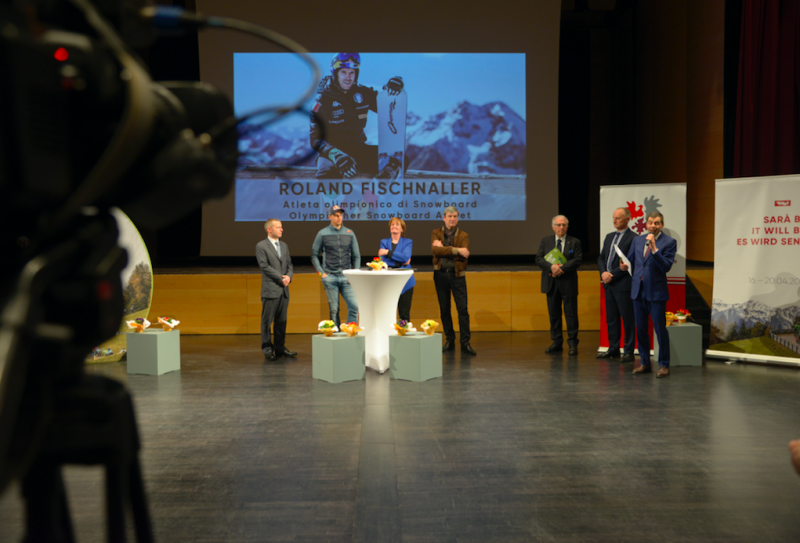 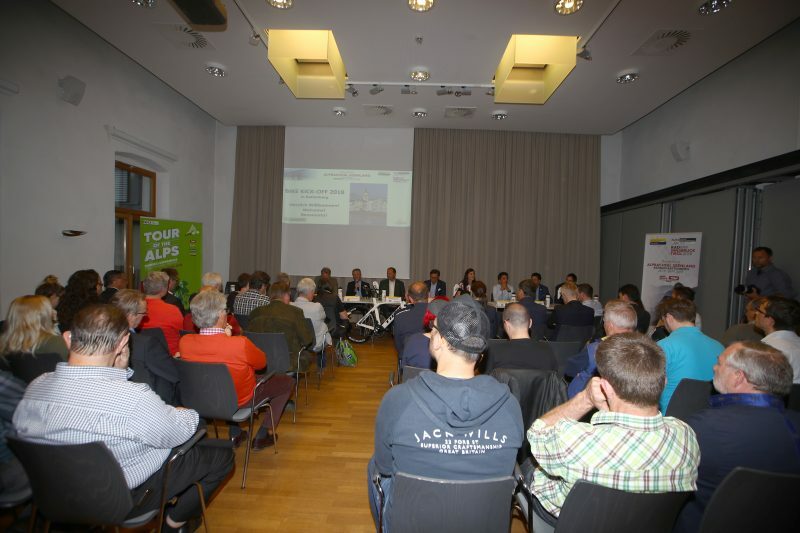 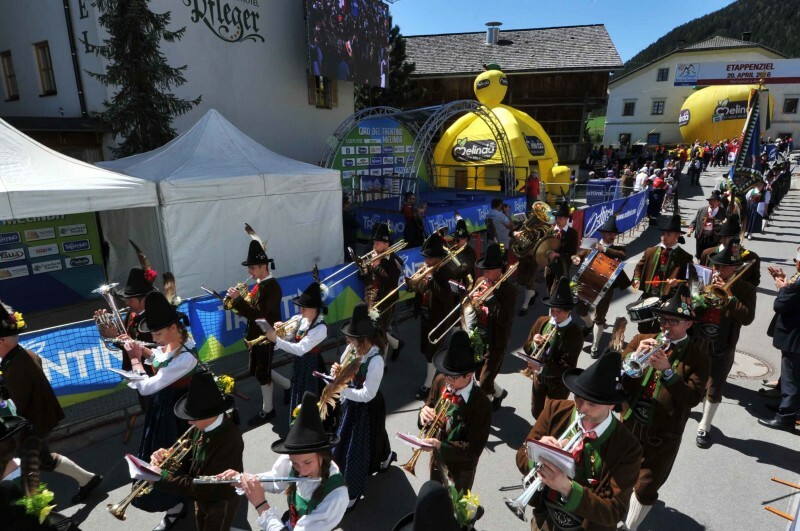 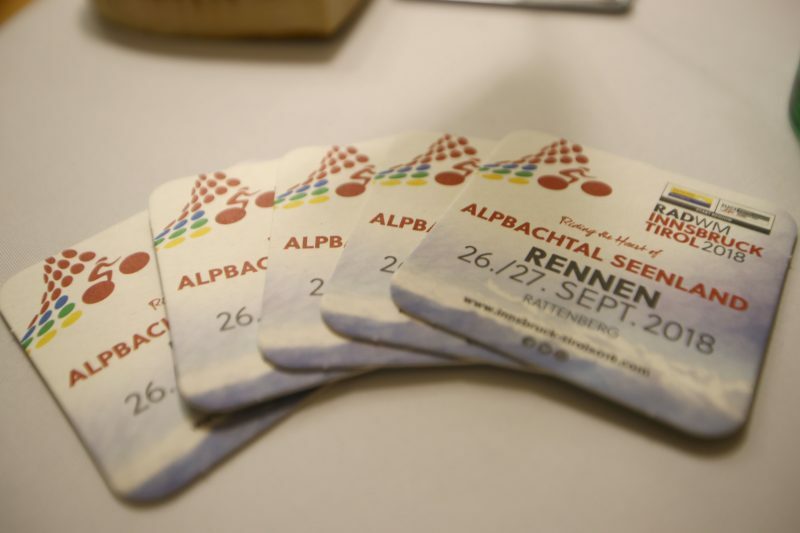 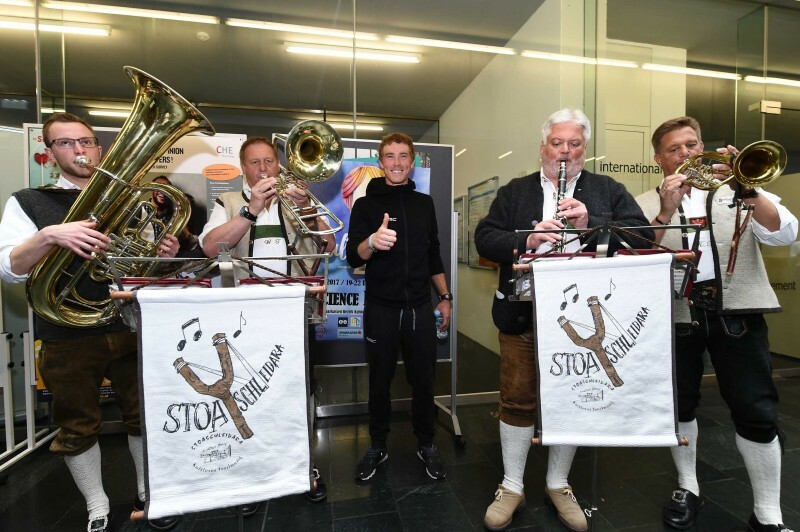 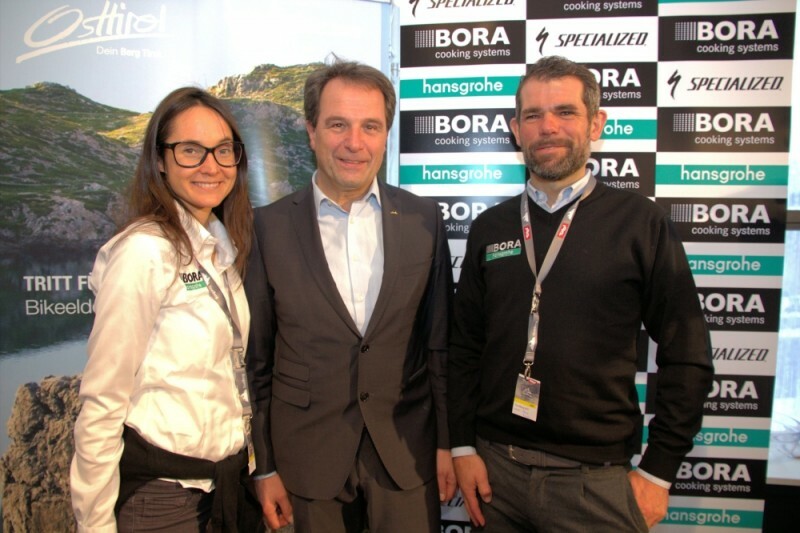 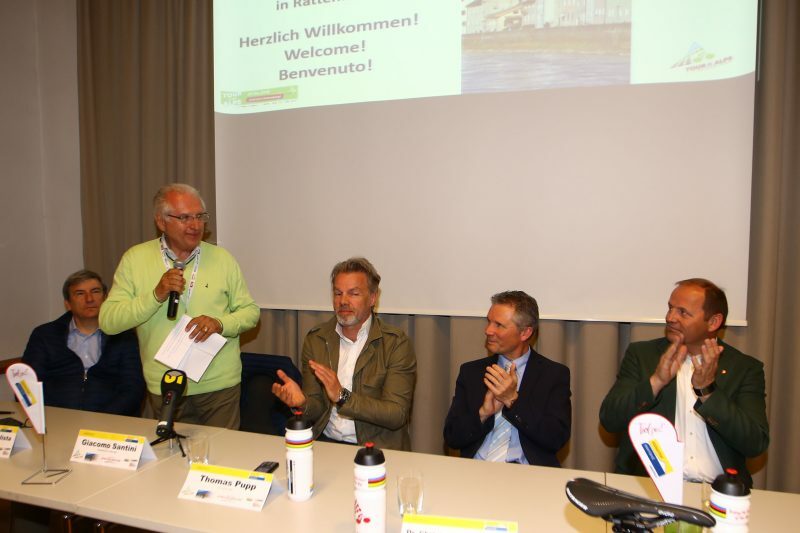 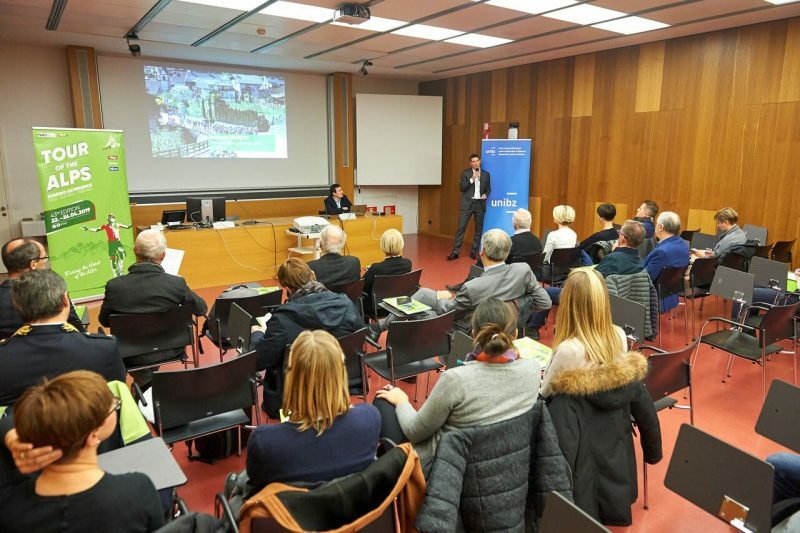 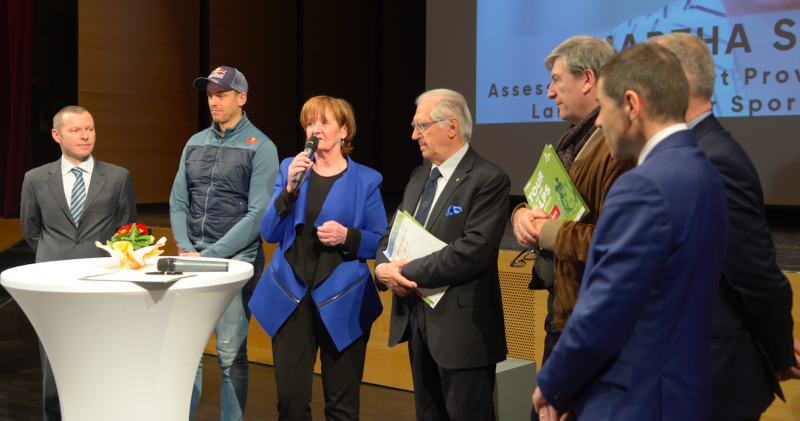 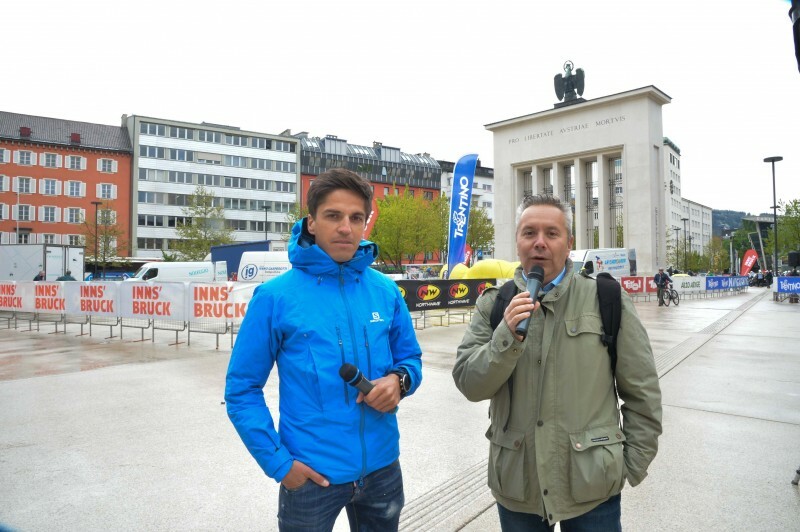 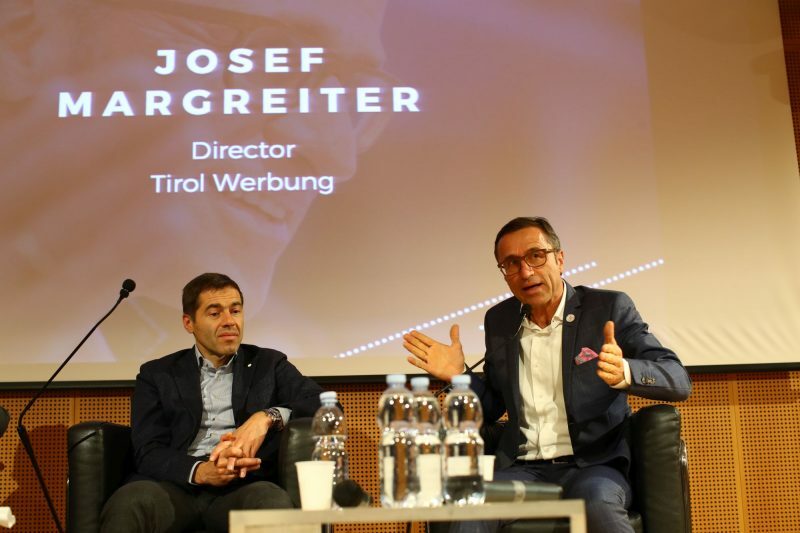 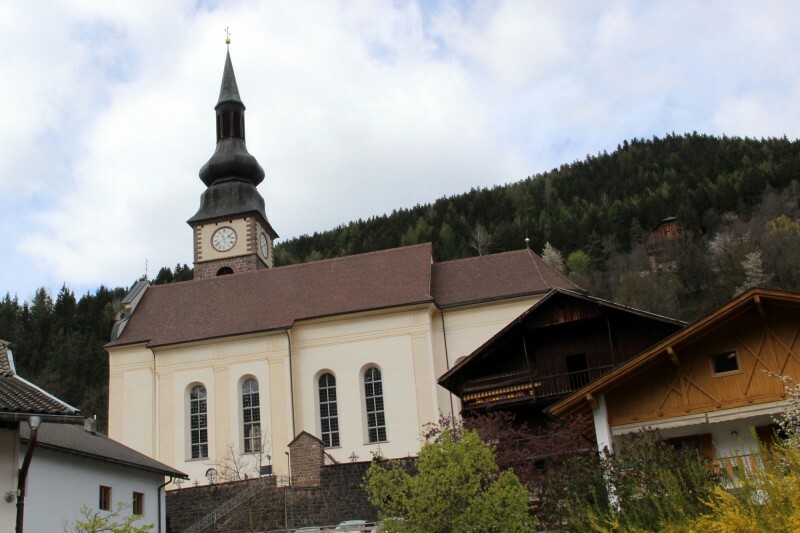 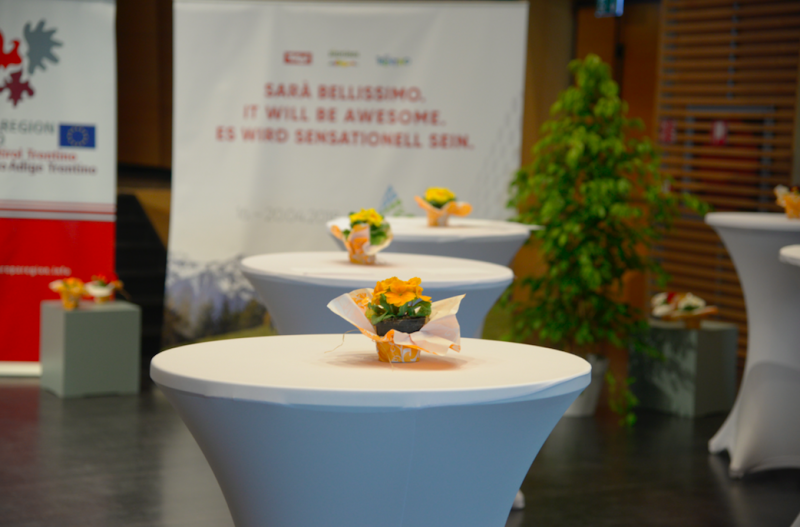 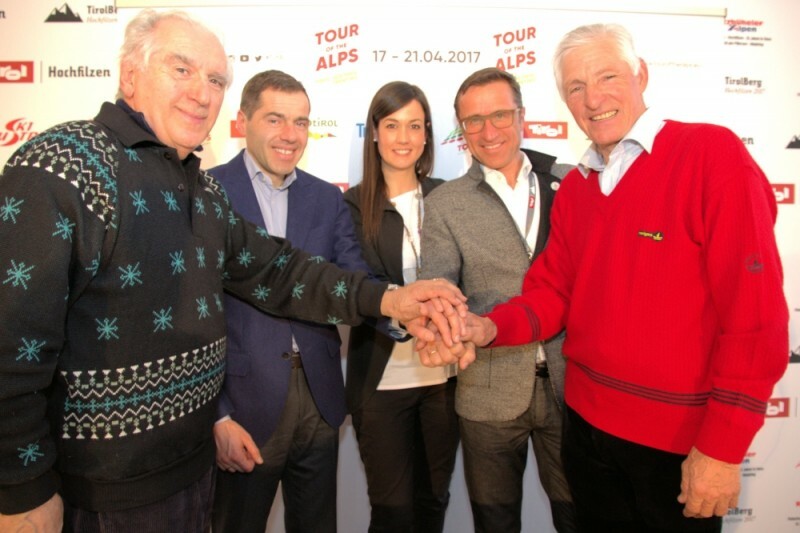 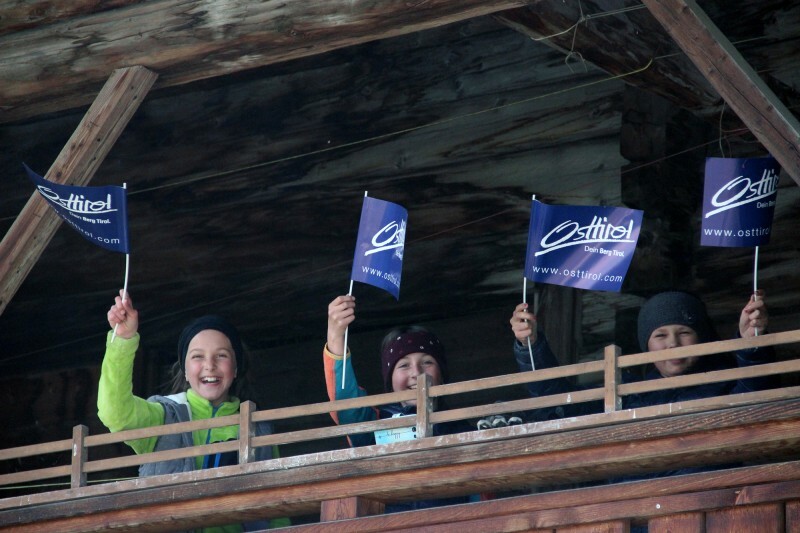 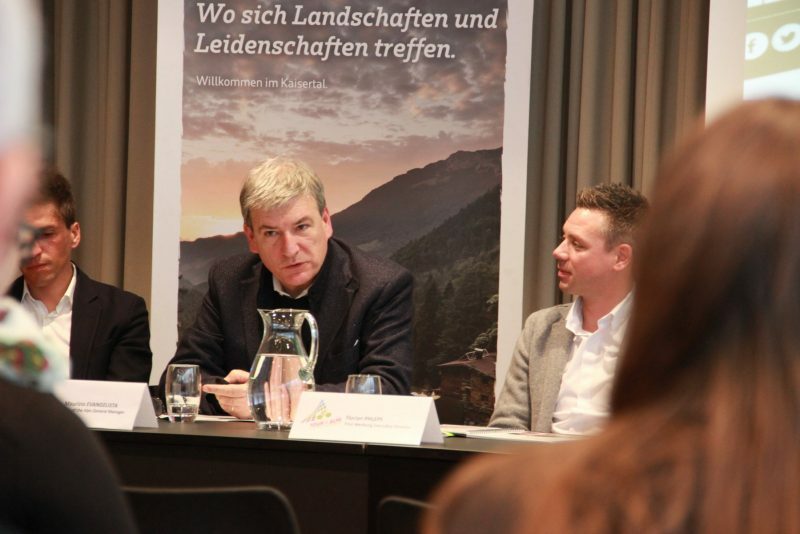 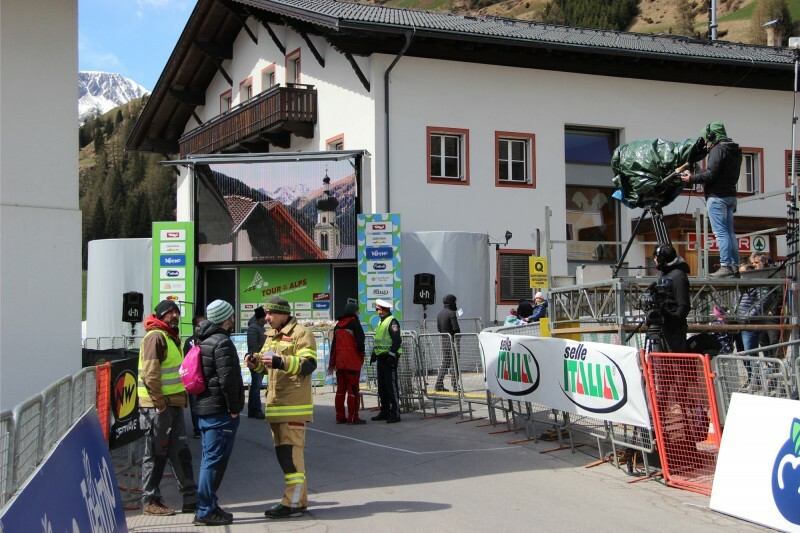 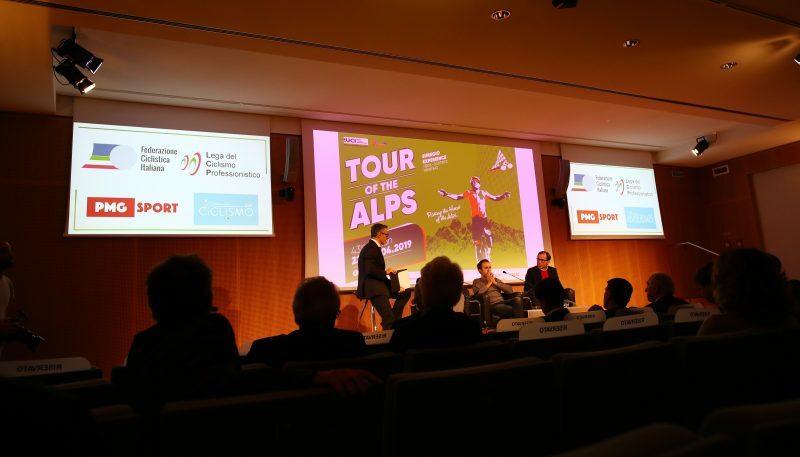 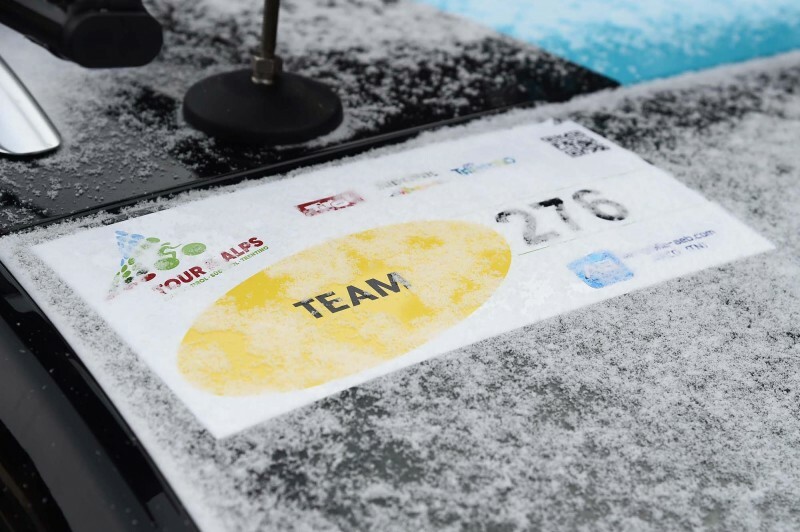 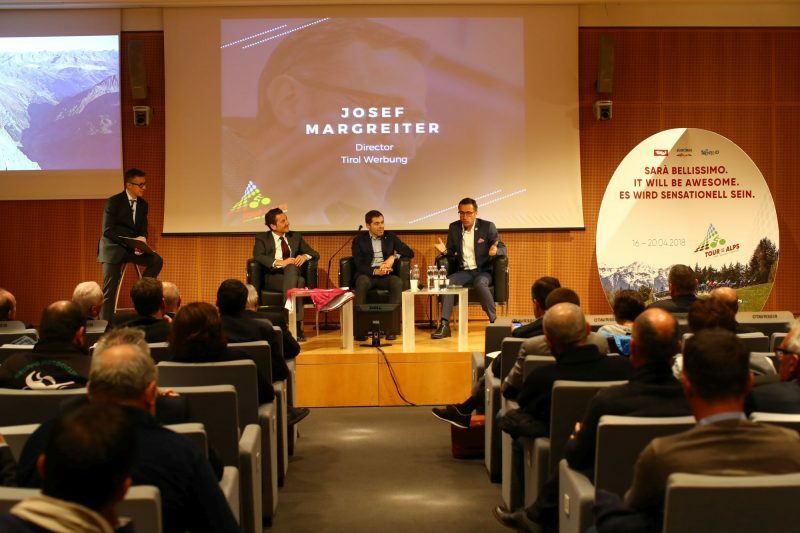 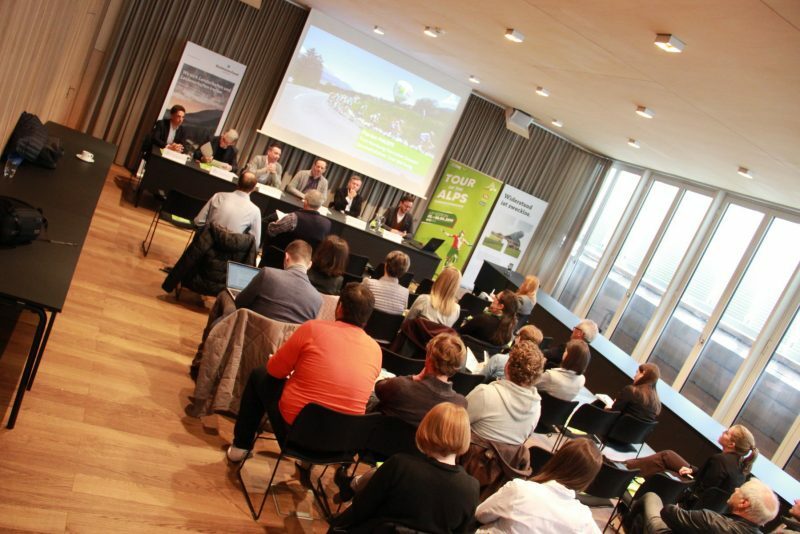 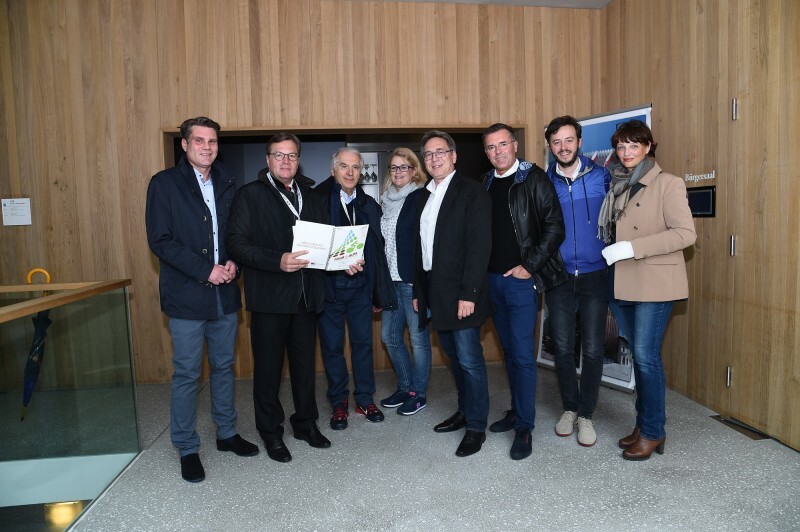 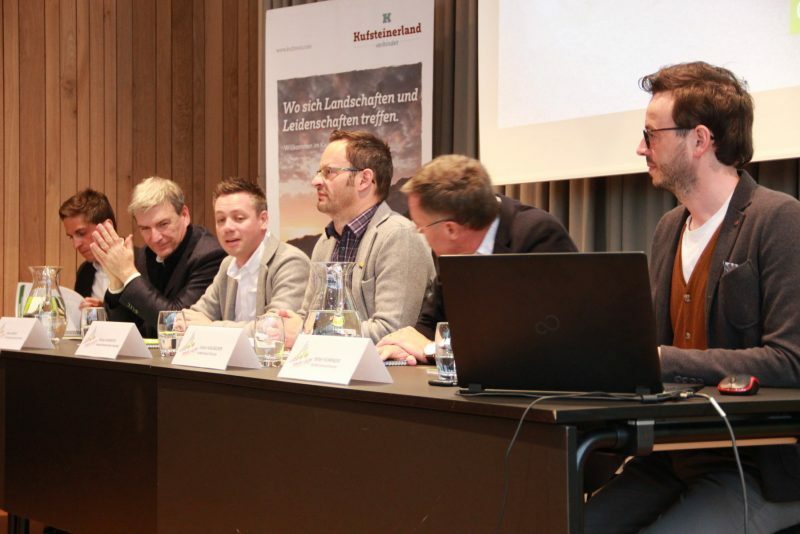 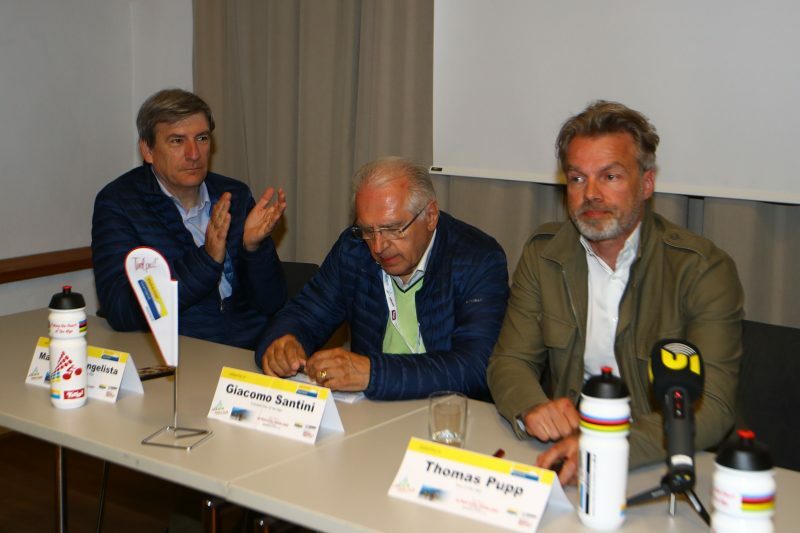 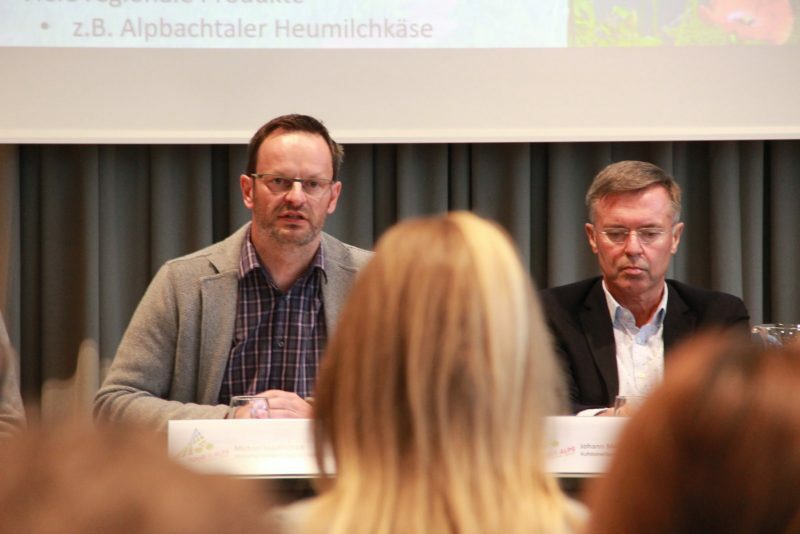 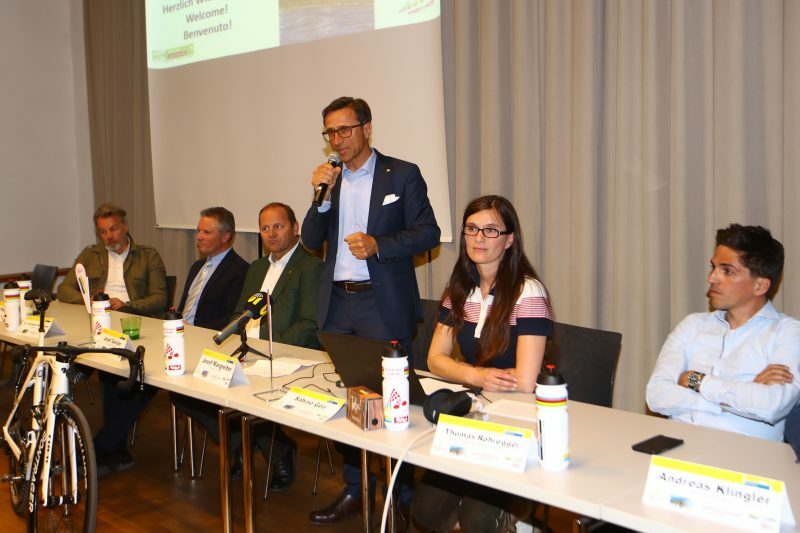 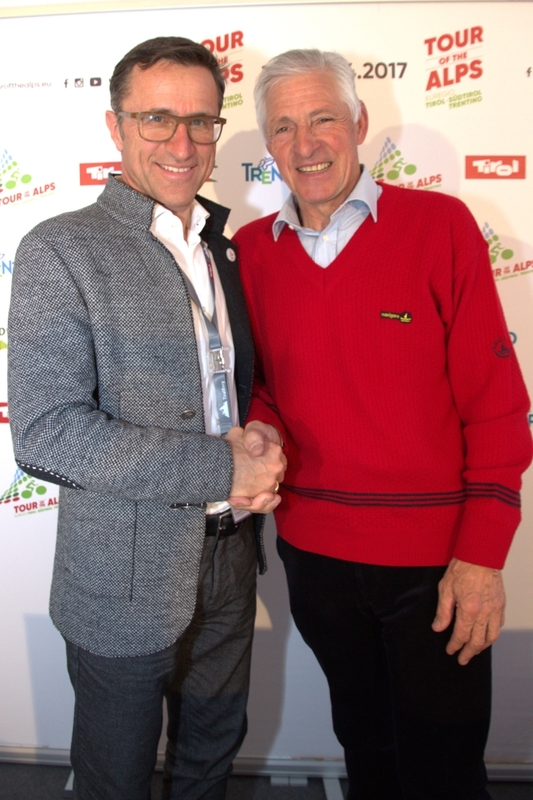 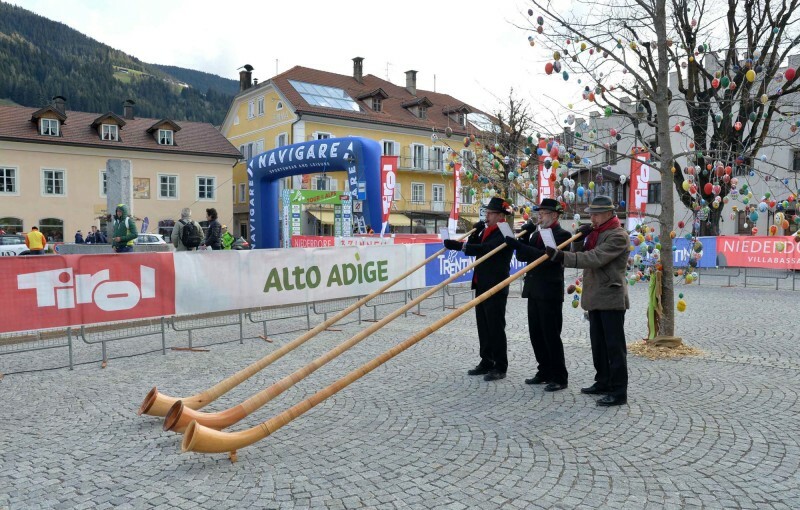 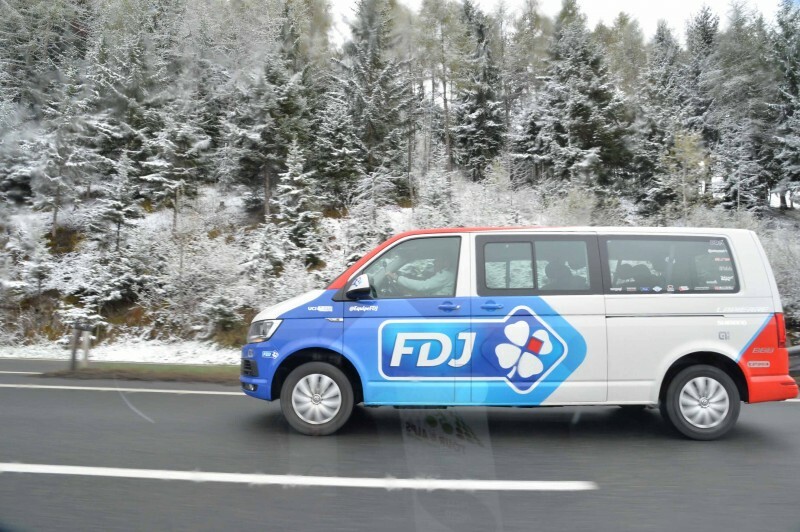 The 2017 Tour of the Alps officially met the international press during the Biathlon World Championships. 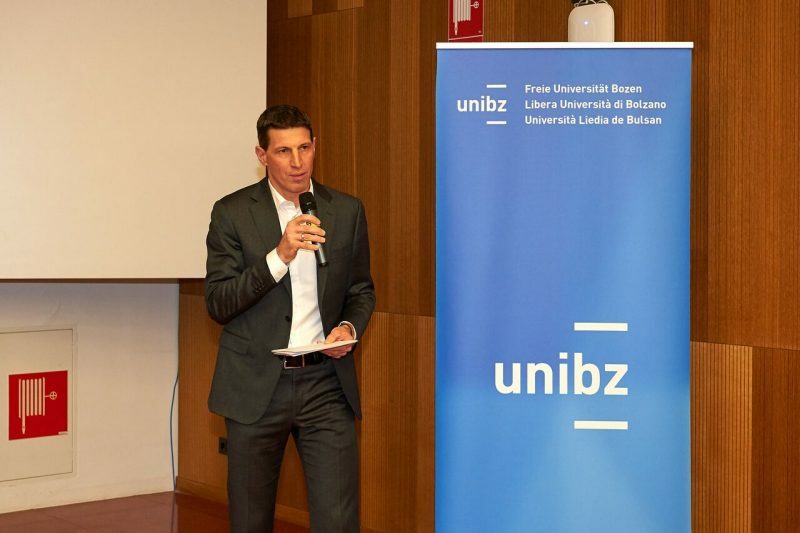 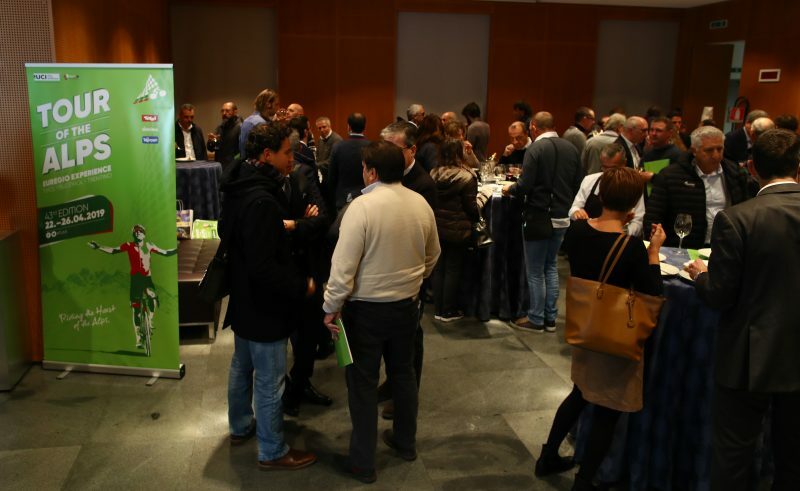 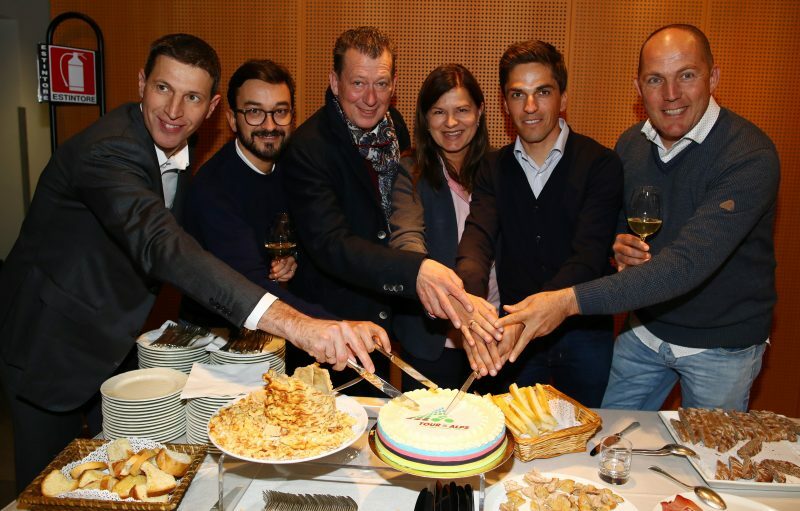 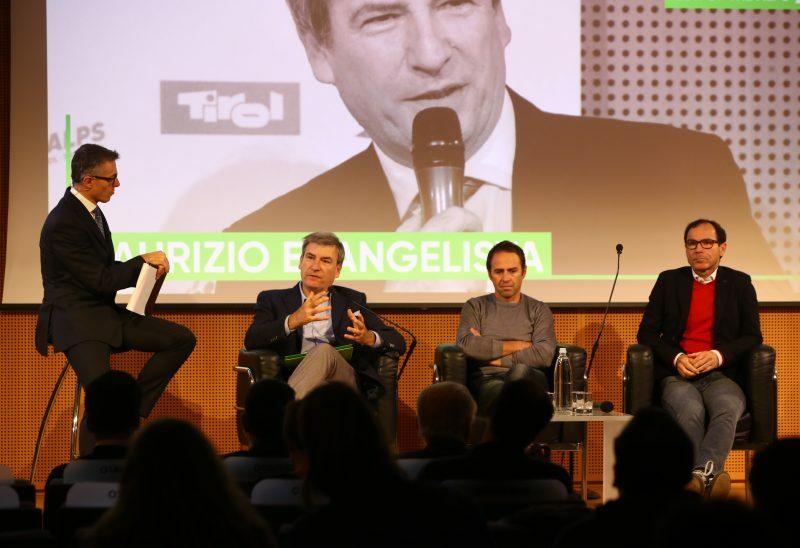 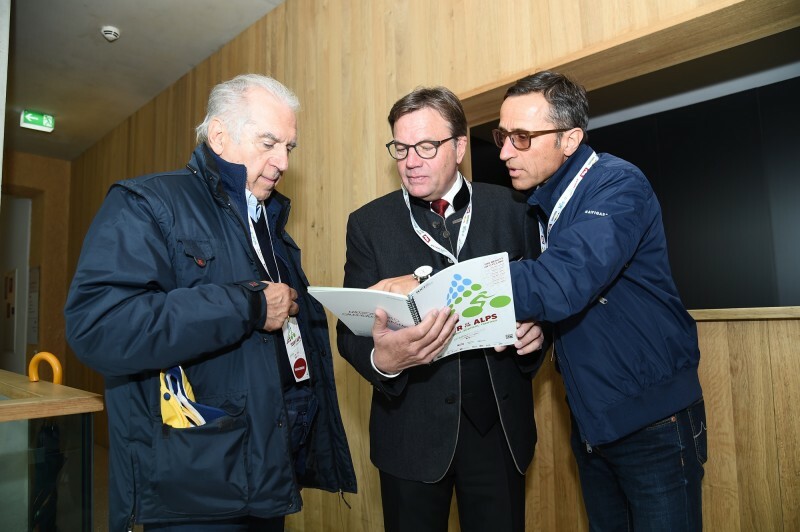 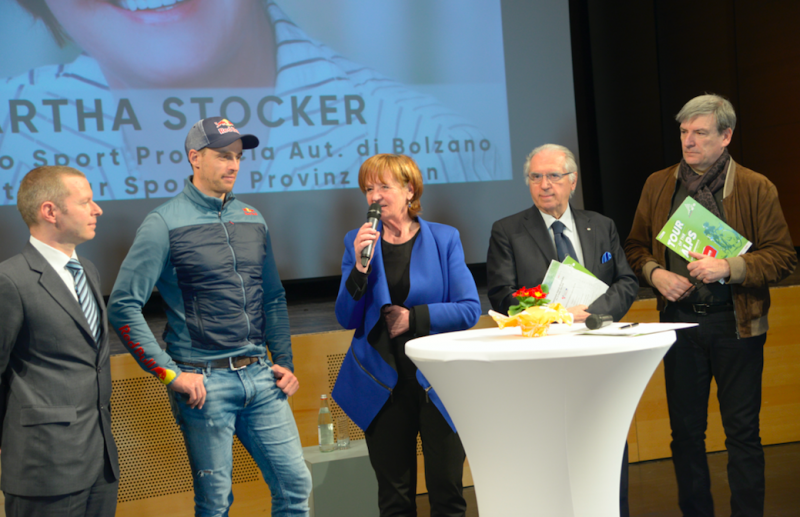 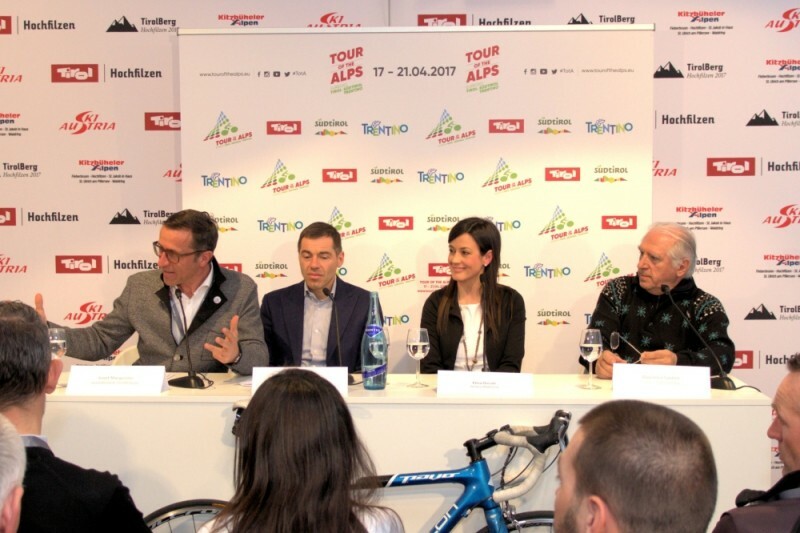 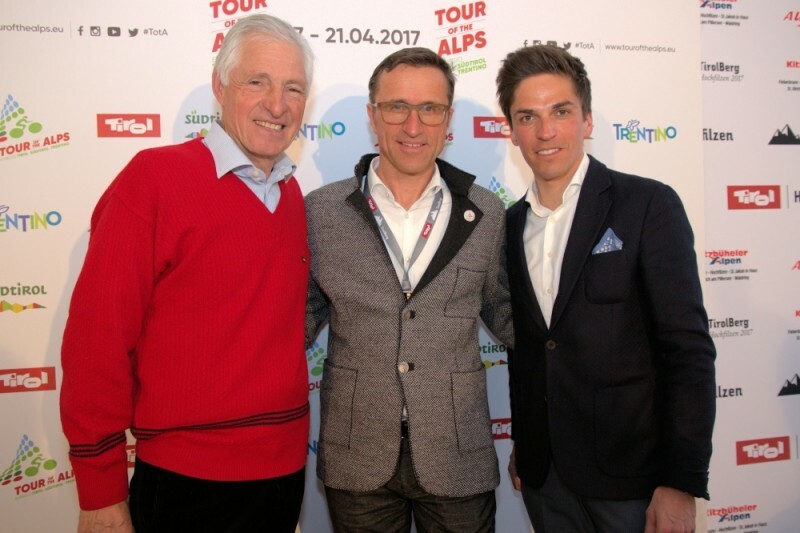 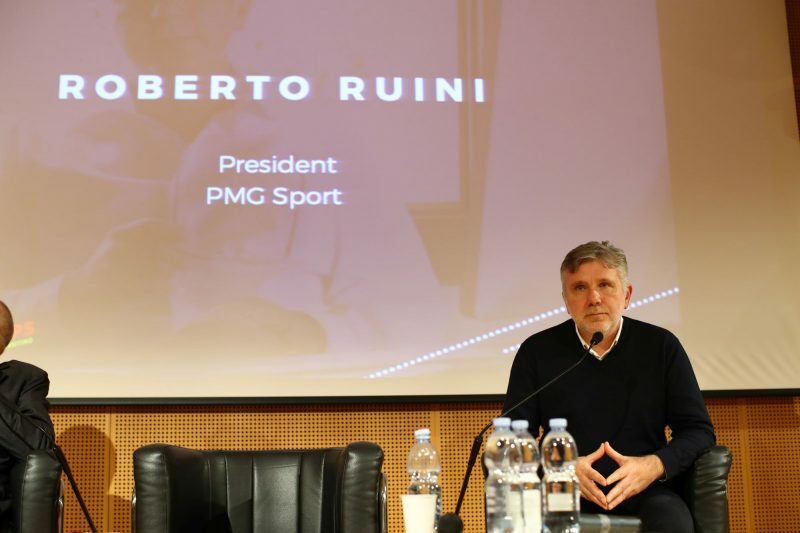 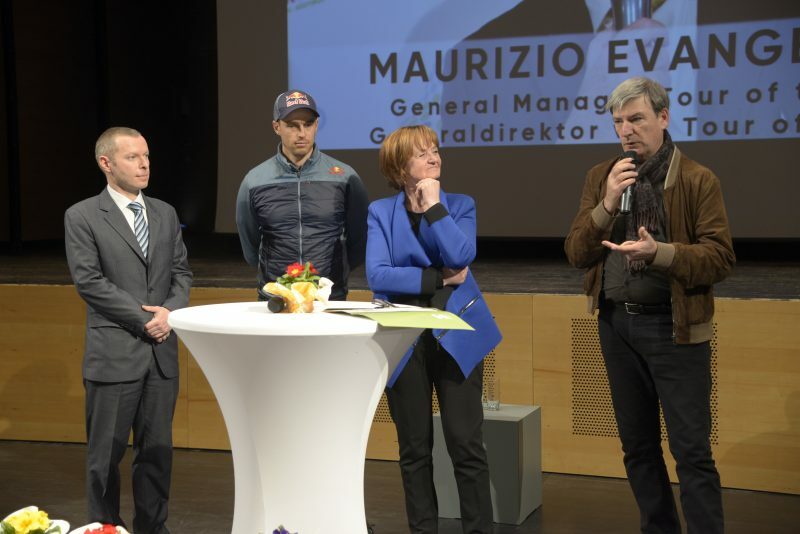 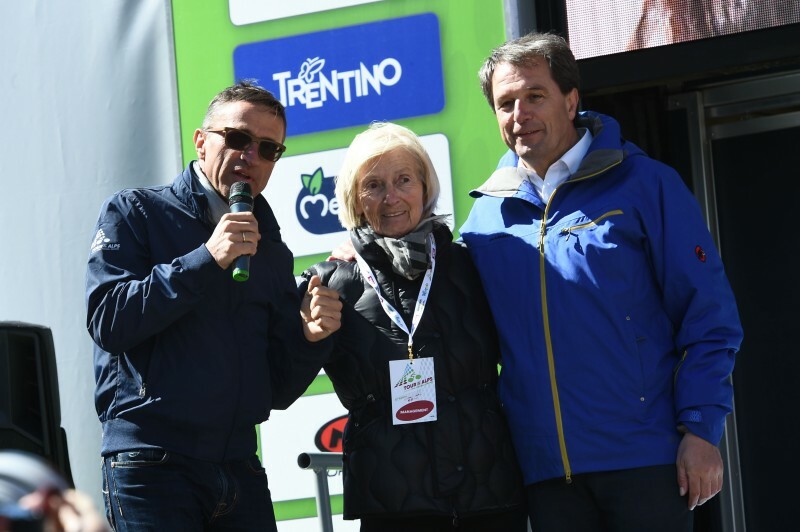 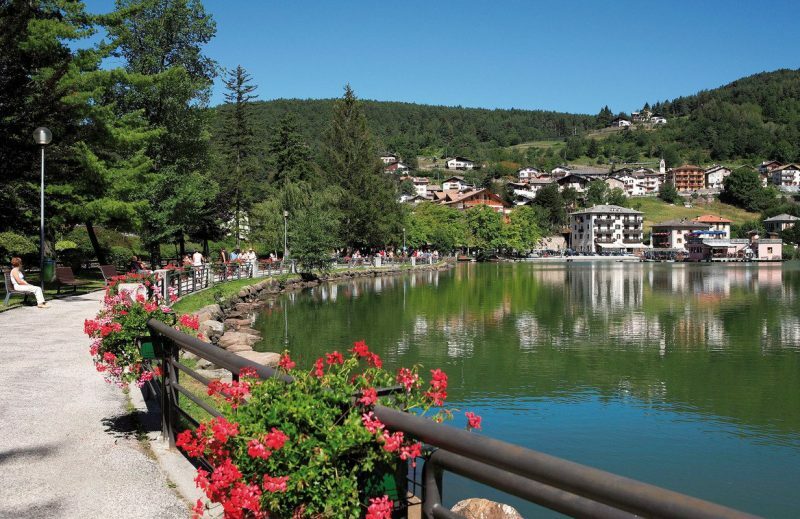 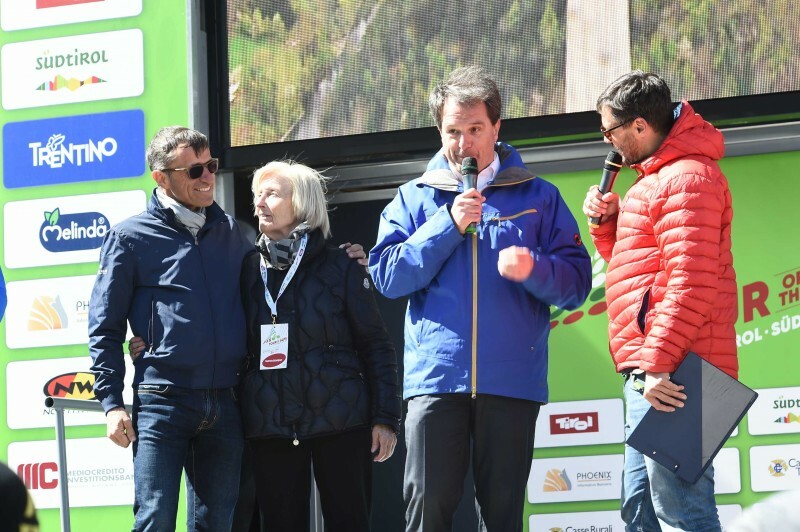 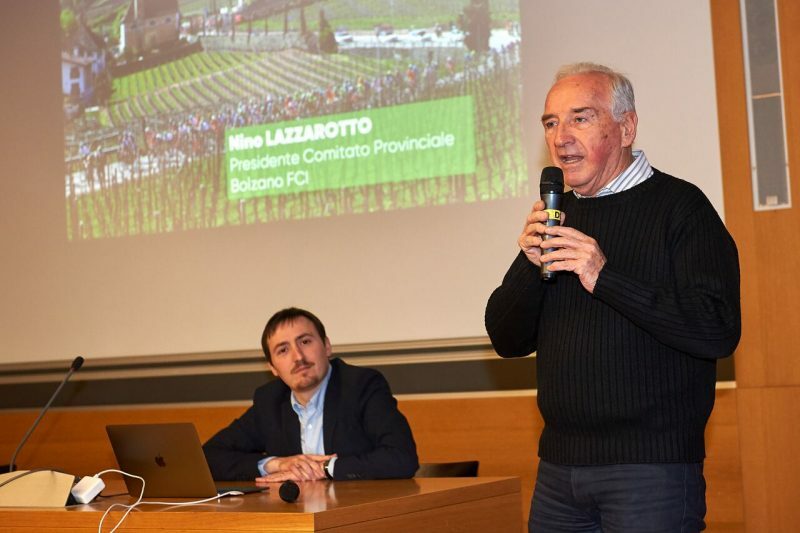 Ciclismo e sci si incontrano in Val Badia con Mario Cipollini, Maria Canins e Francesco Moser. 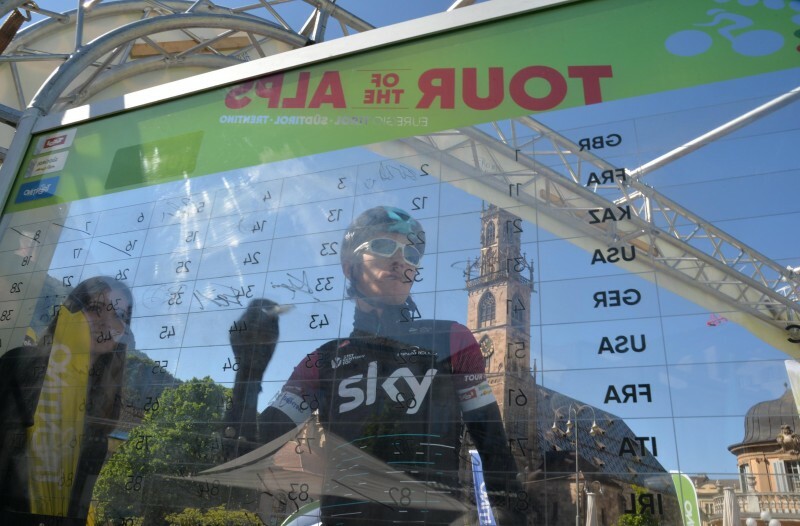 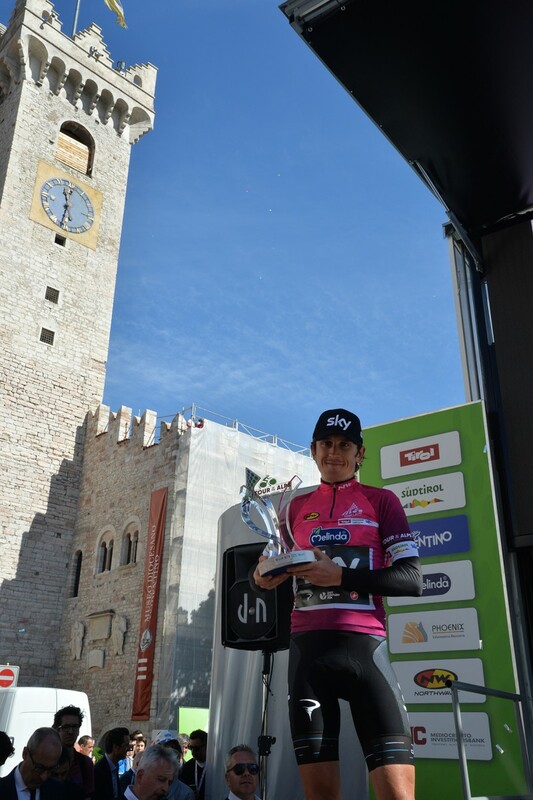 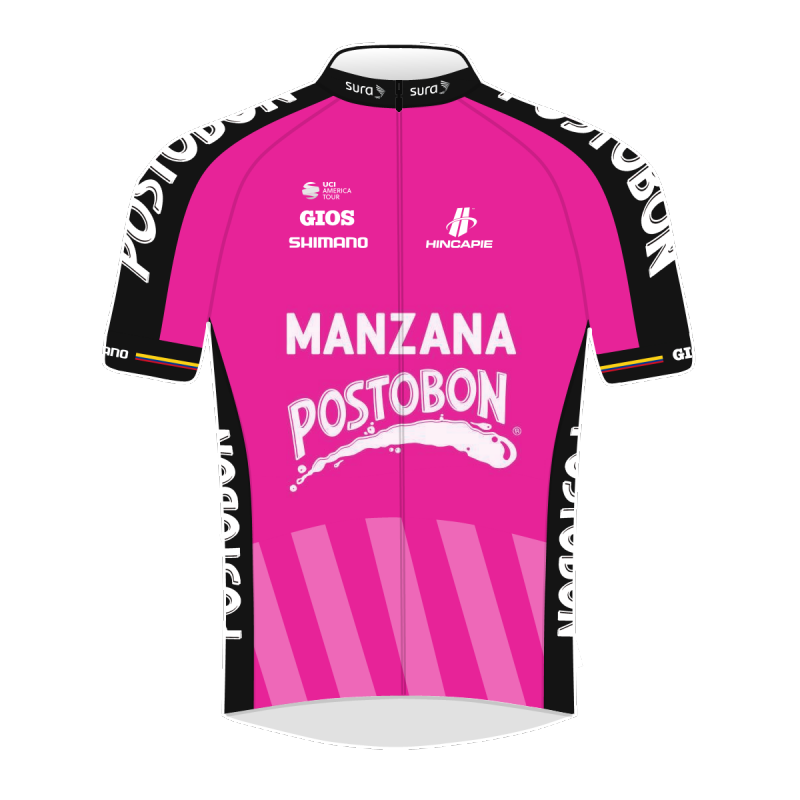 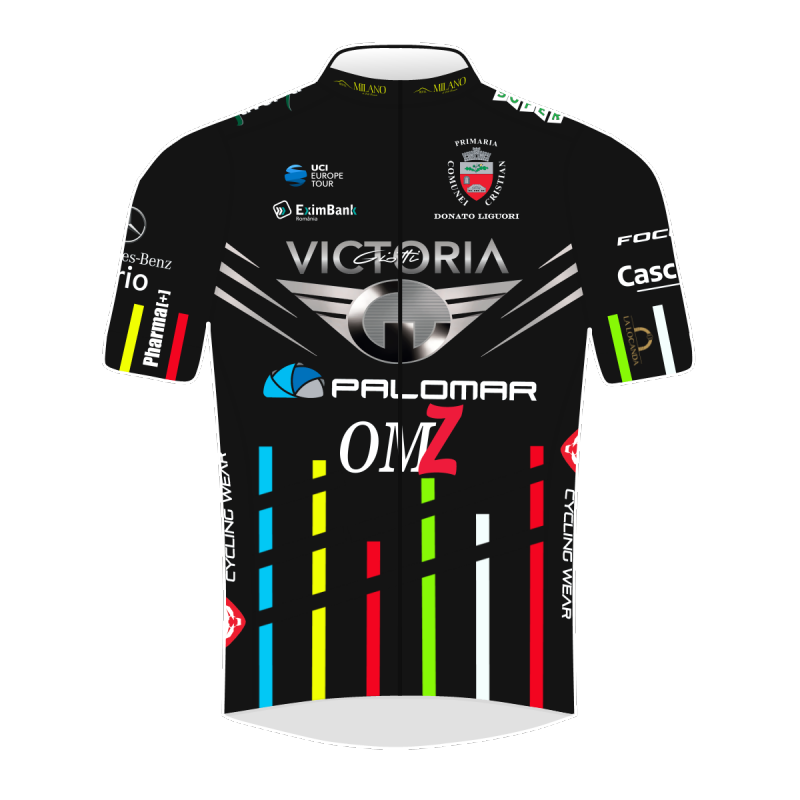 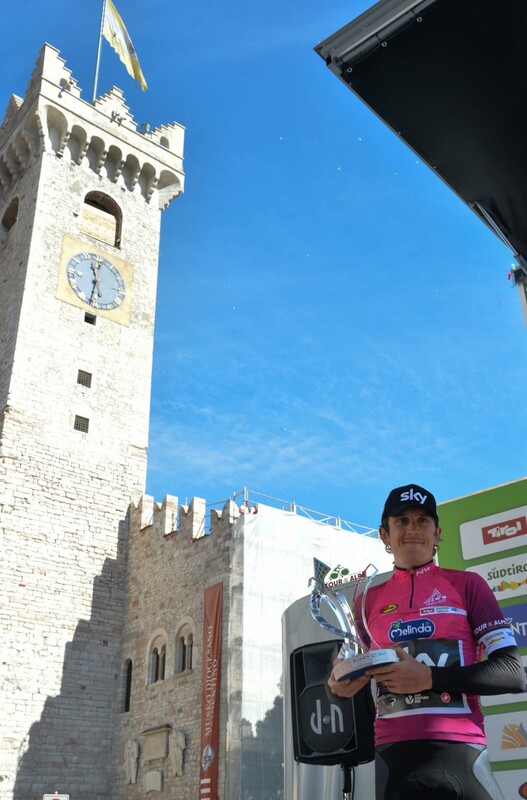 The pictures of the queen stage of 2016 edition won by Mikel Landa (Team SKY). 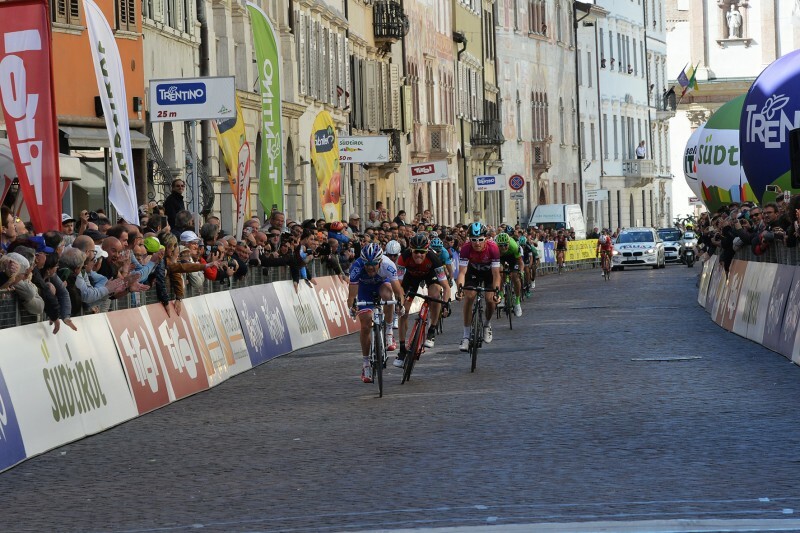 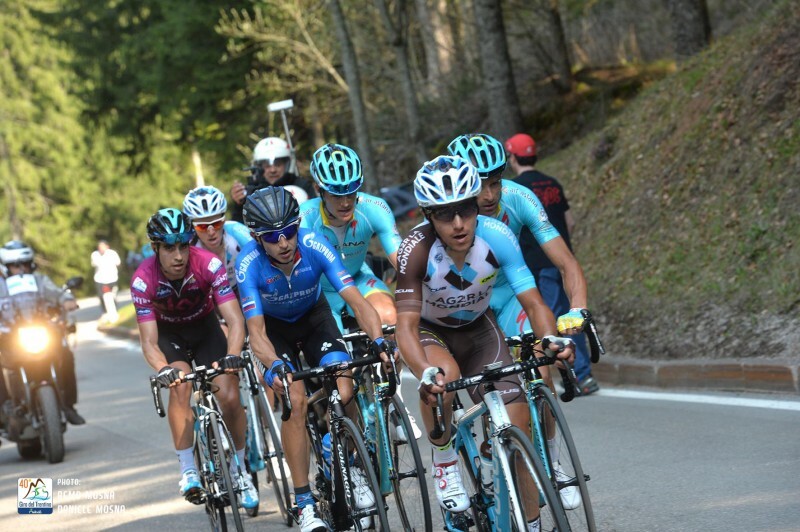 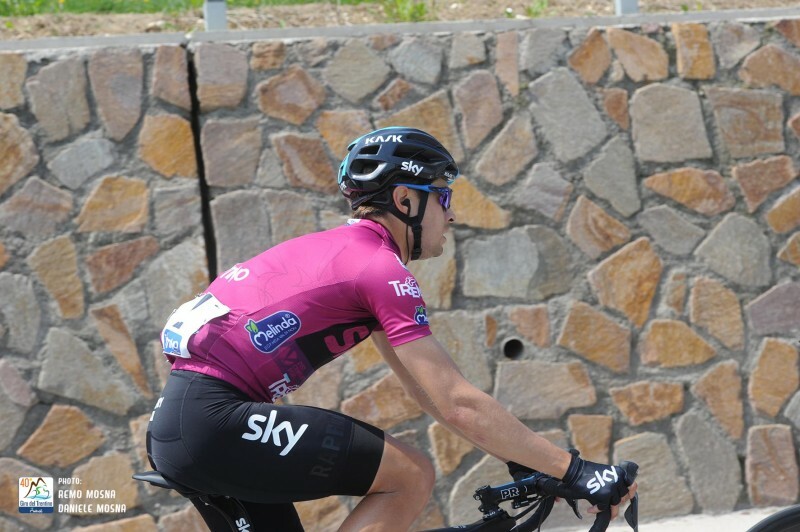 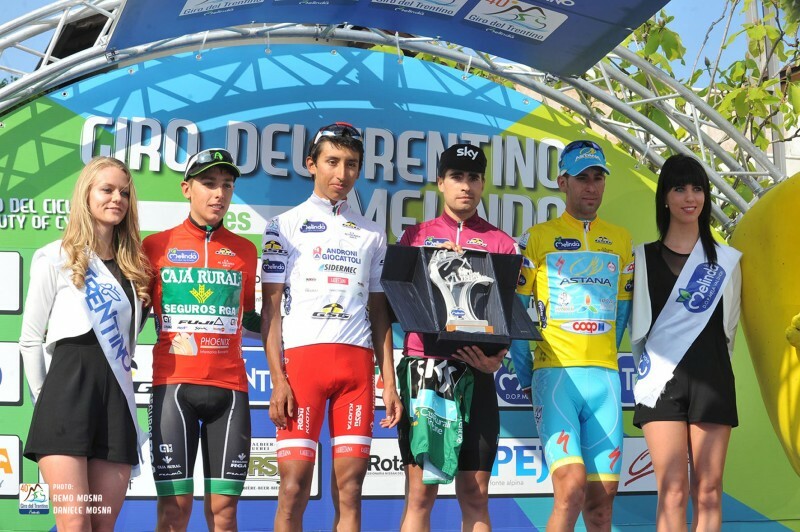 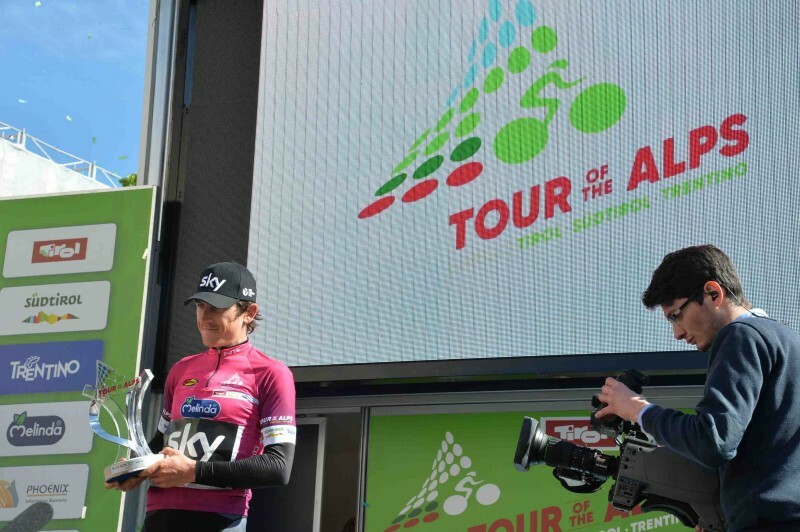 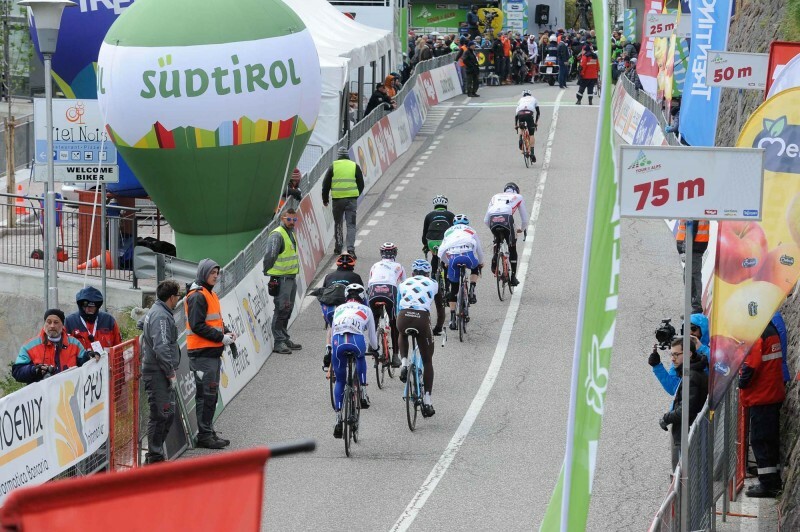 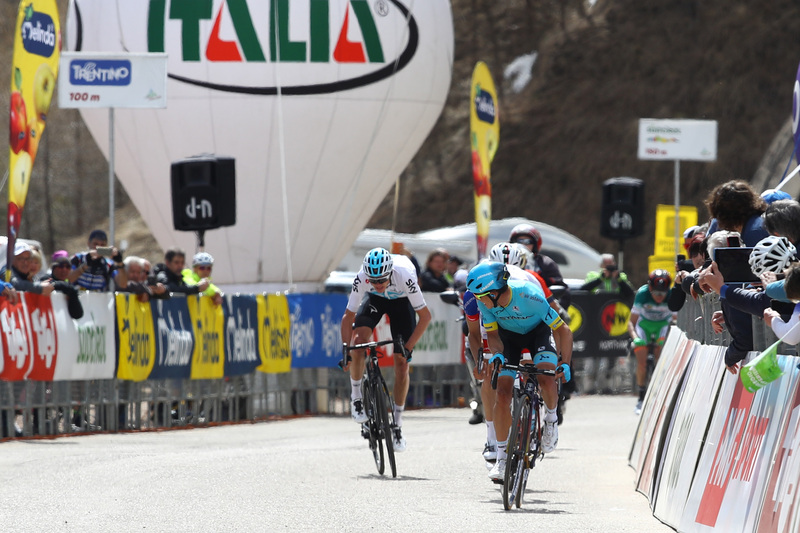 The pictures of the stage 2 dominated by Team SKY's Mikel Landa Meana. 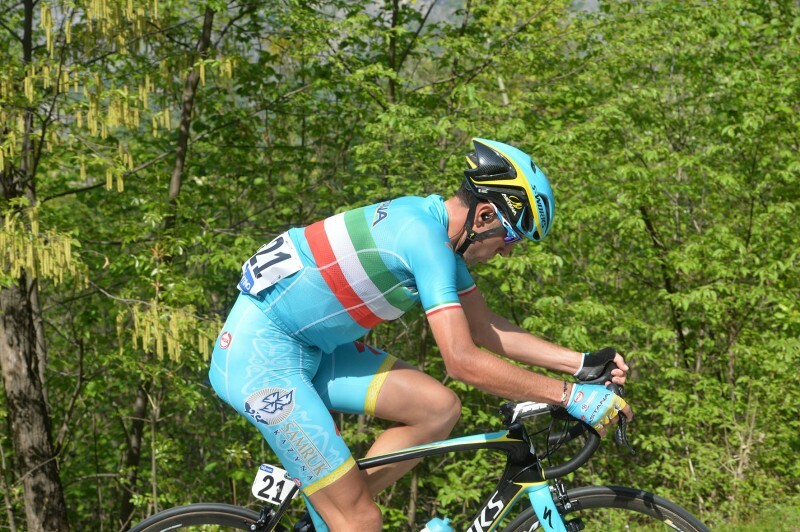 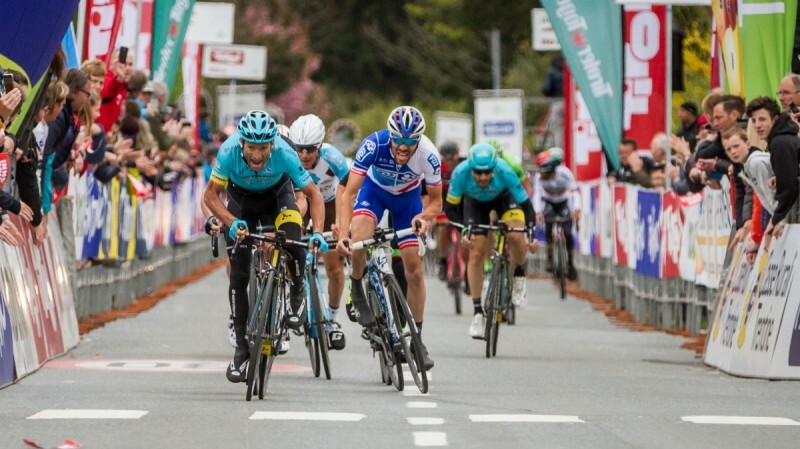 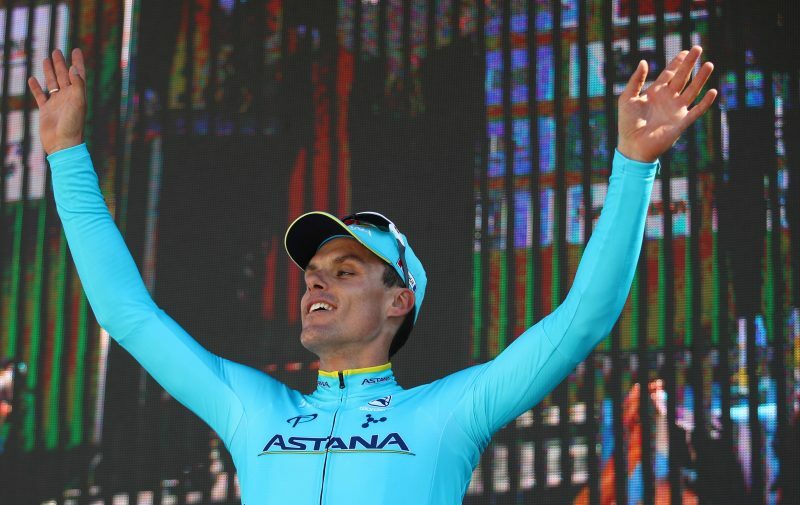 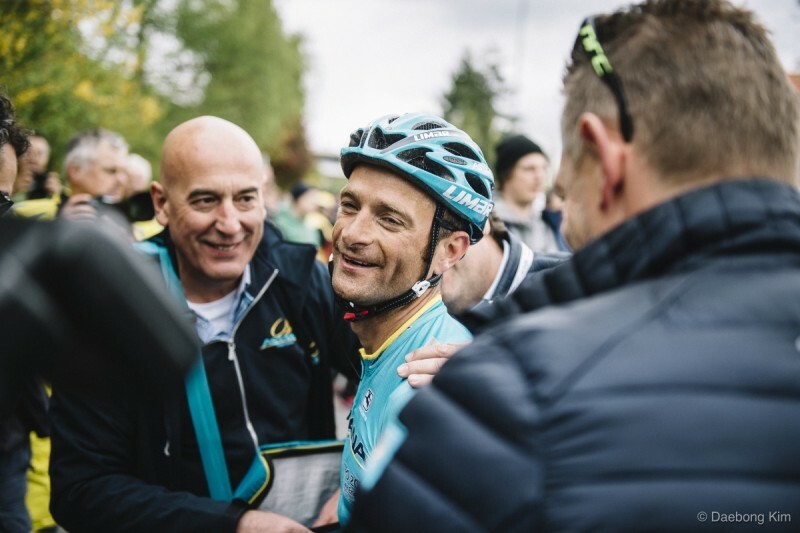 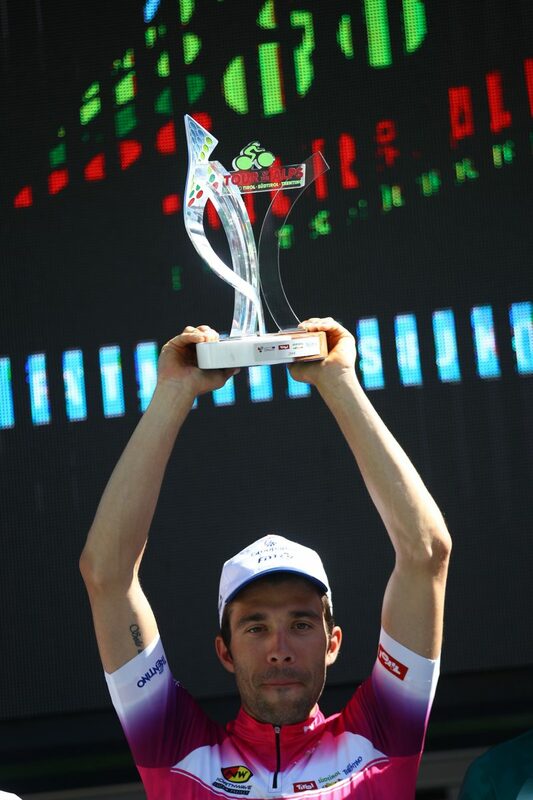 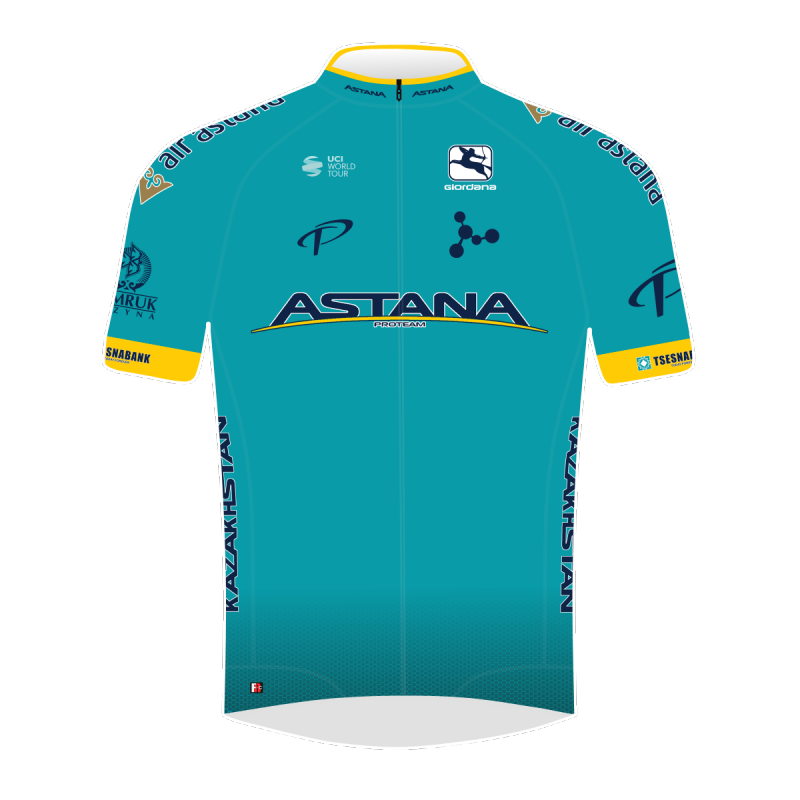 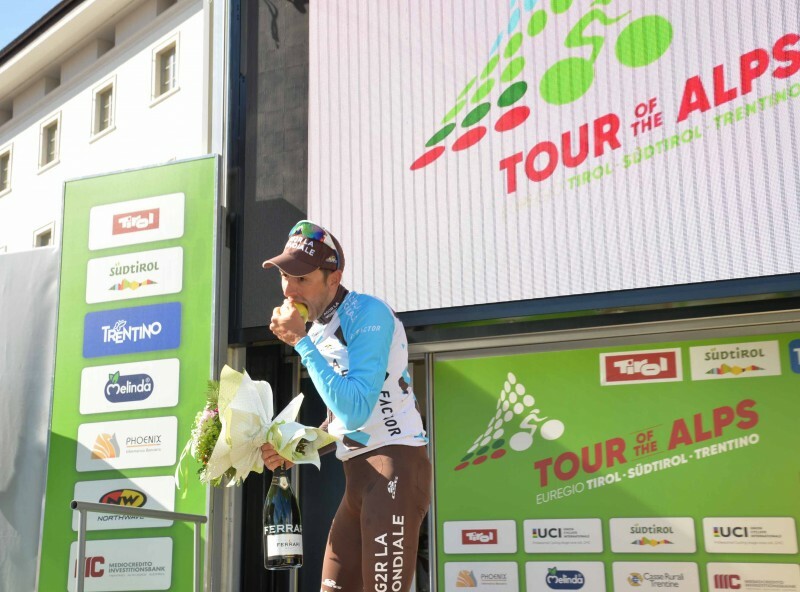 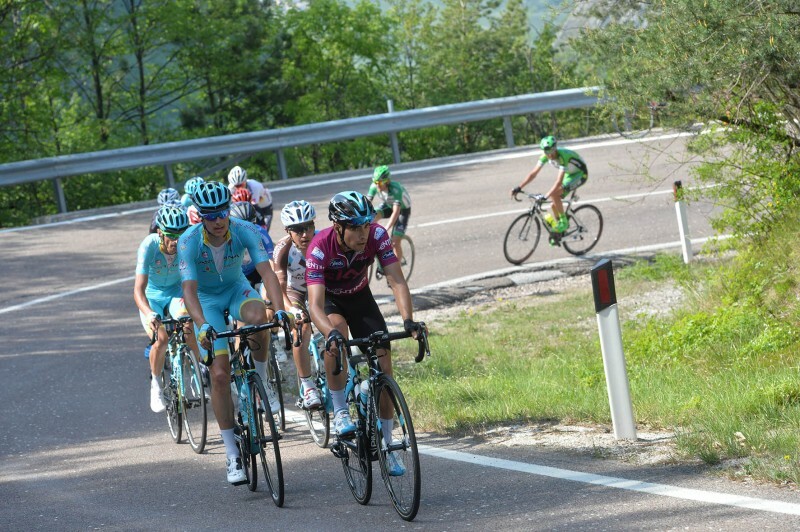 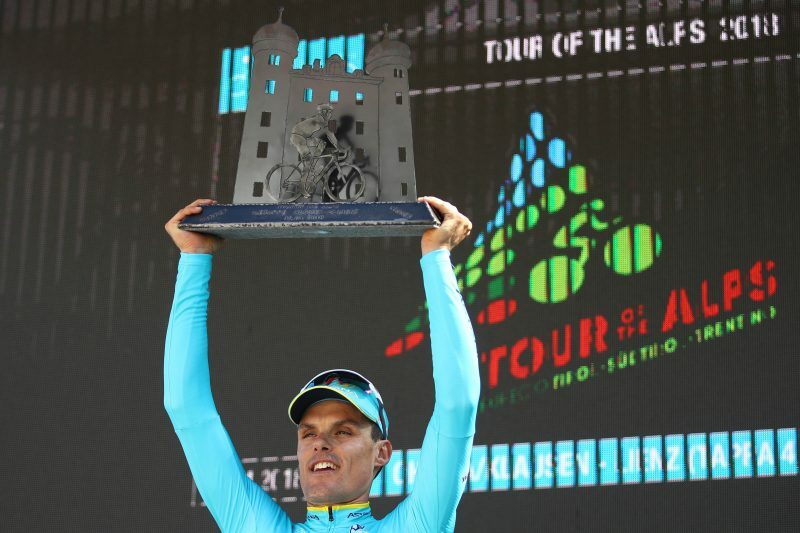 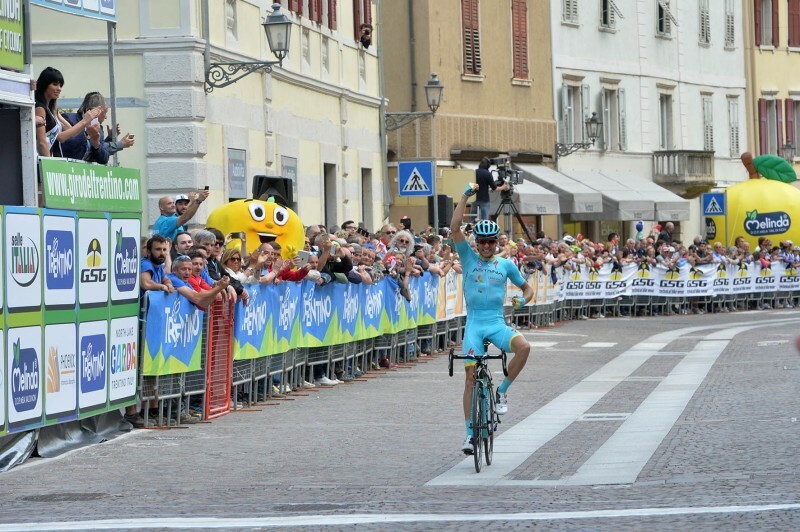 The pictures of the third stage won by Astana's Tanel Kangert. 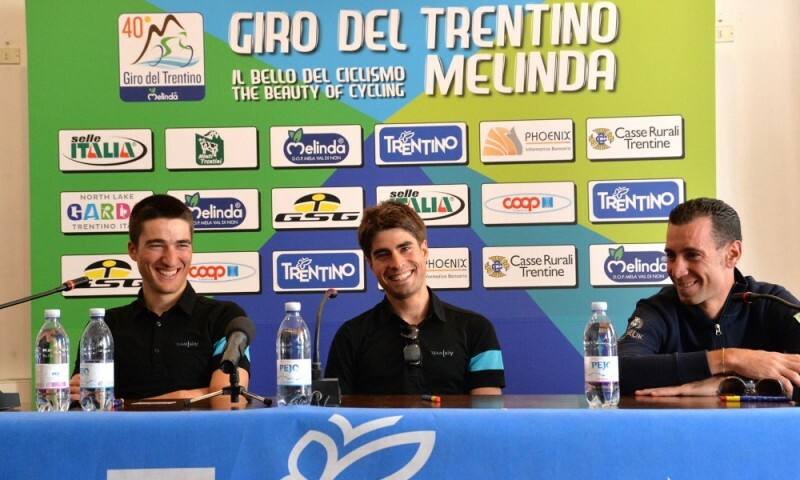 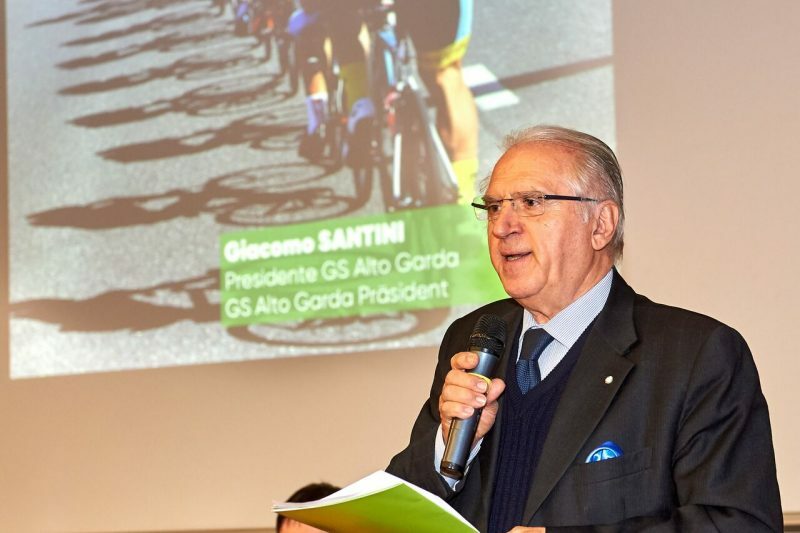 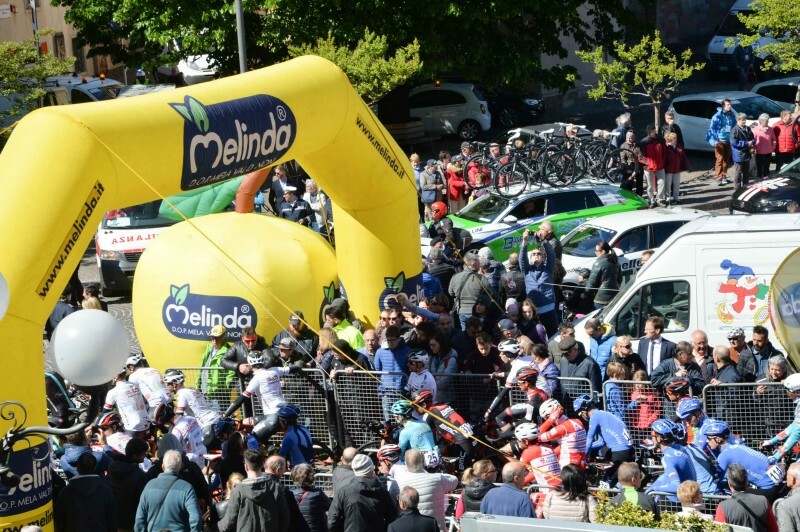 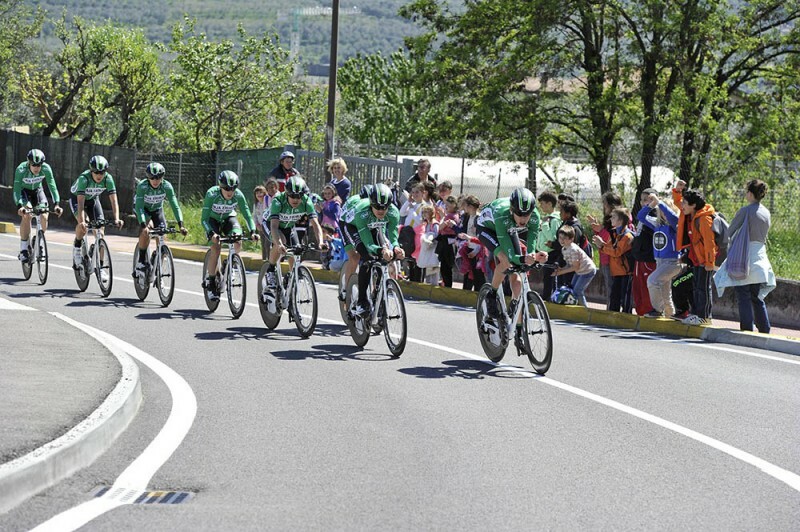 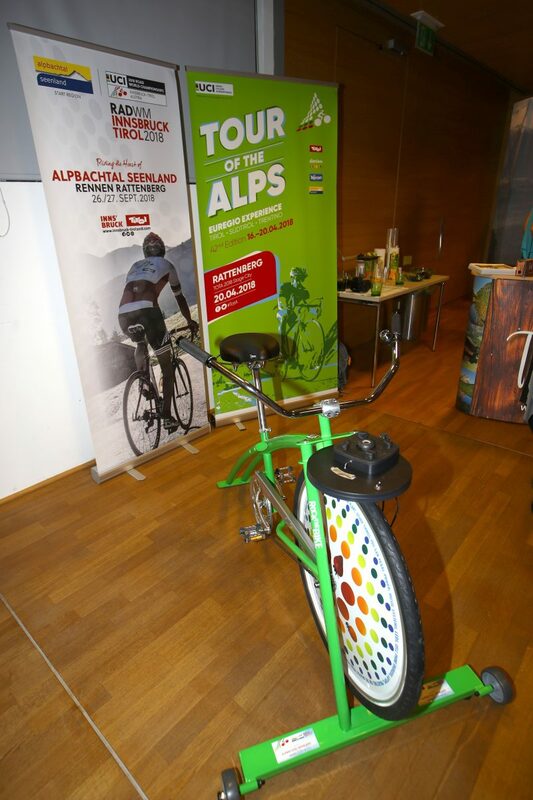 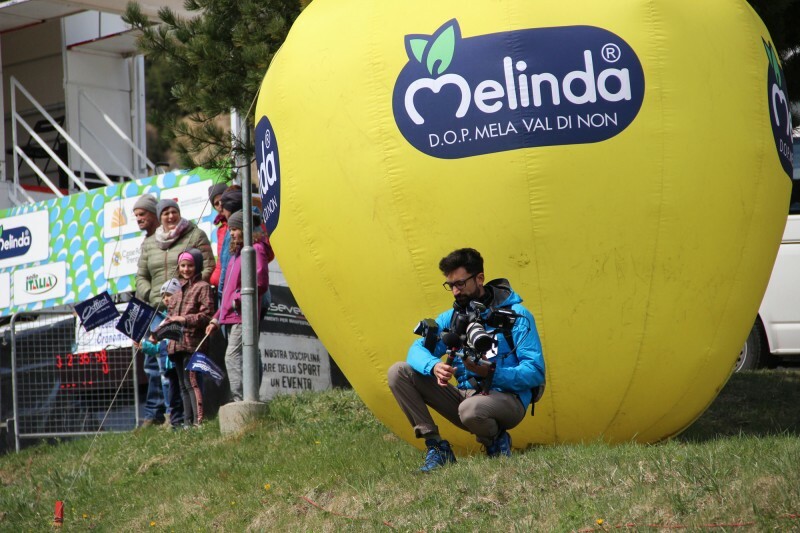 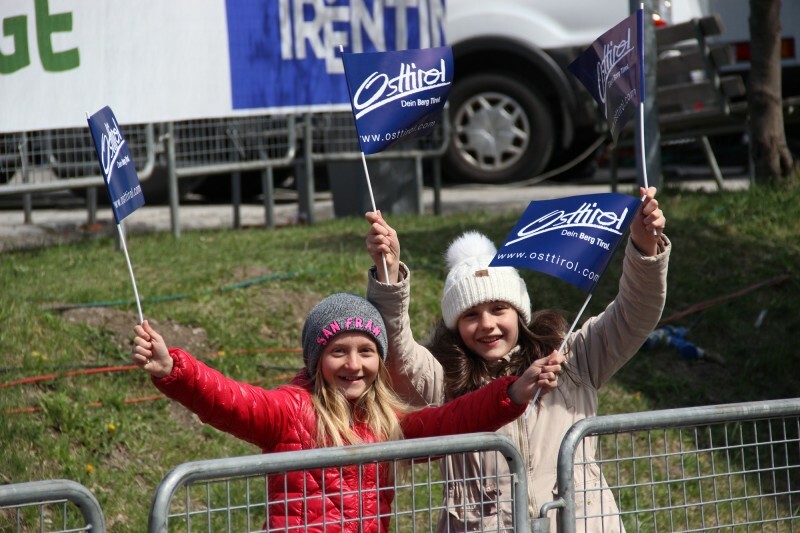 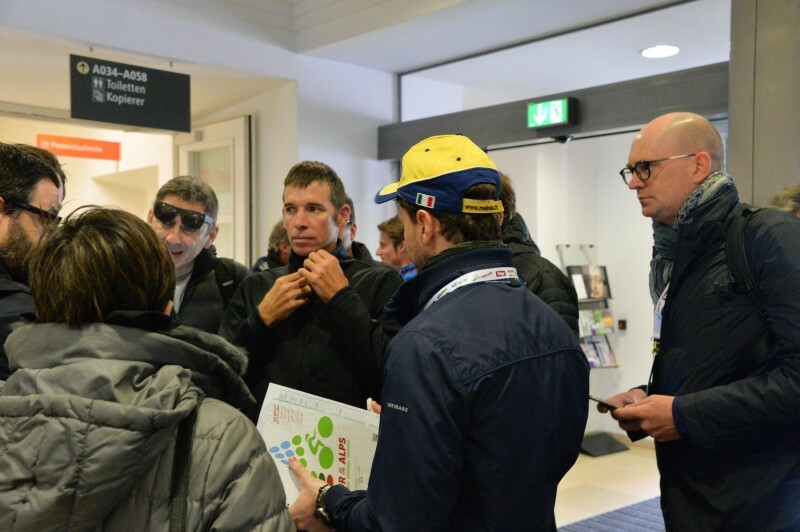 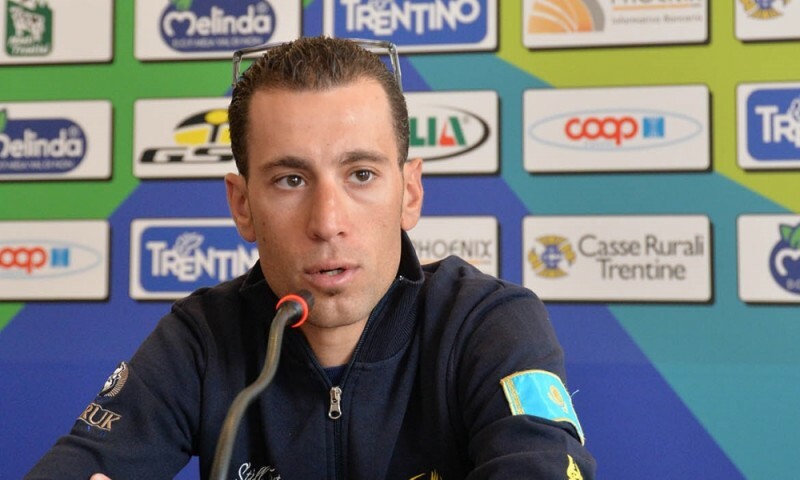 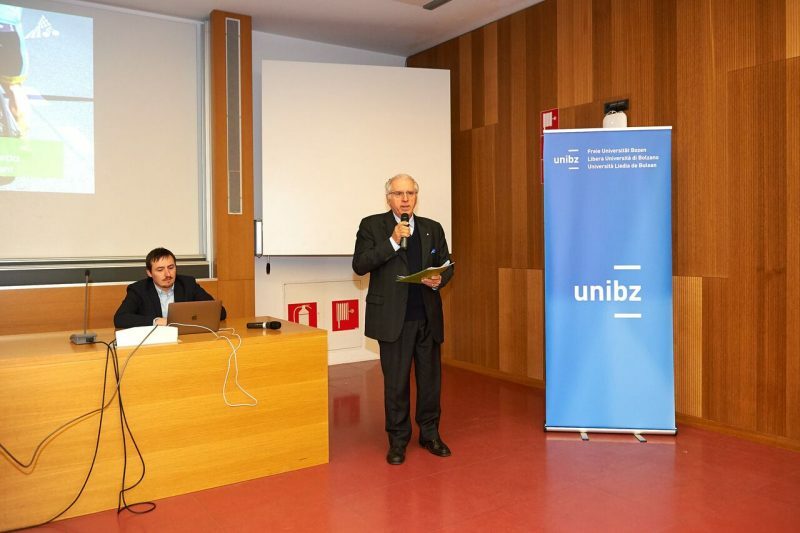 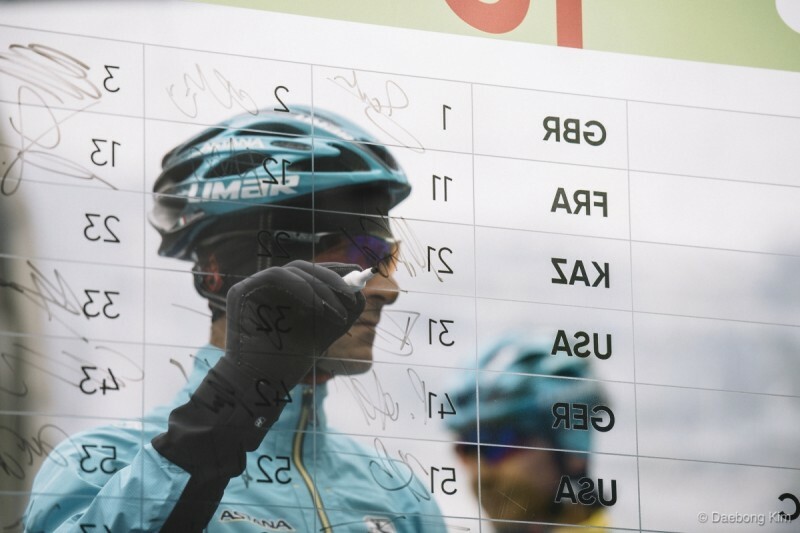 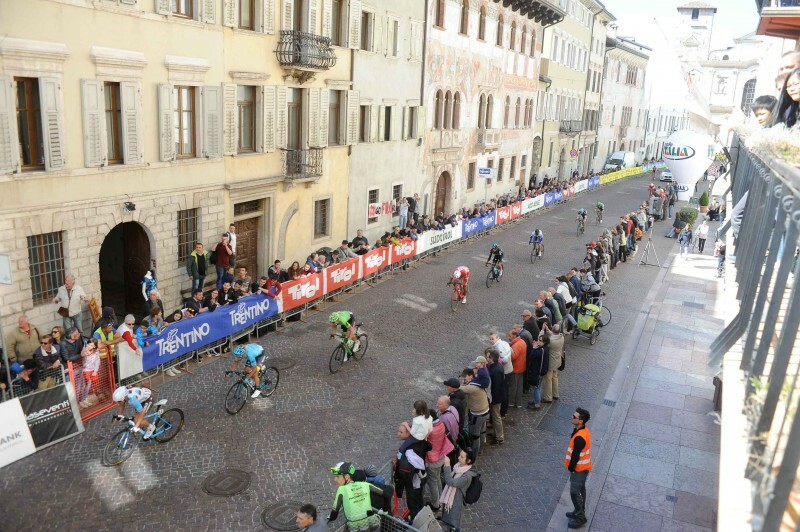 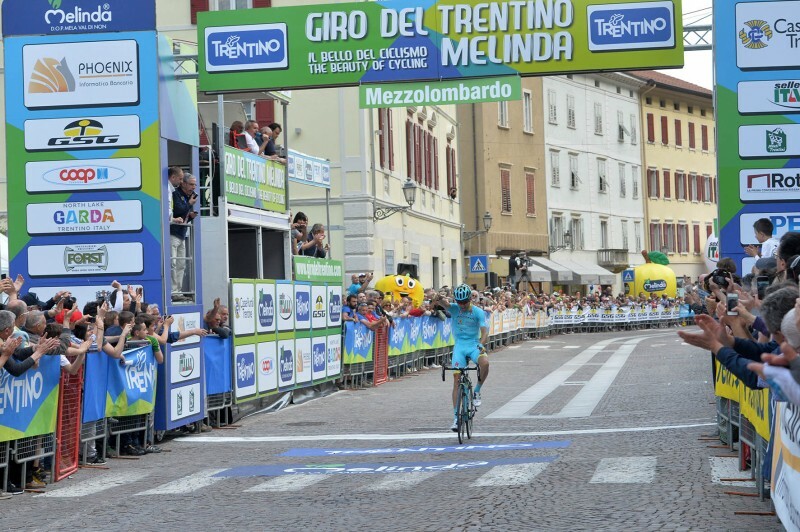 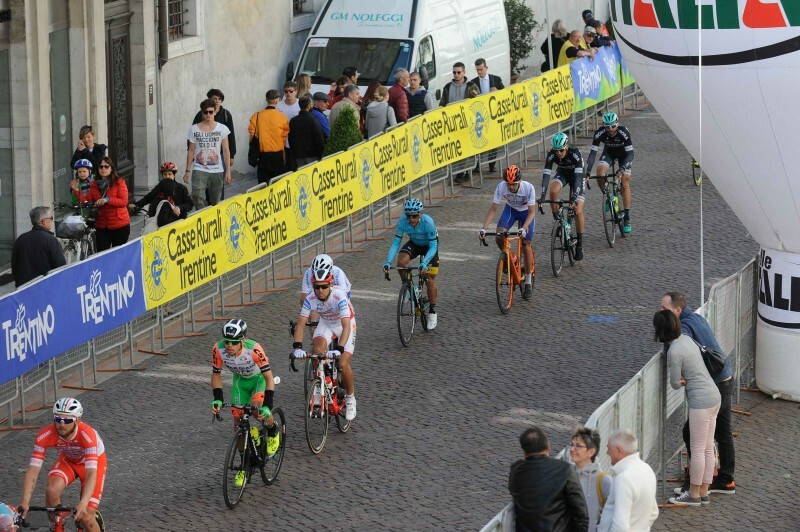 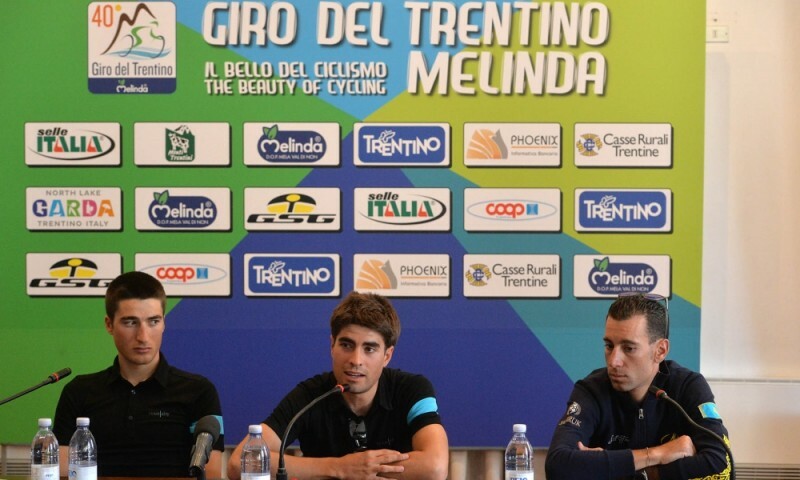 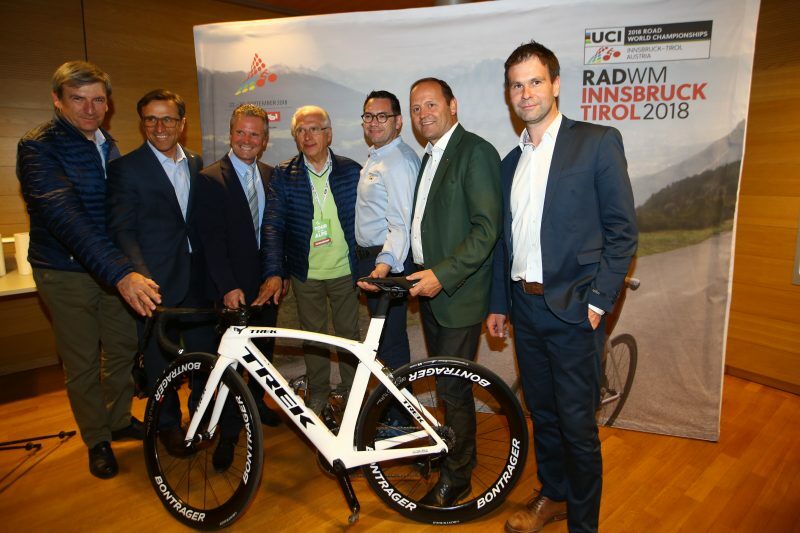 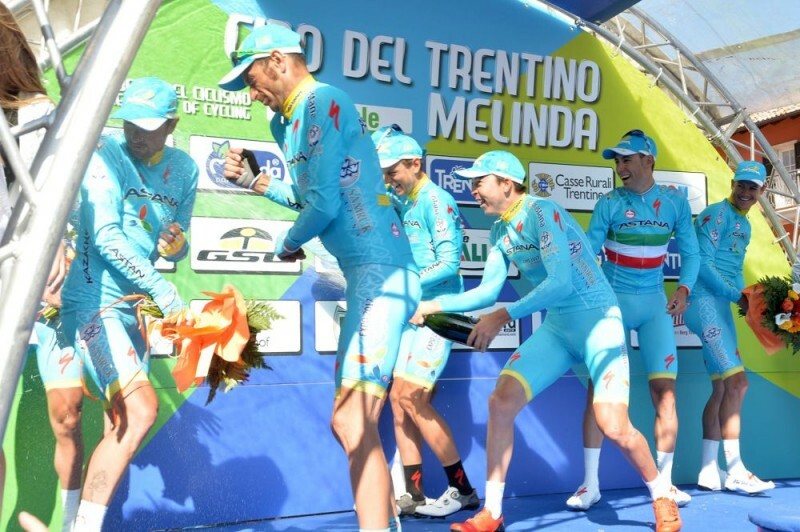 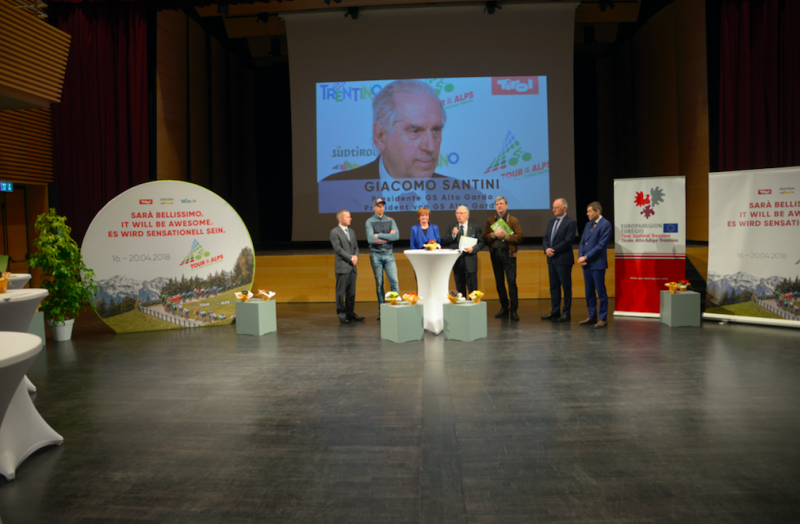 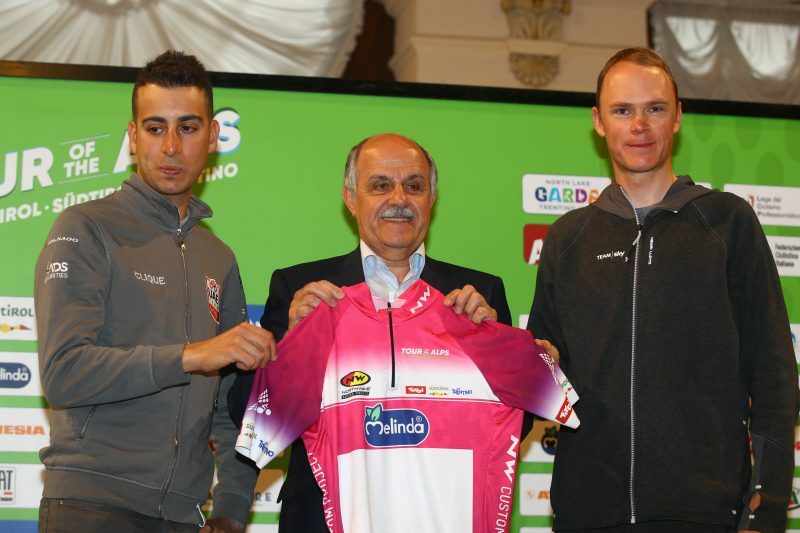 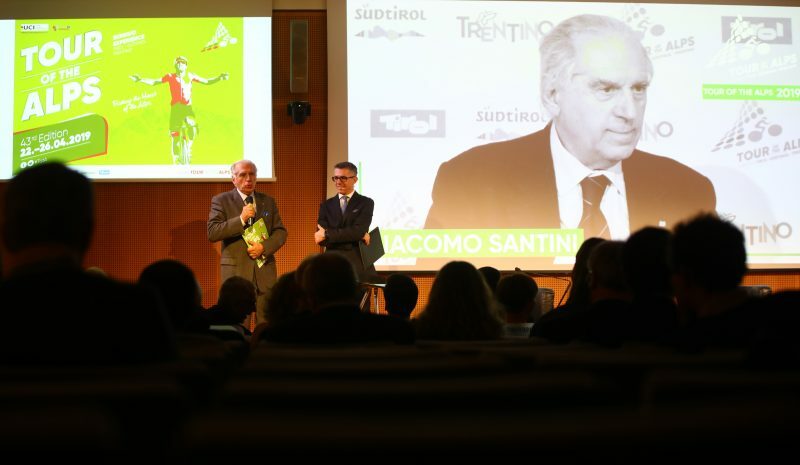 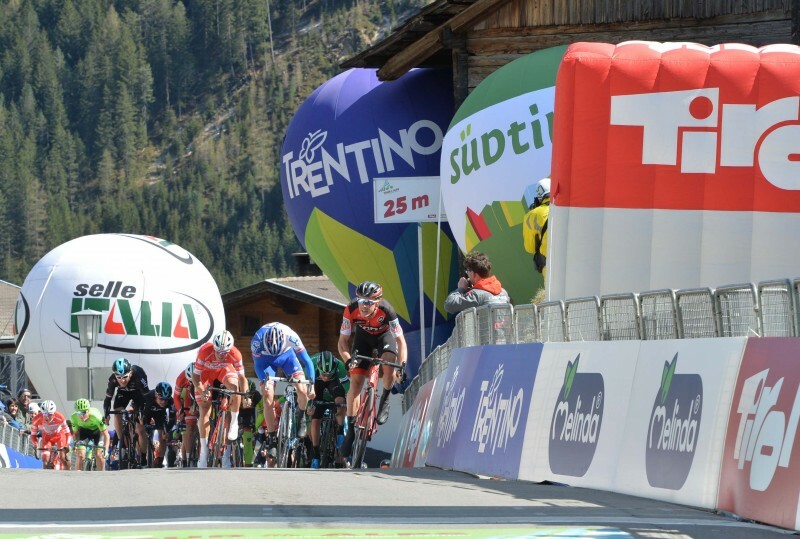 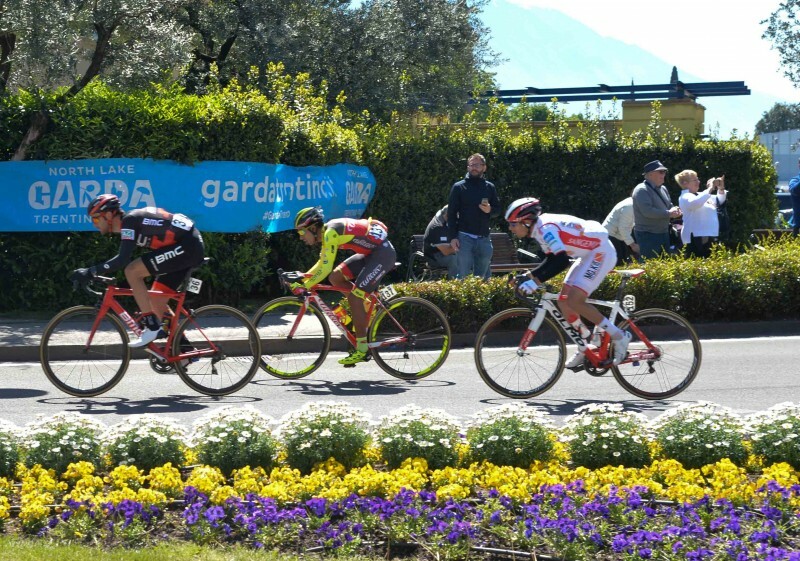 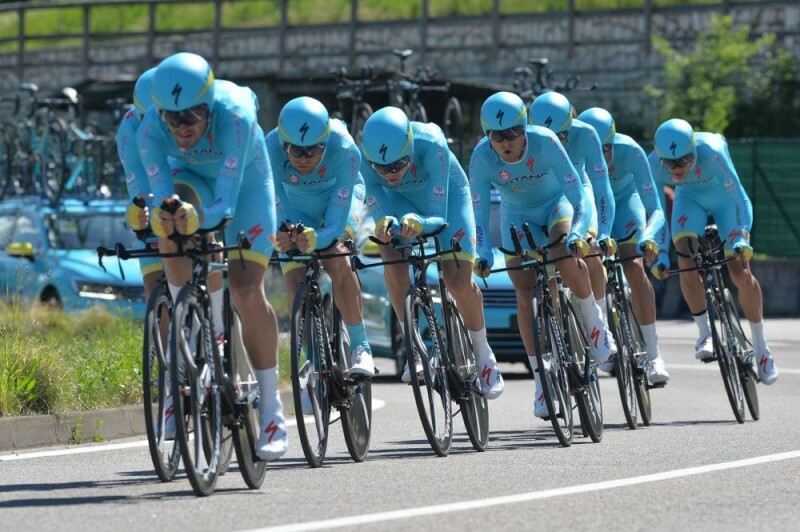 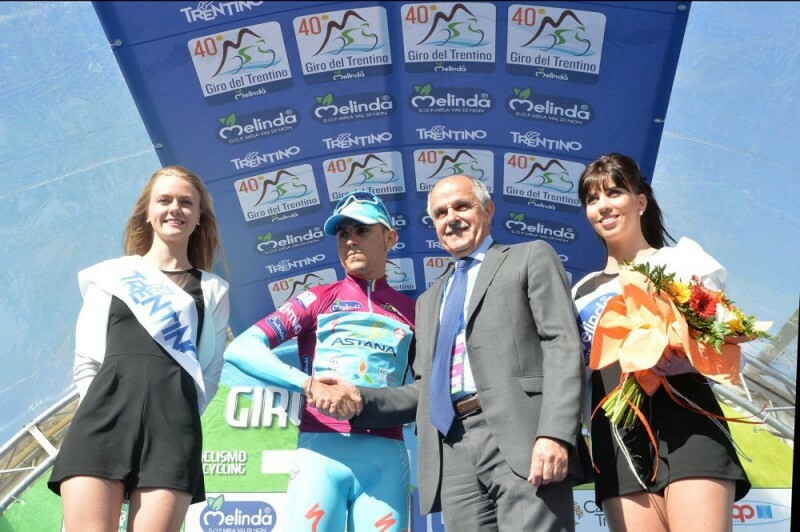 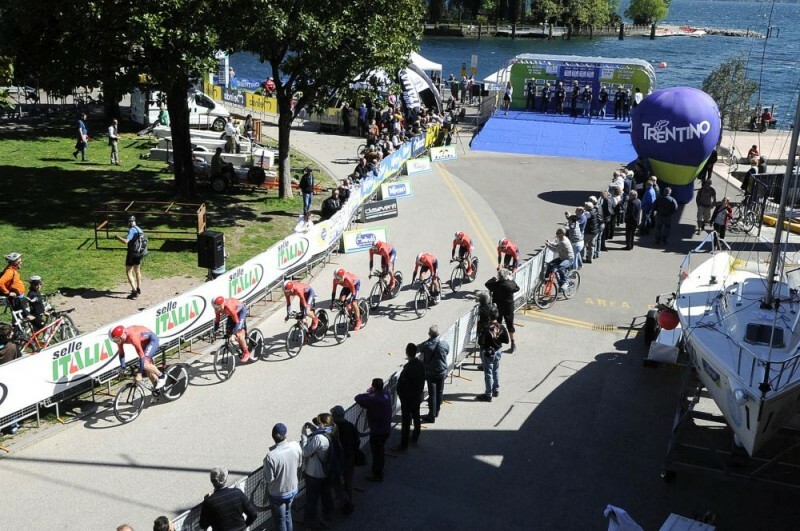 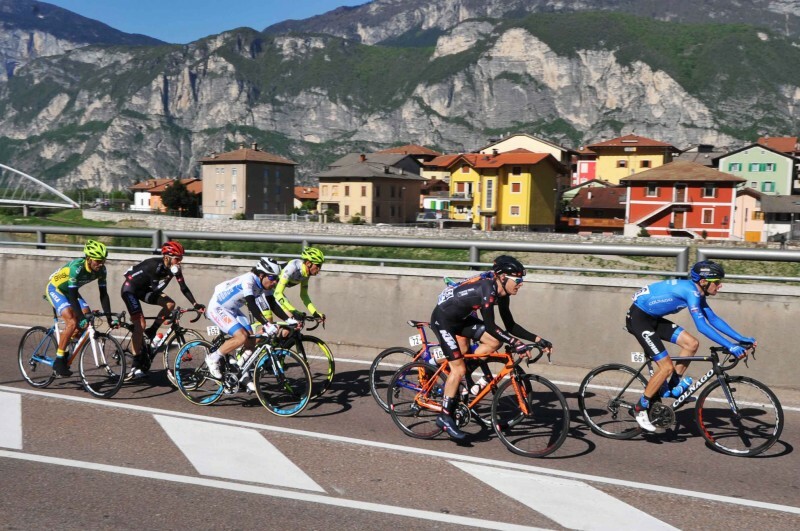 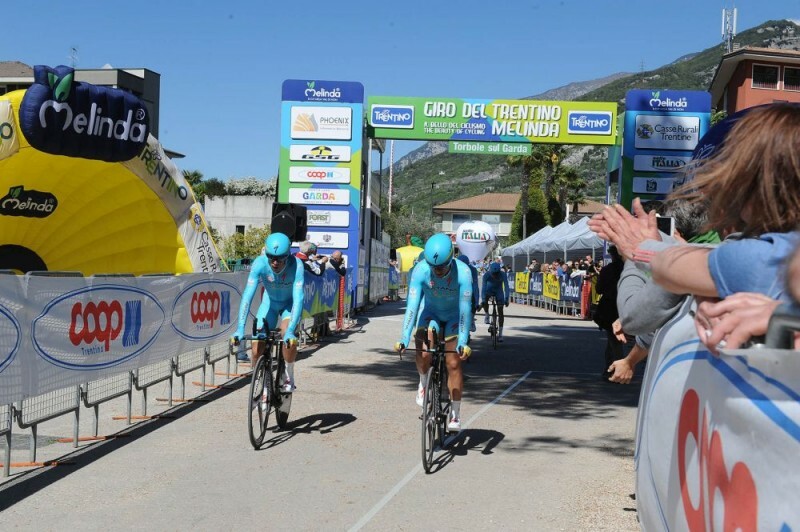 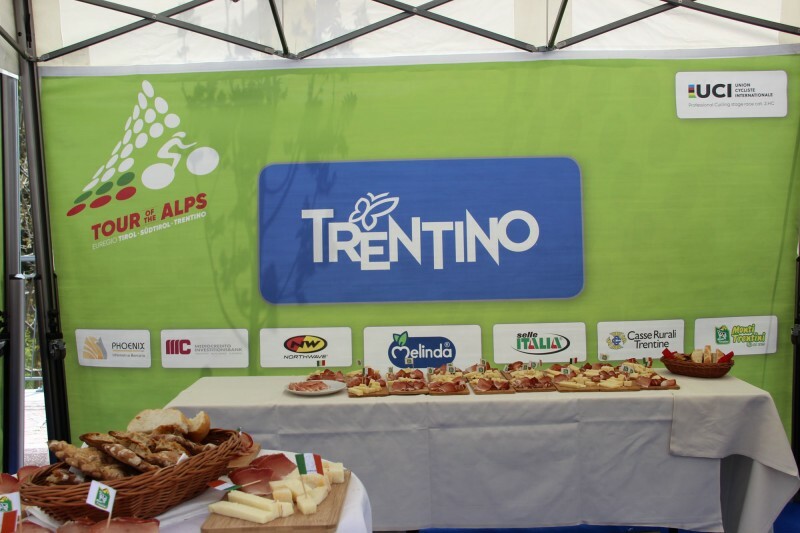 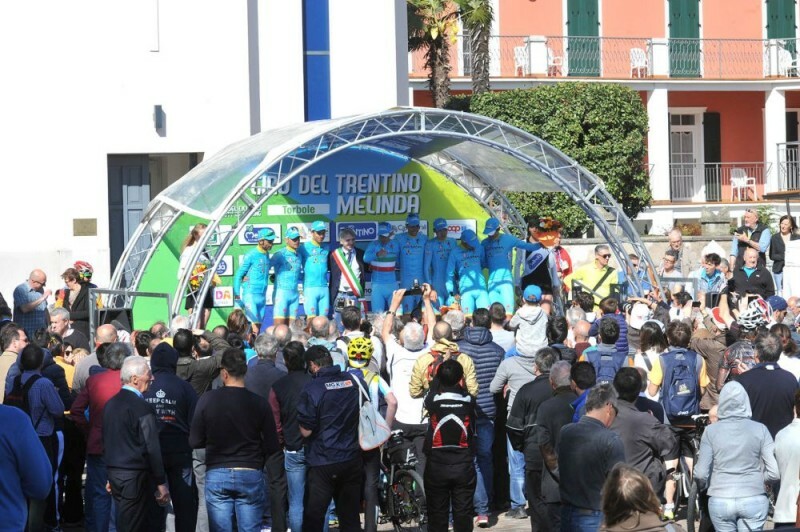 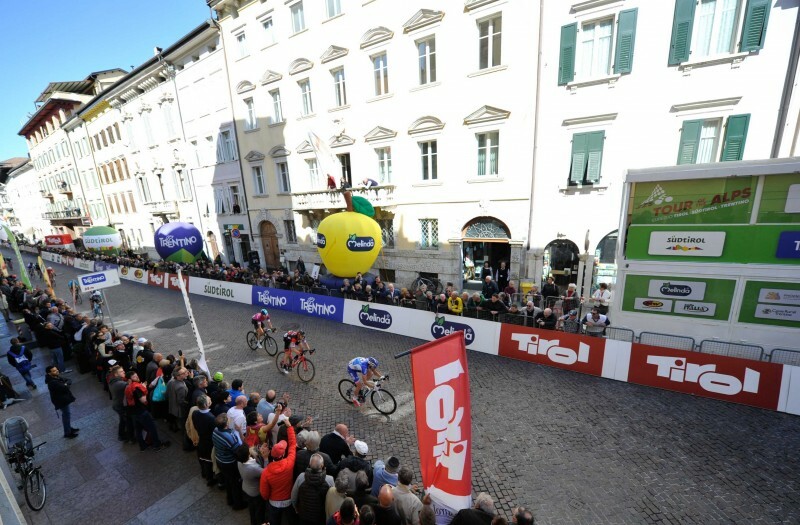 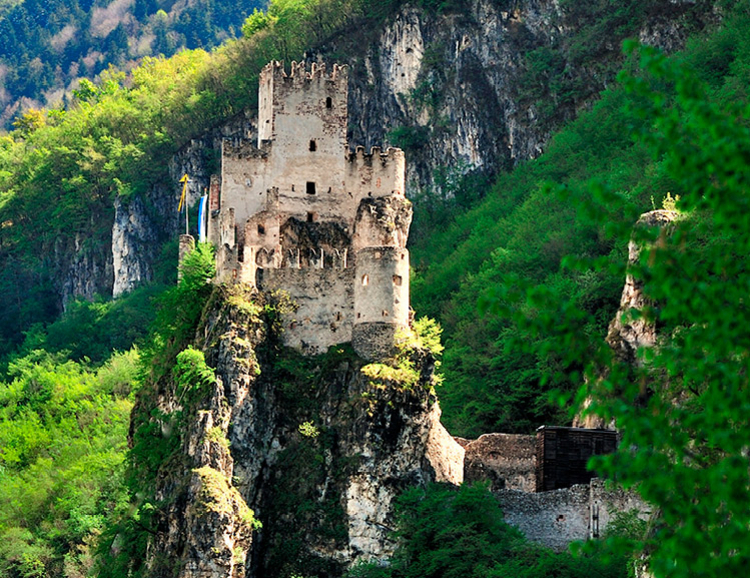 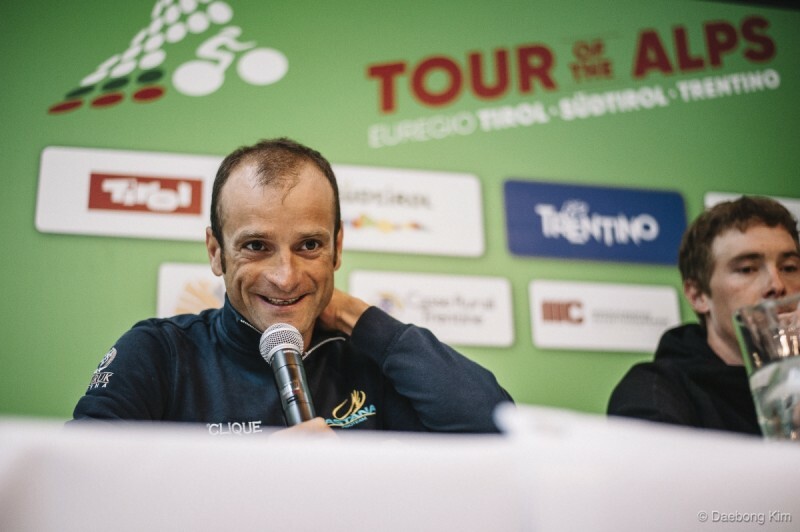 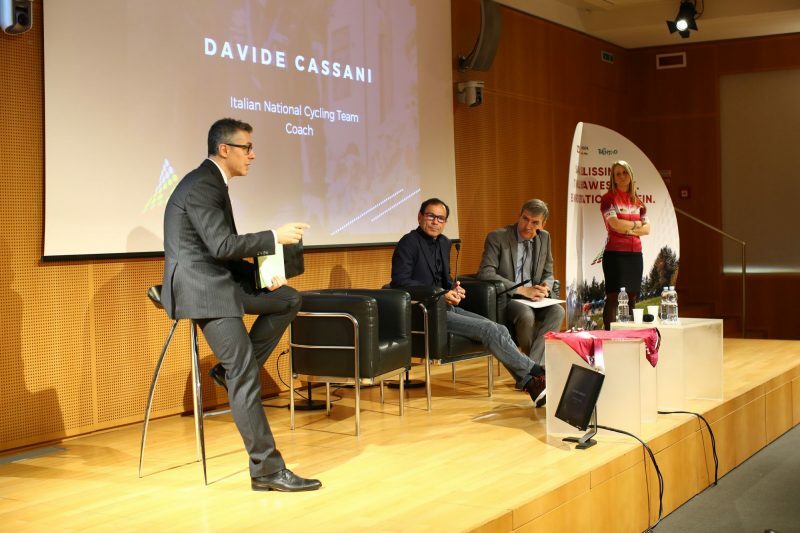 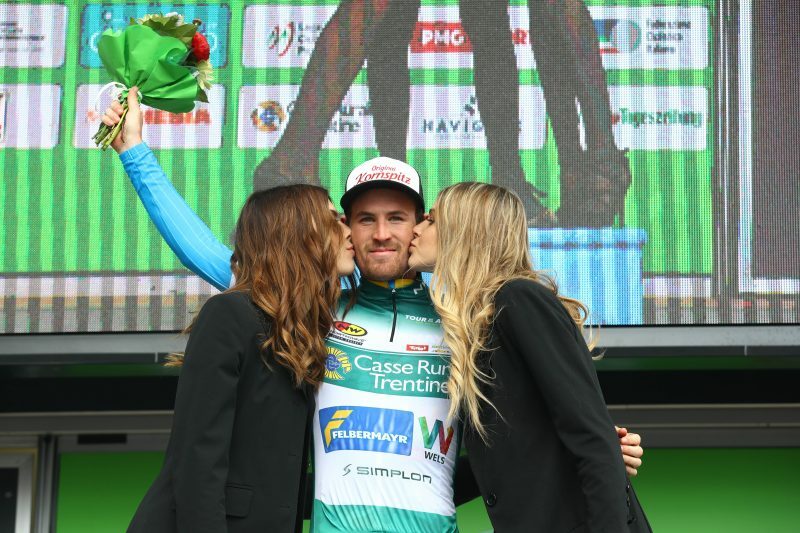 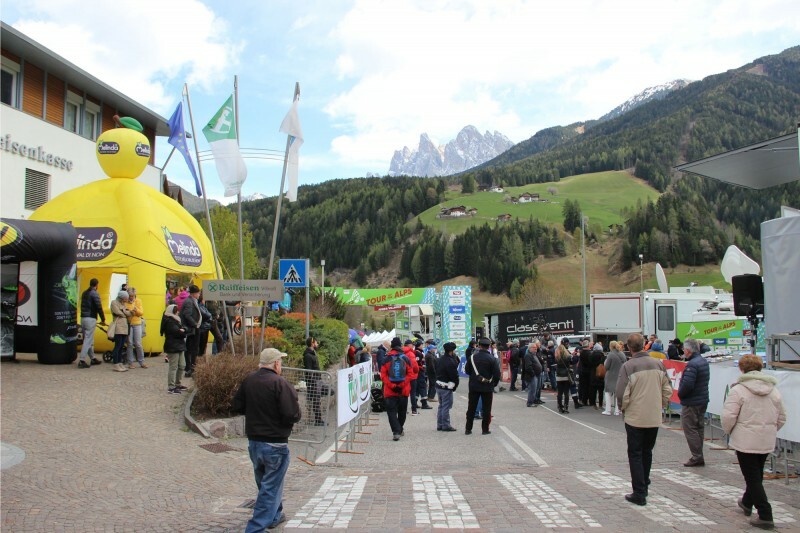 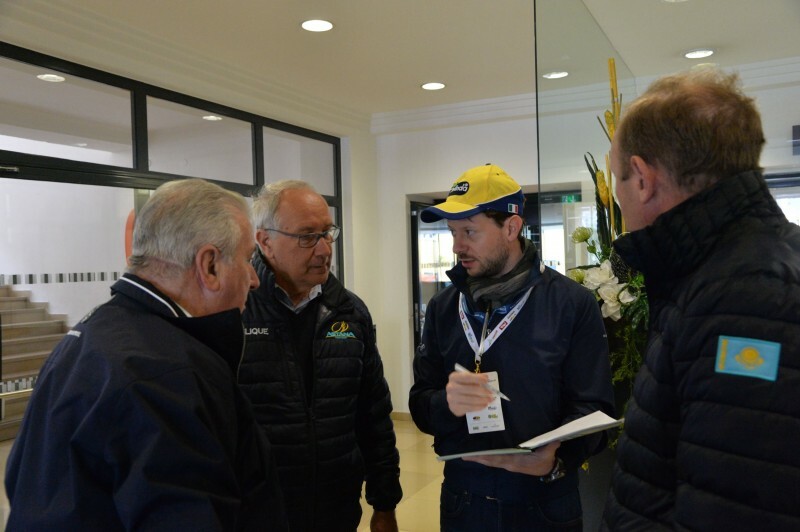 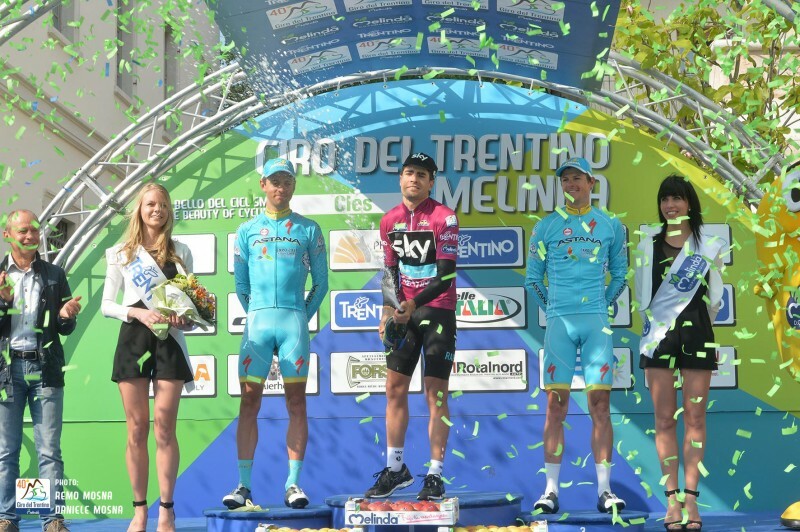 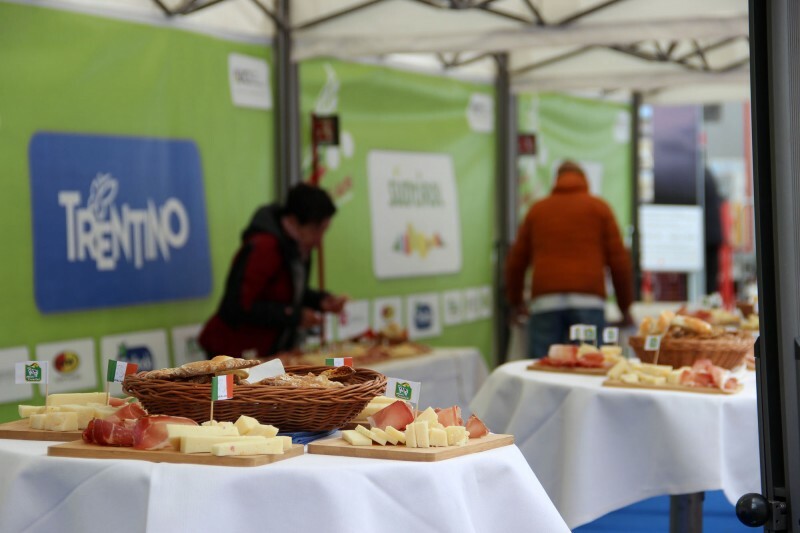 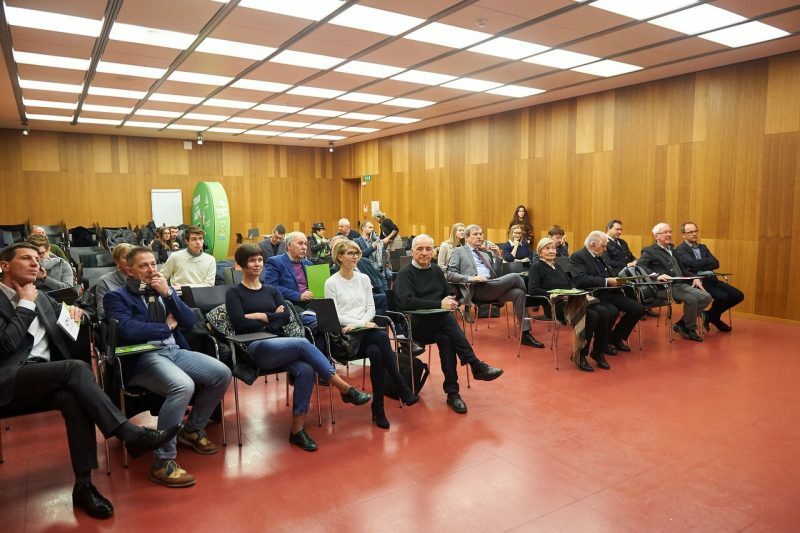 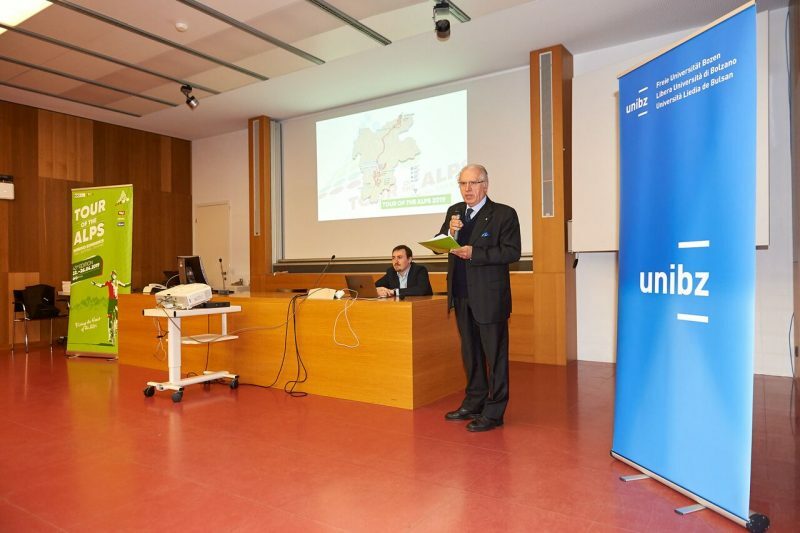 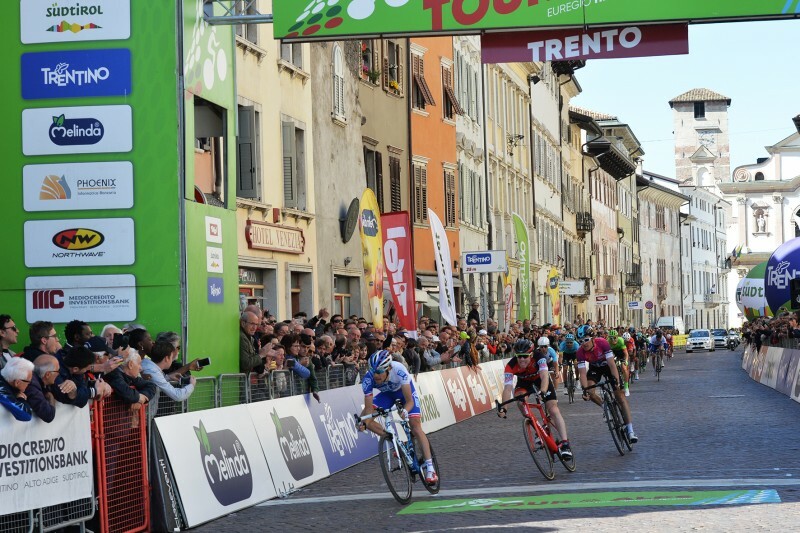 The pictures of "Garda Trentino Opening" dominated by Vincenzo Nibali's Astana. 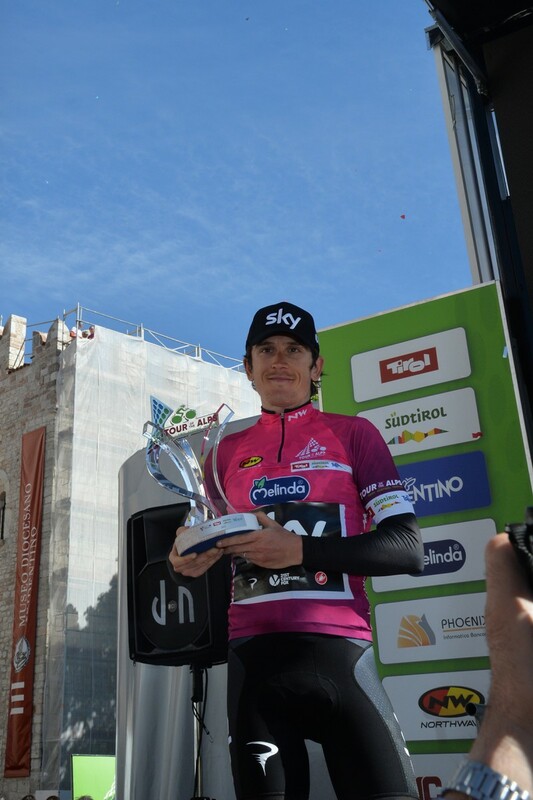 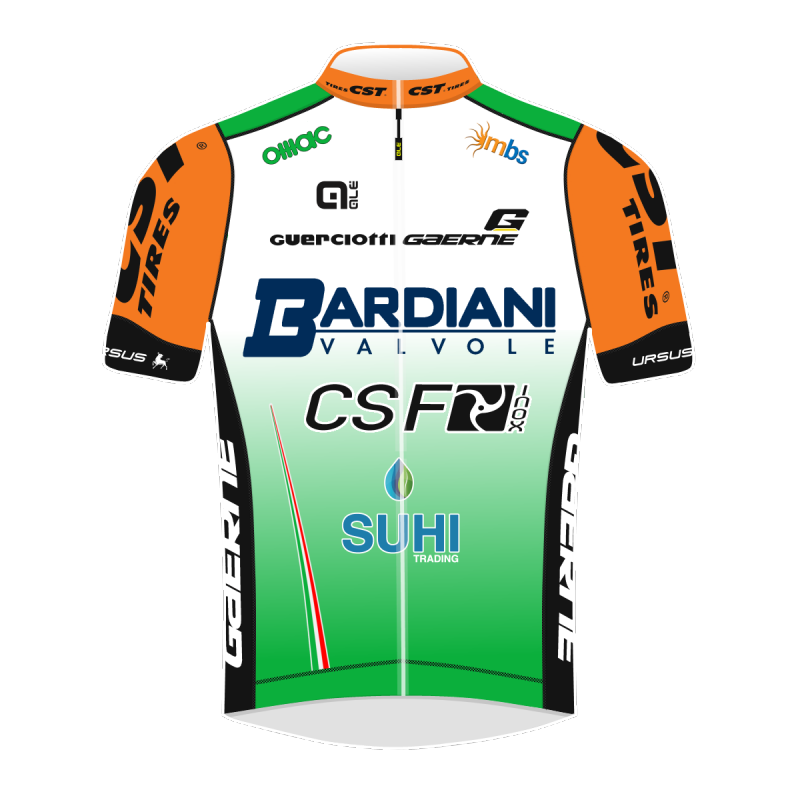 Valerio Agnoli first overall leader.